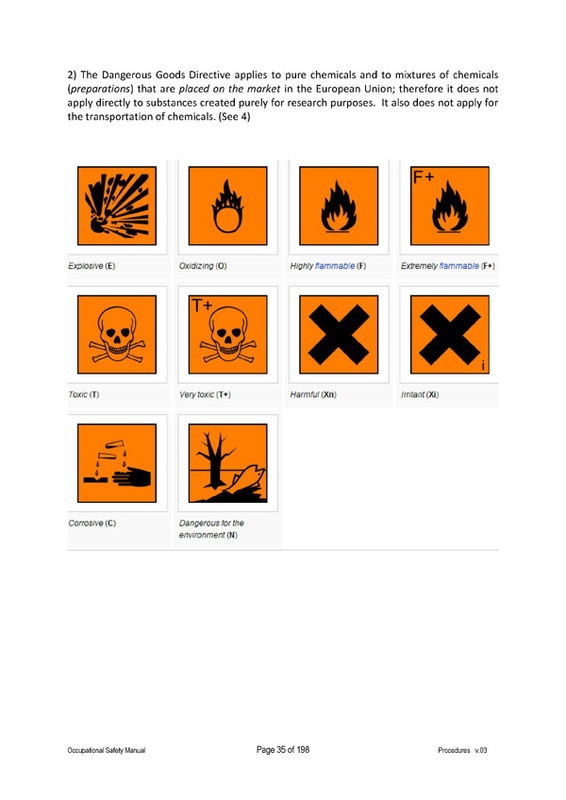 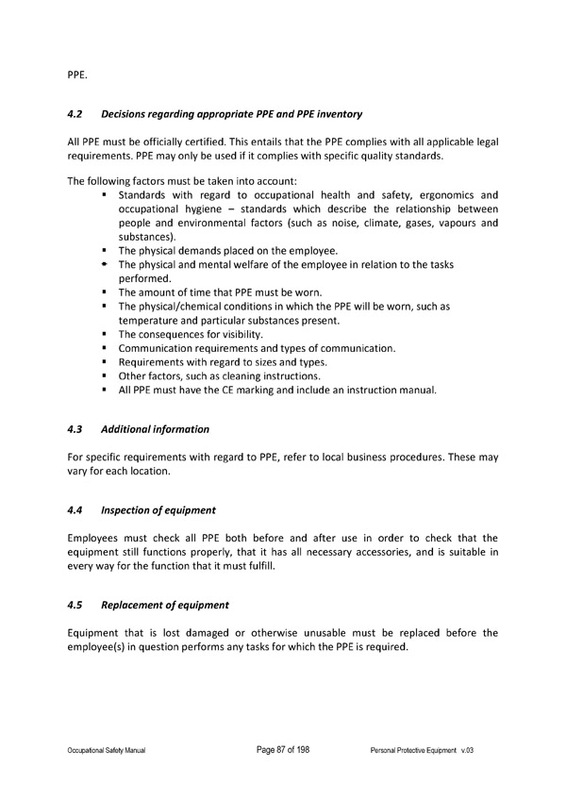 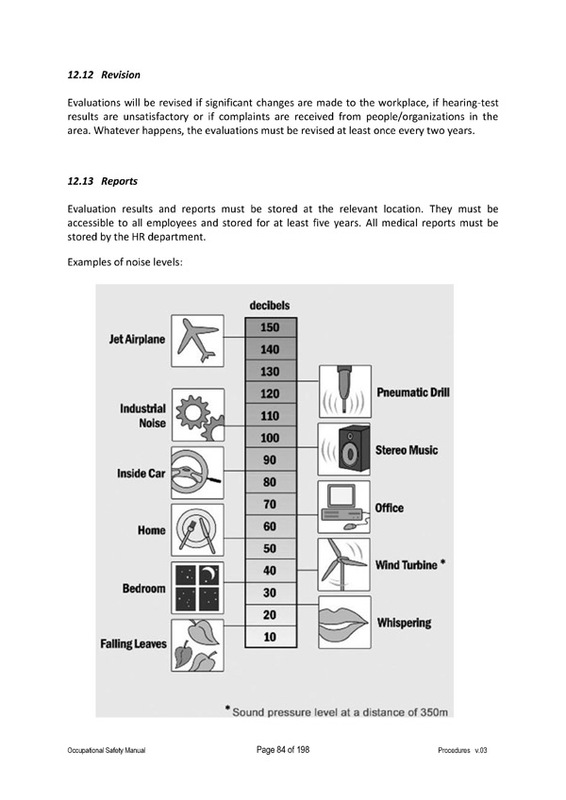 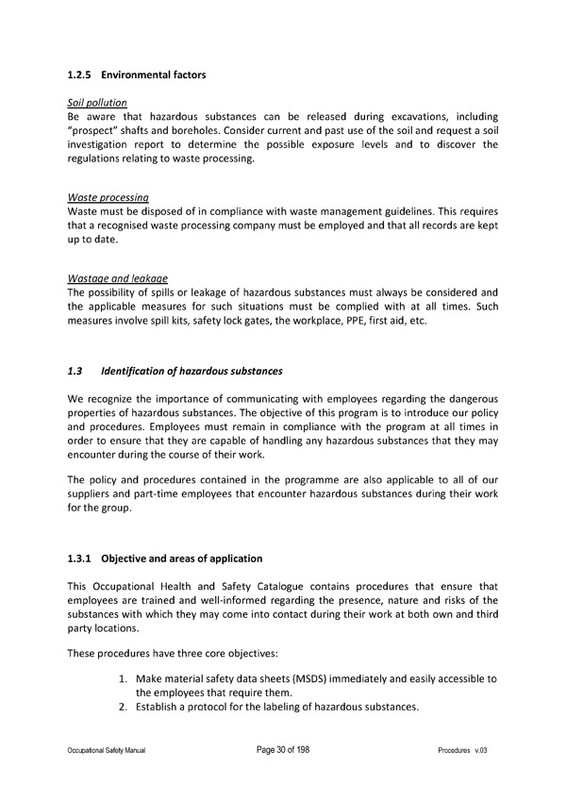 The different SPCS publications are intended to promote safe working conditions, in strict compliance with national and international legislation, norms and standards. 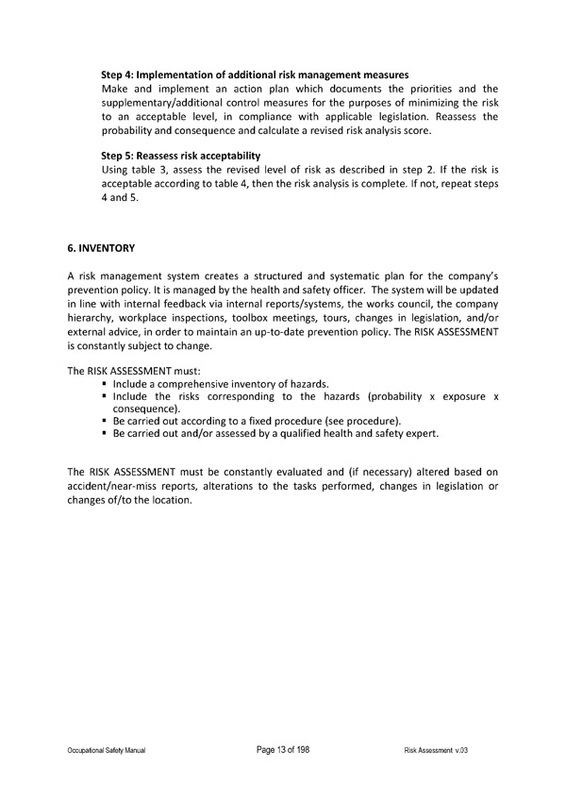 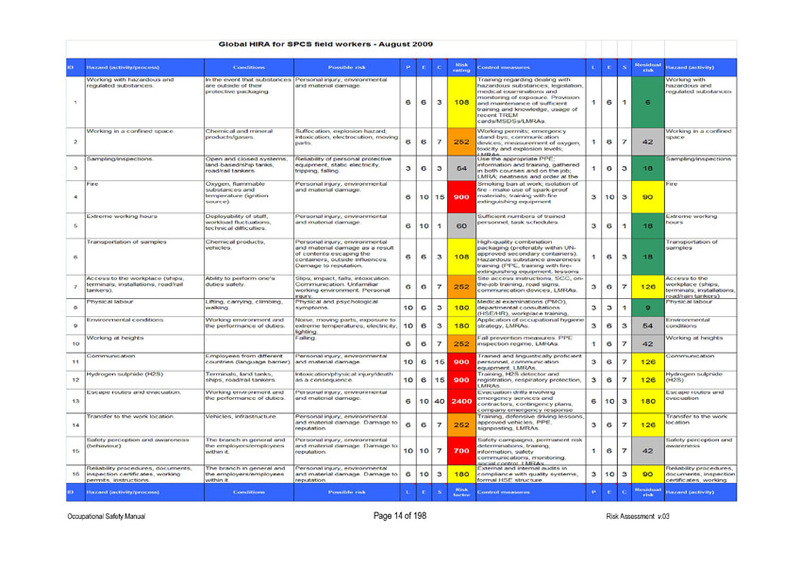 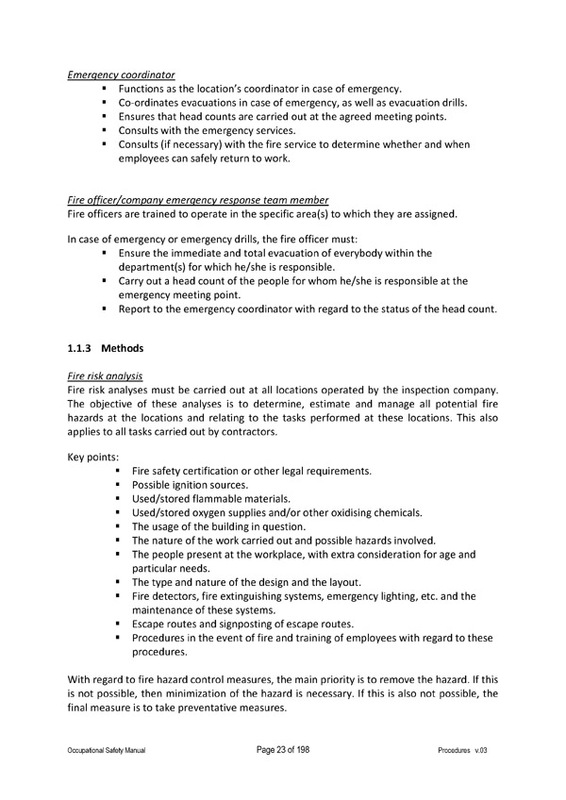 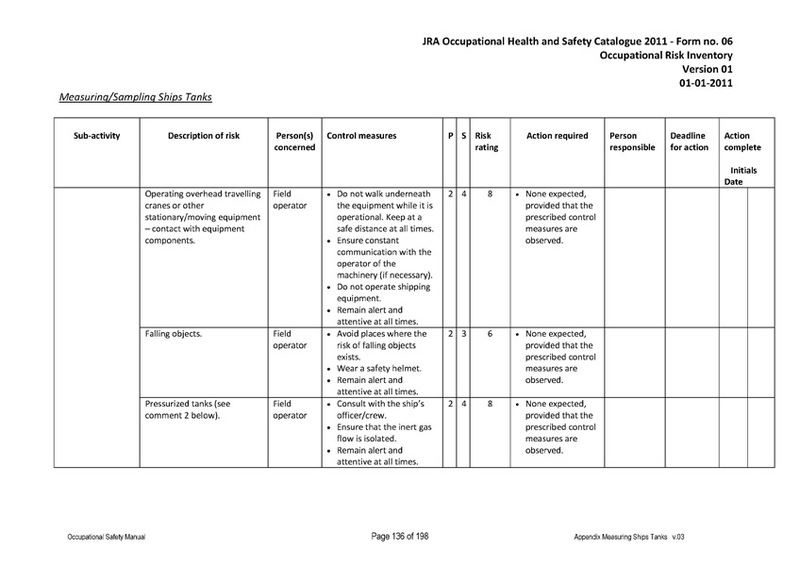 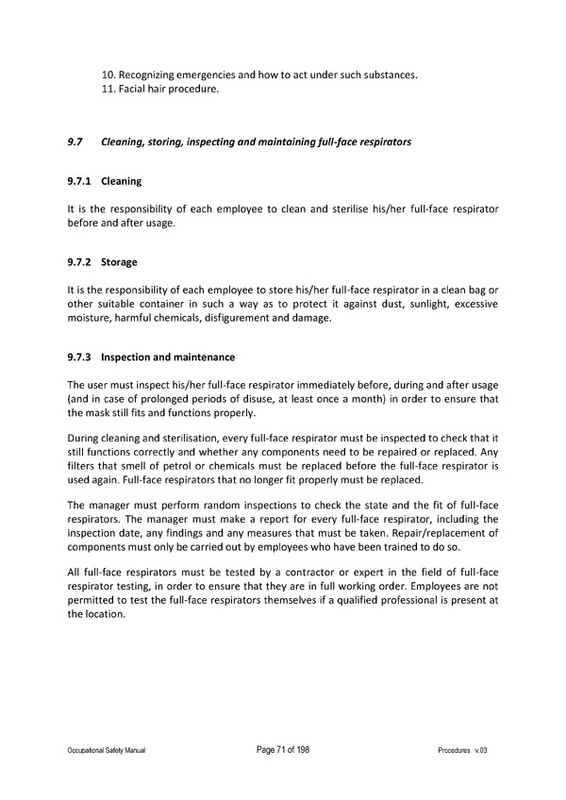 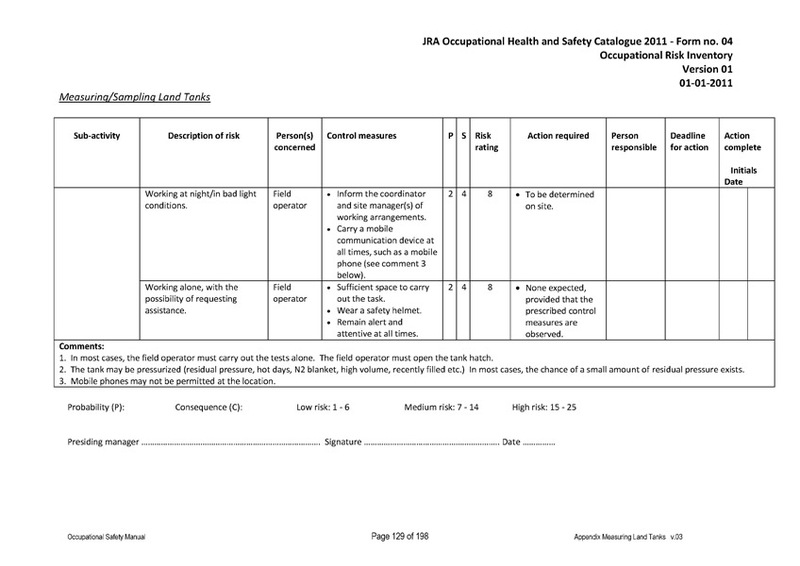 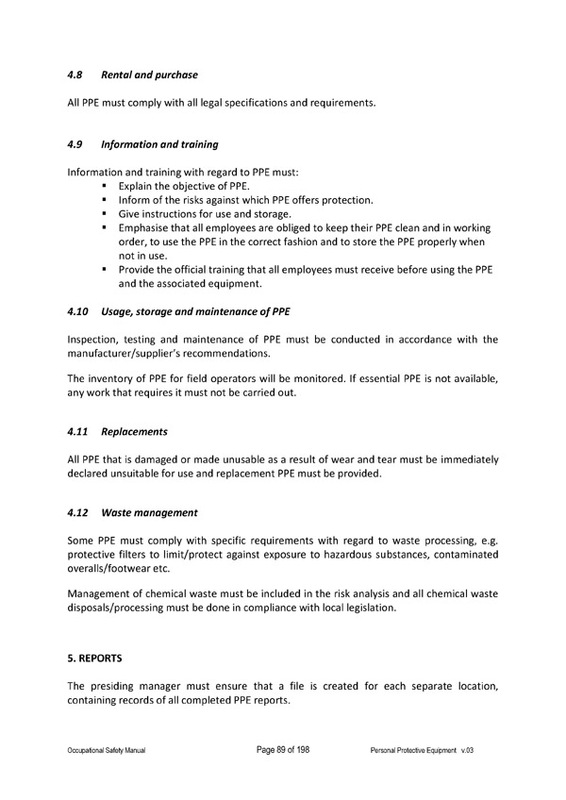 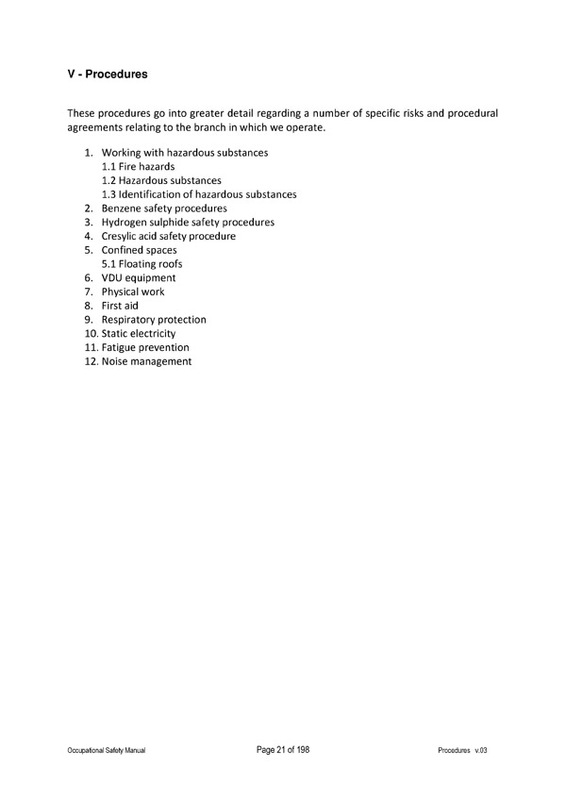 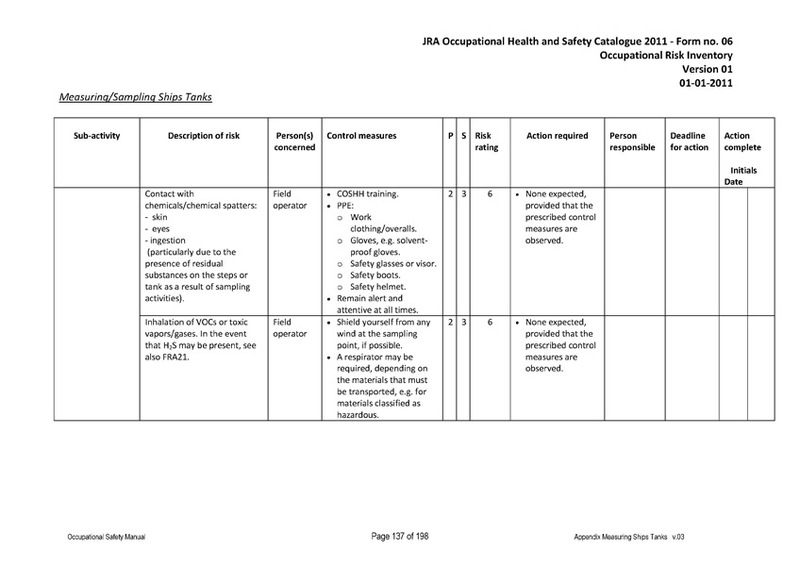 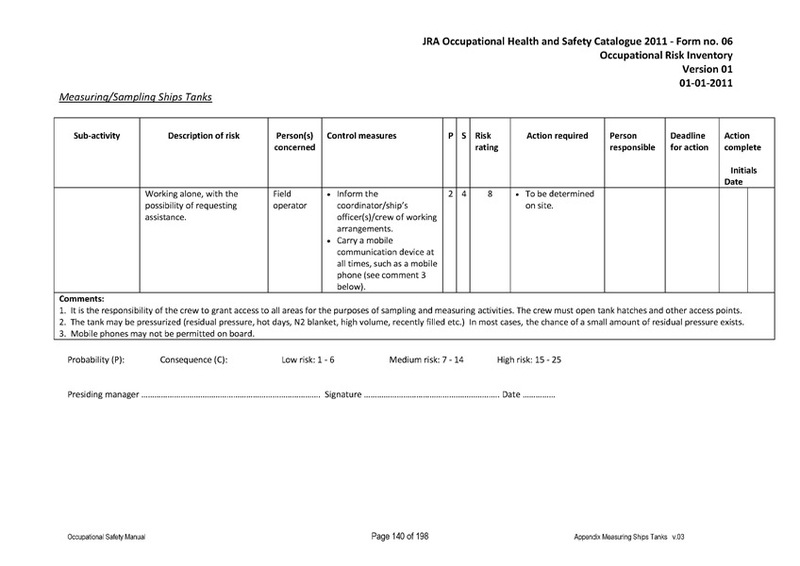 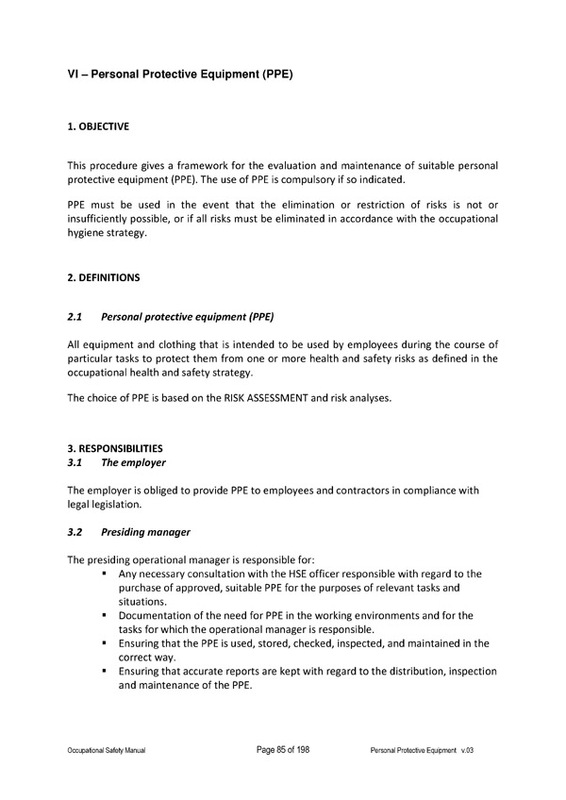 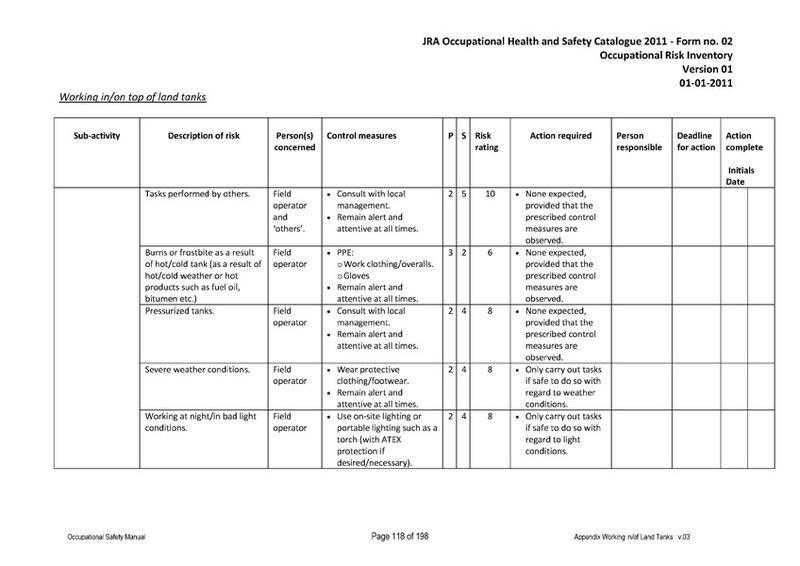 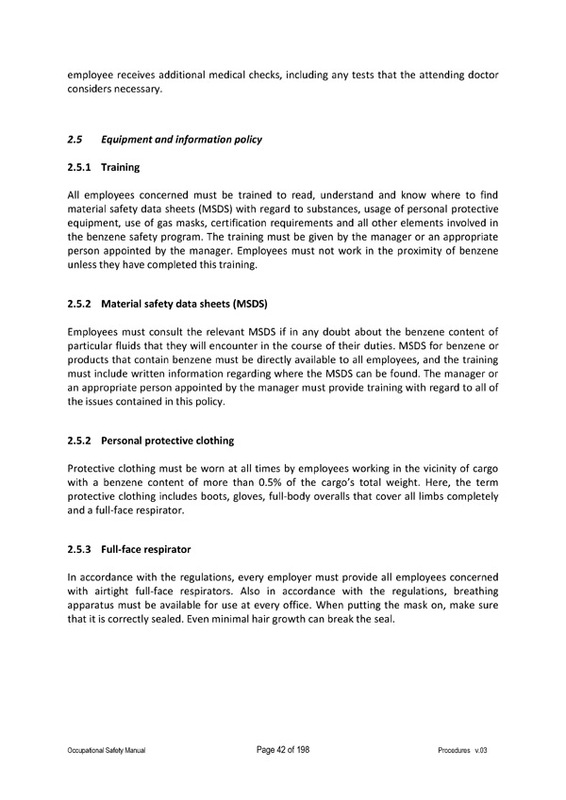 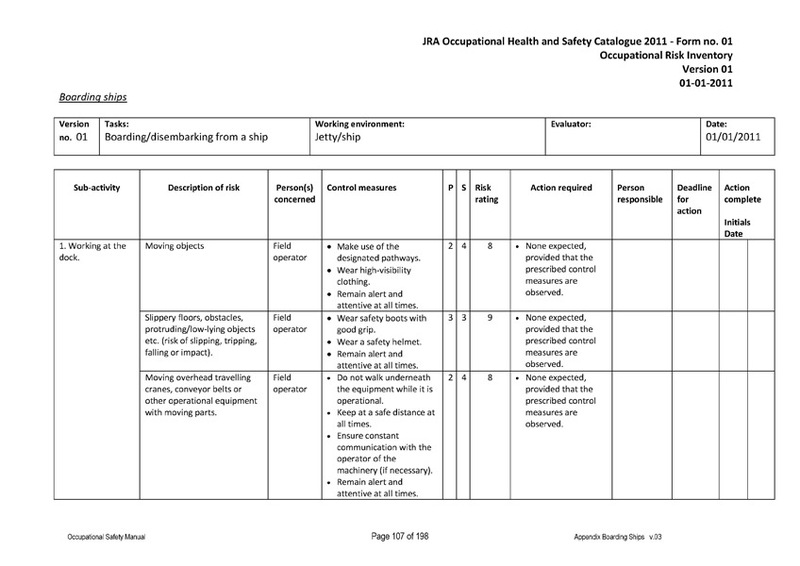 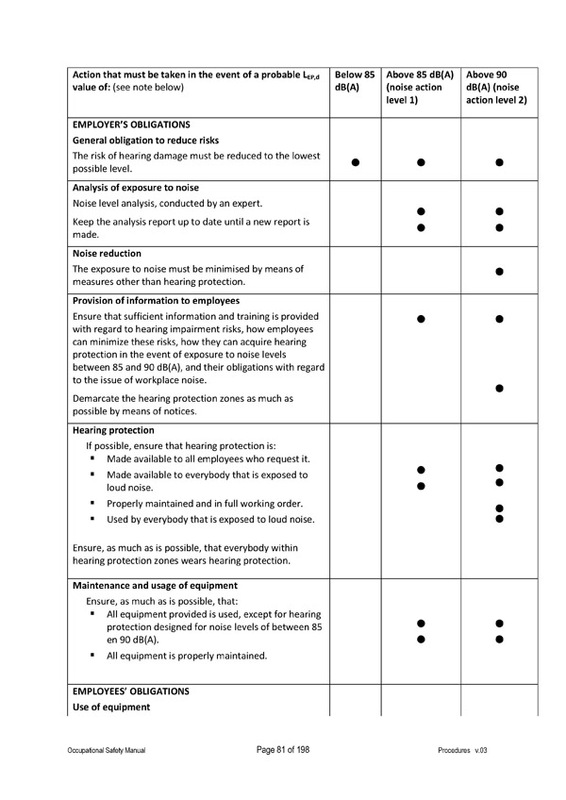 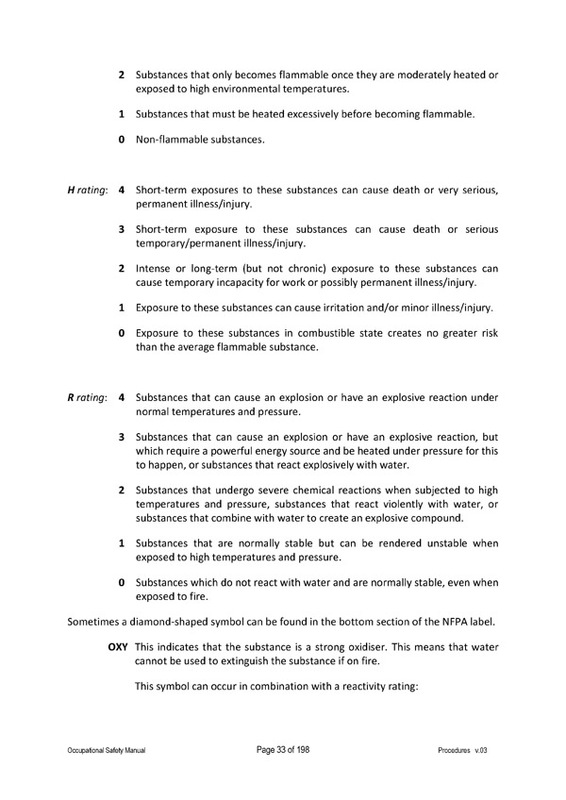 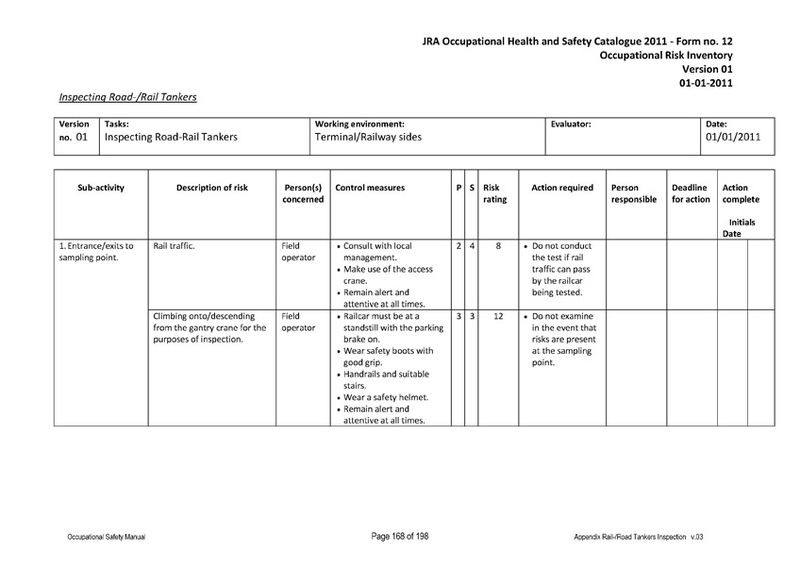 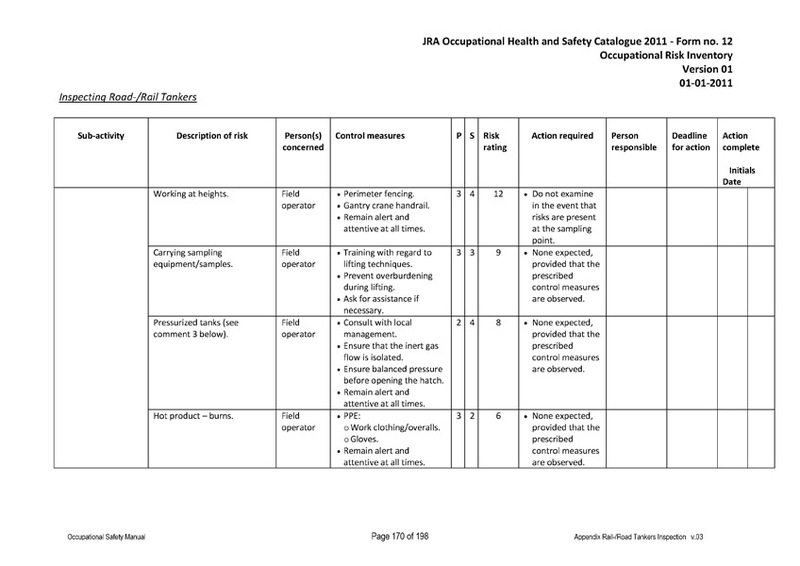 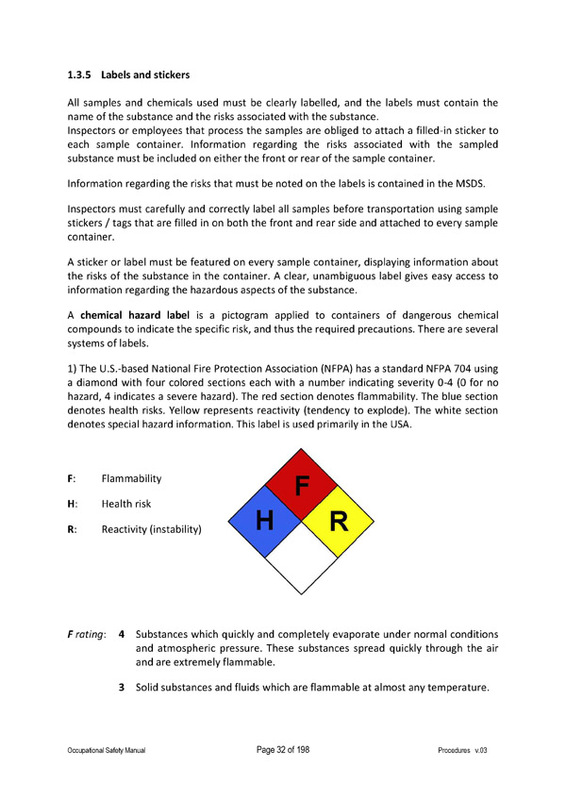 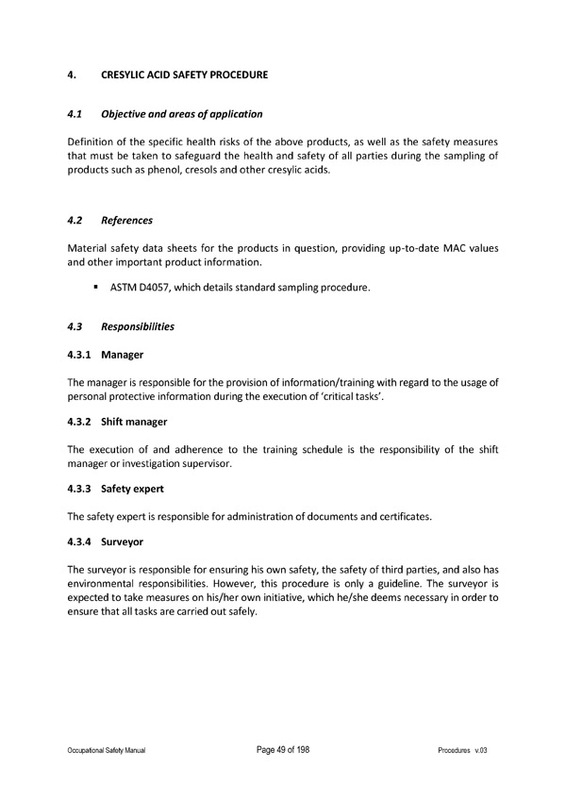 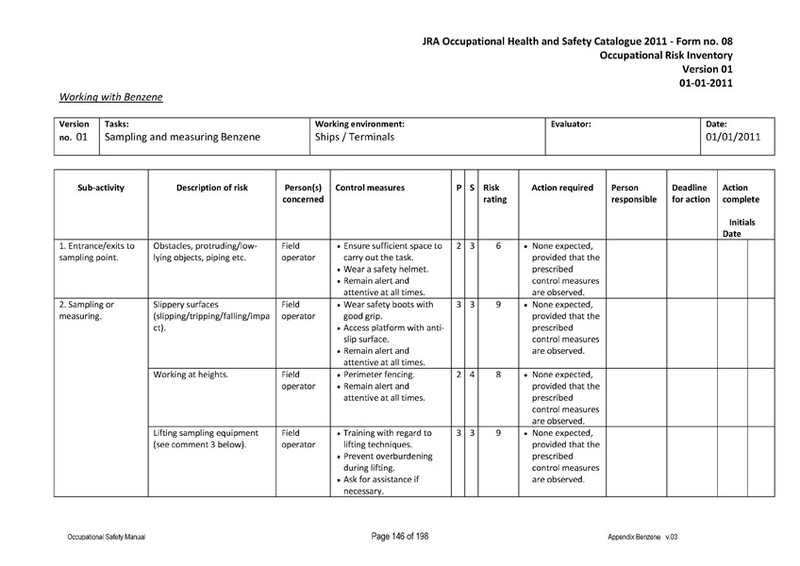 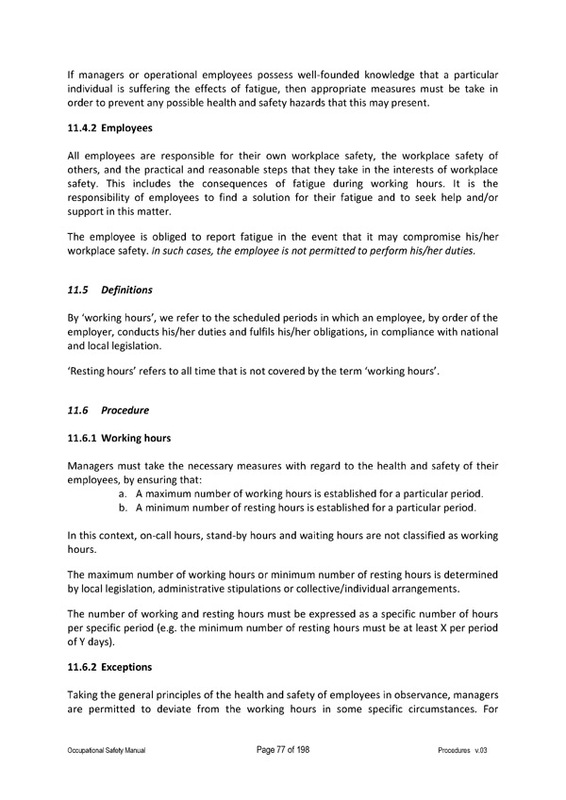 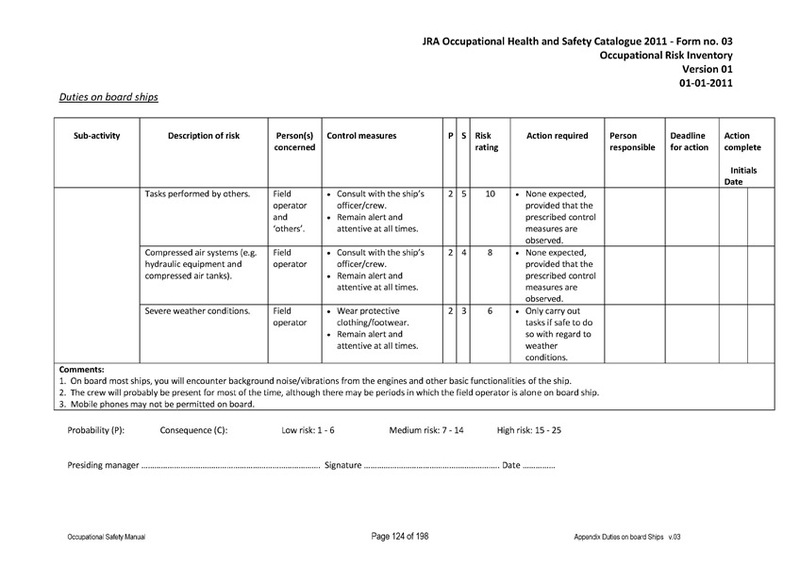 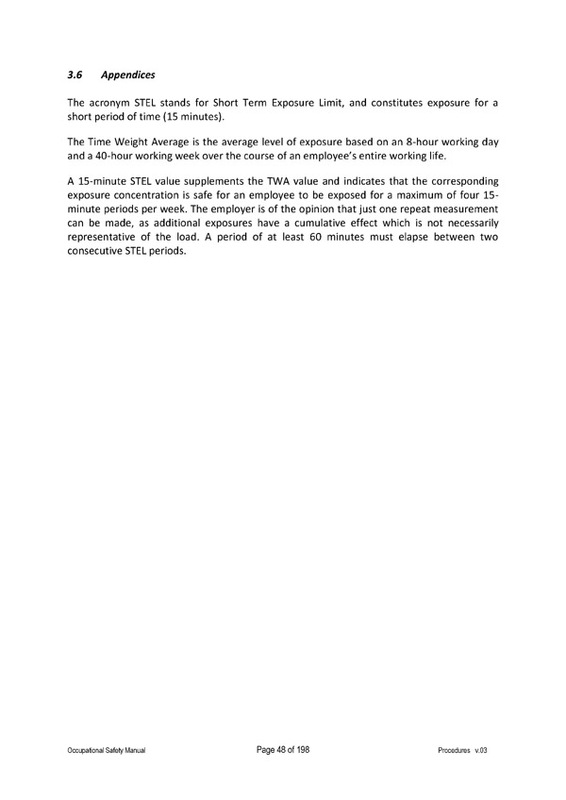 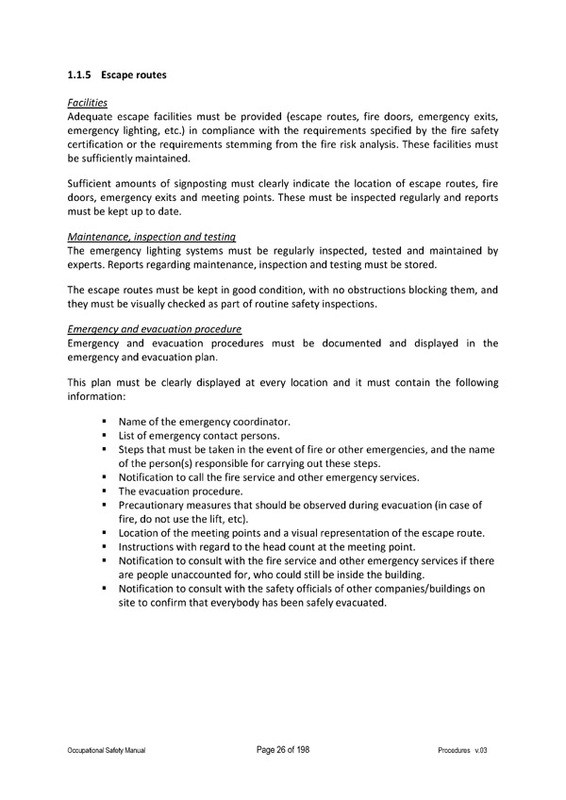 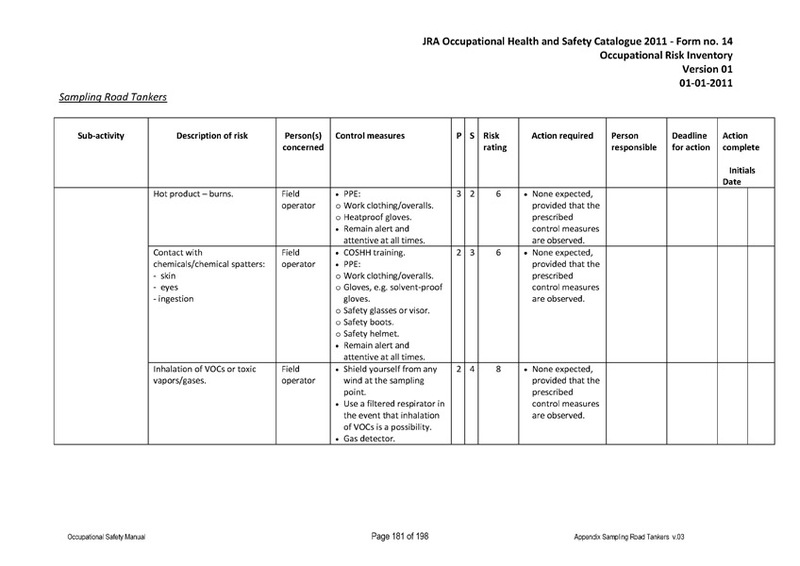 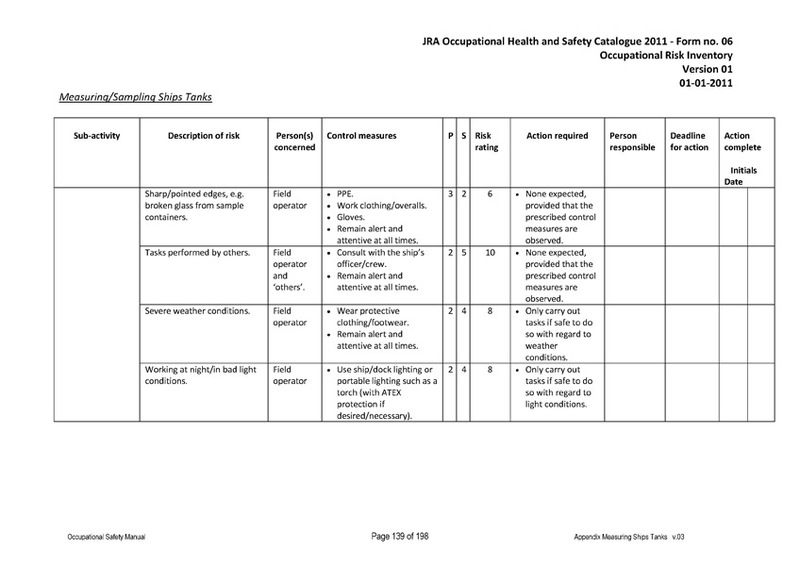 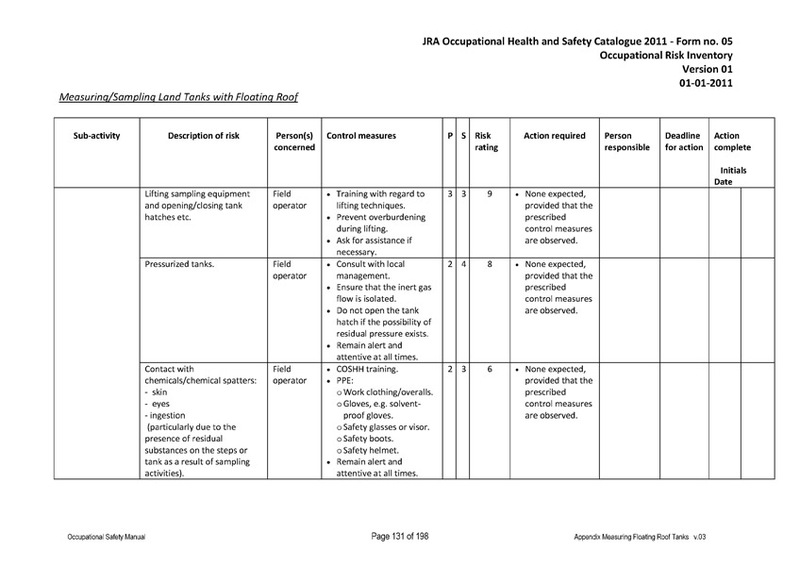 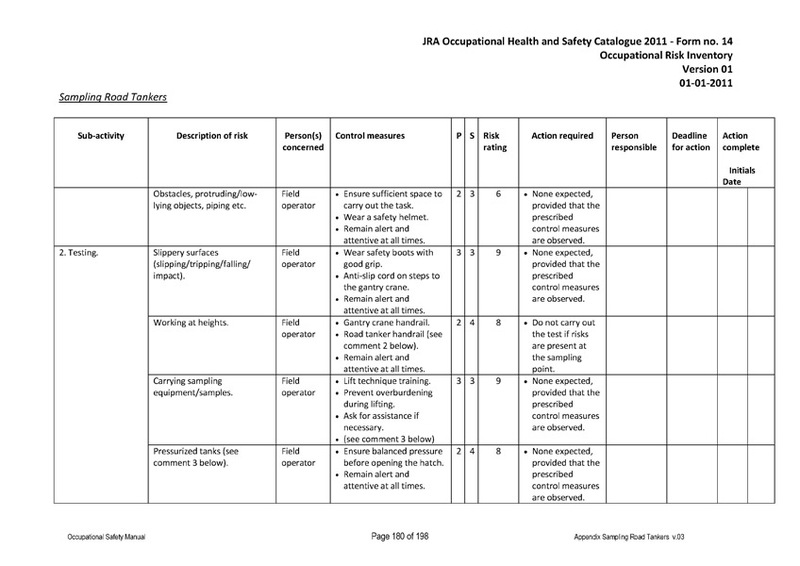 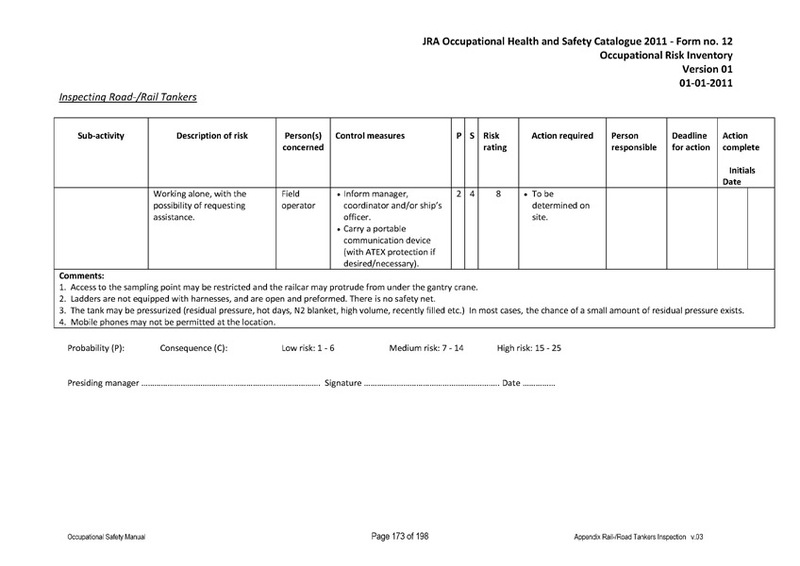 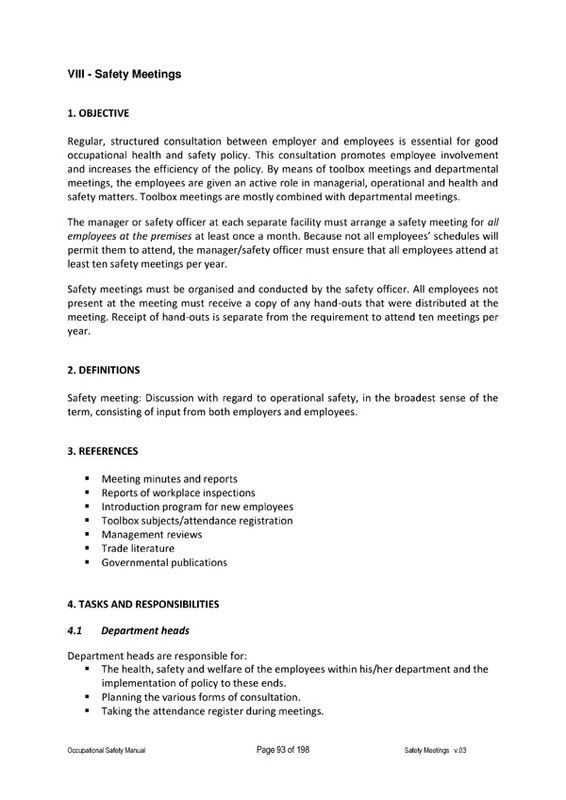 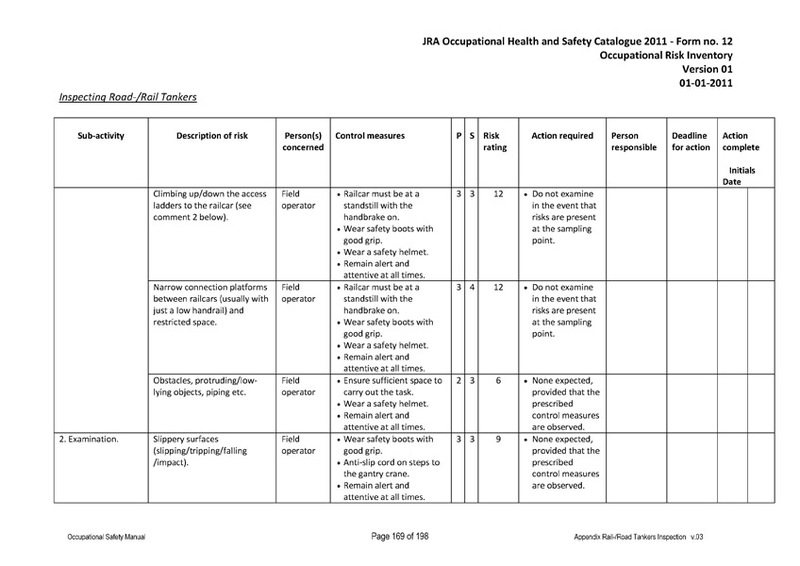 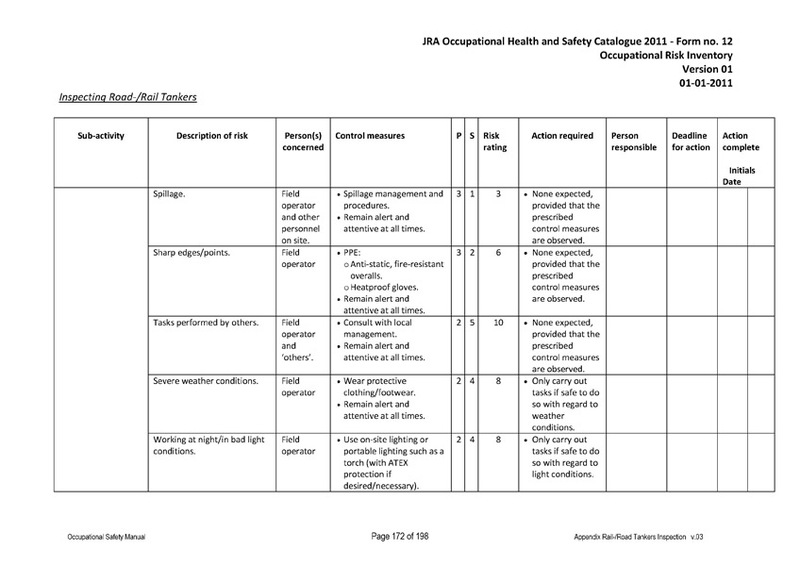 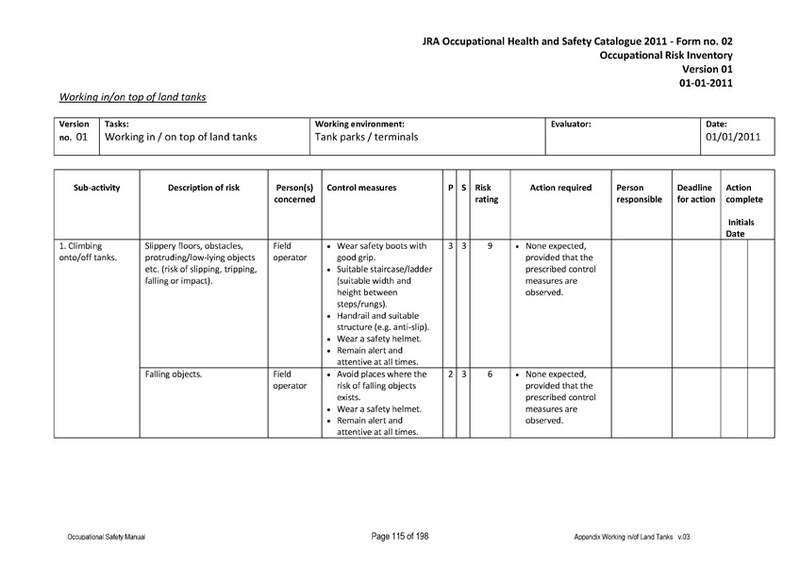 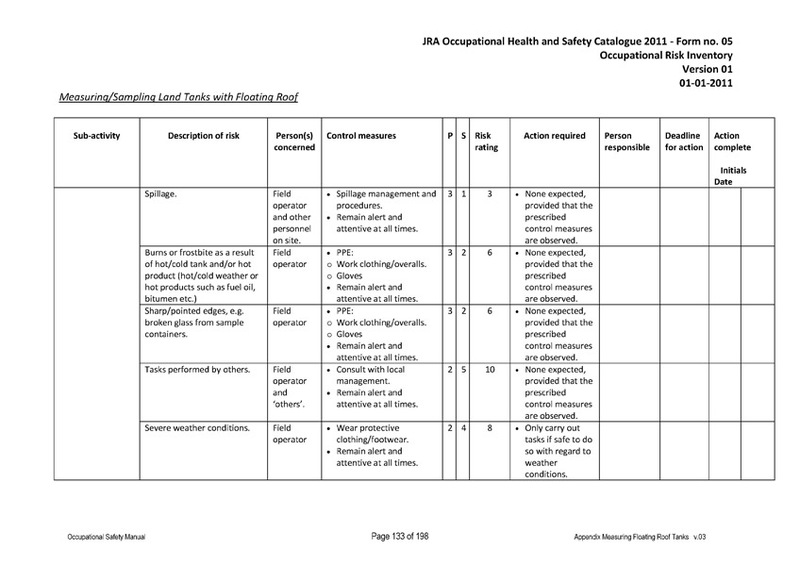 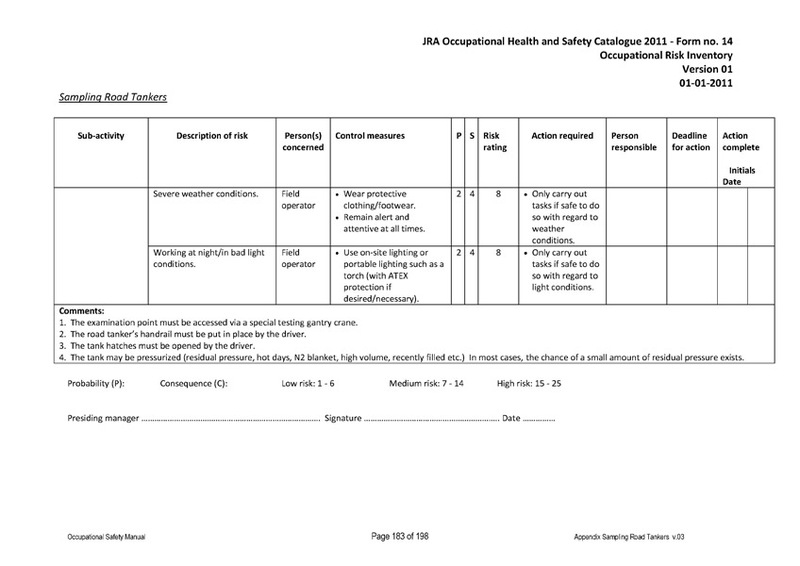 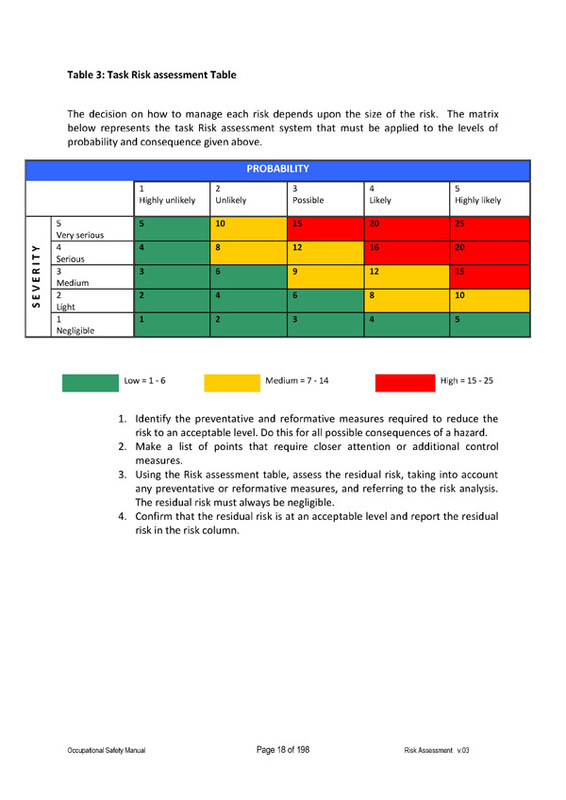 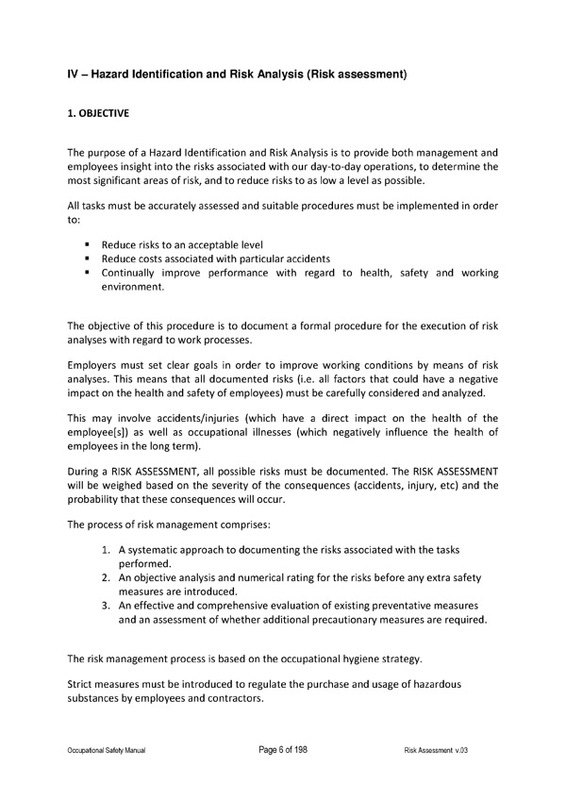 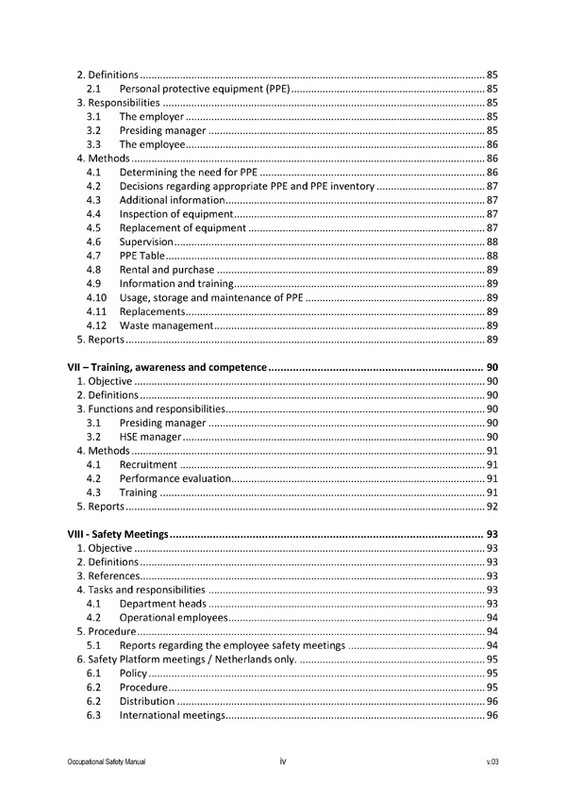 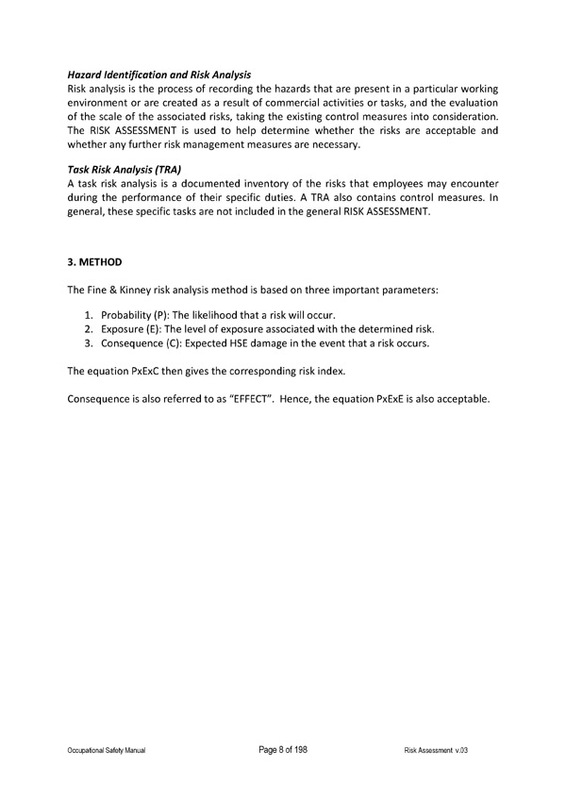 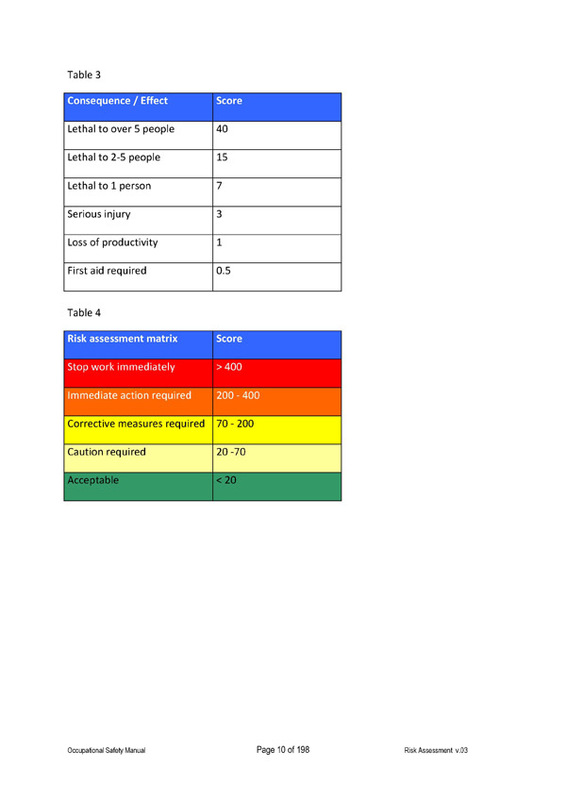 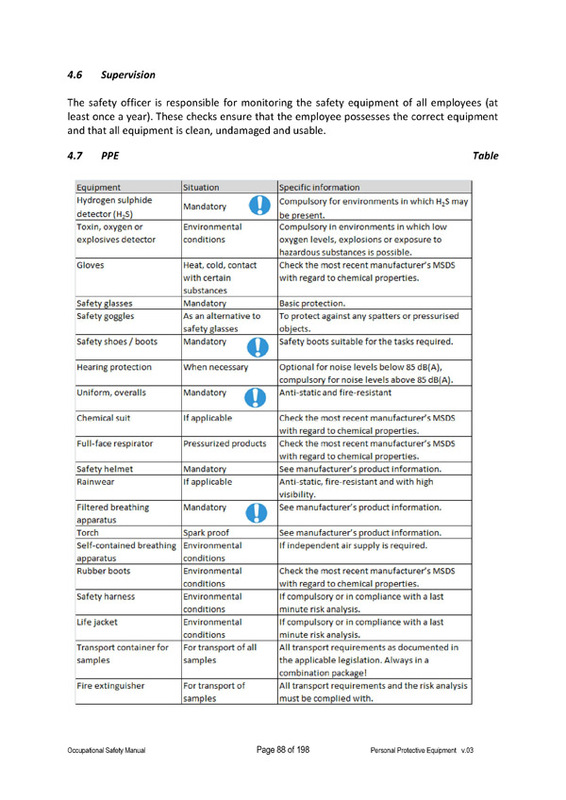 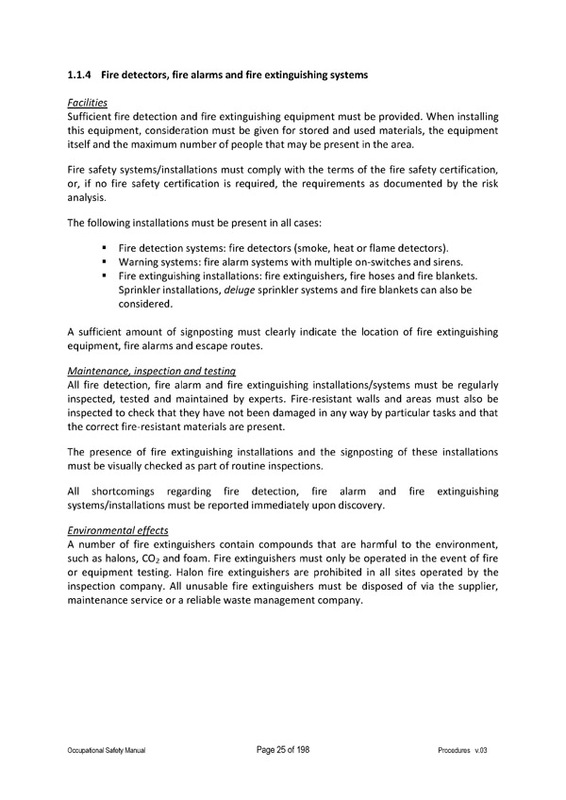 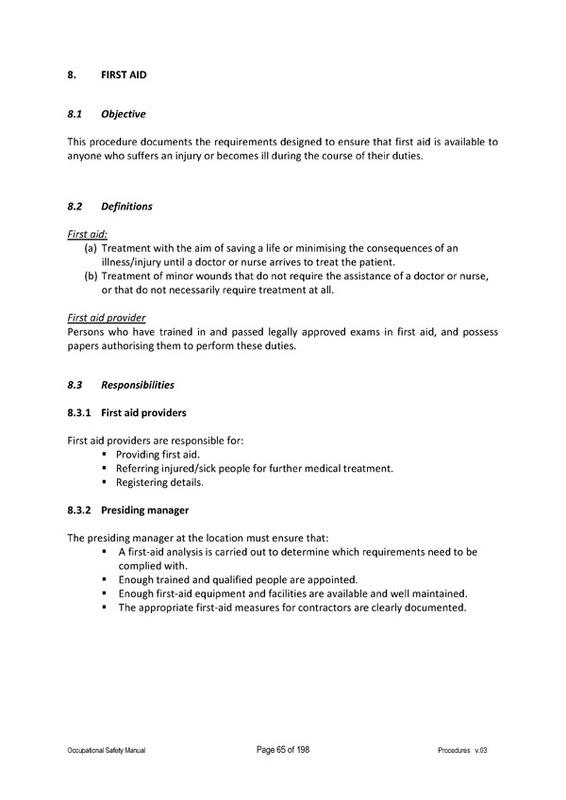 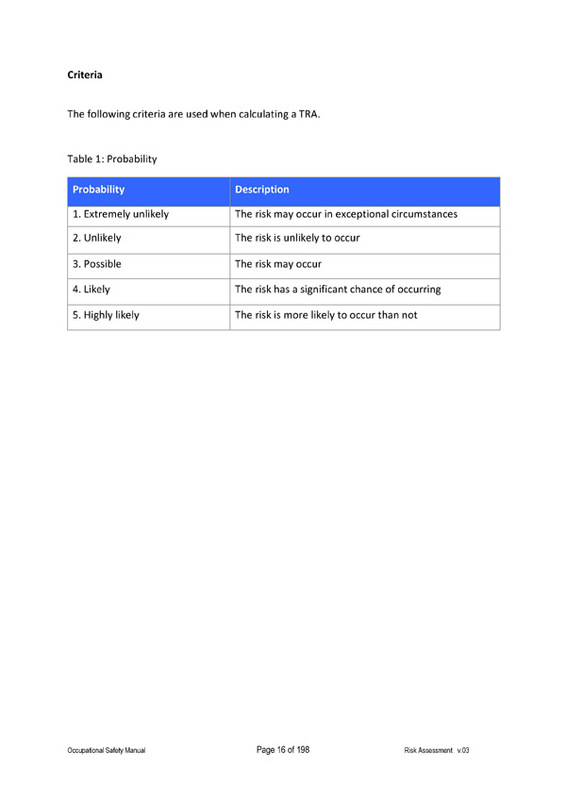 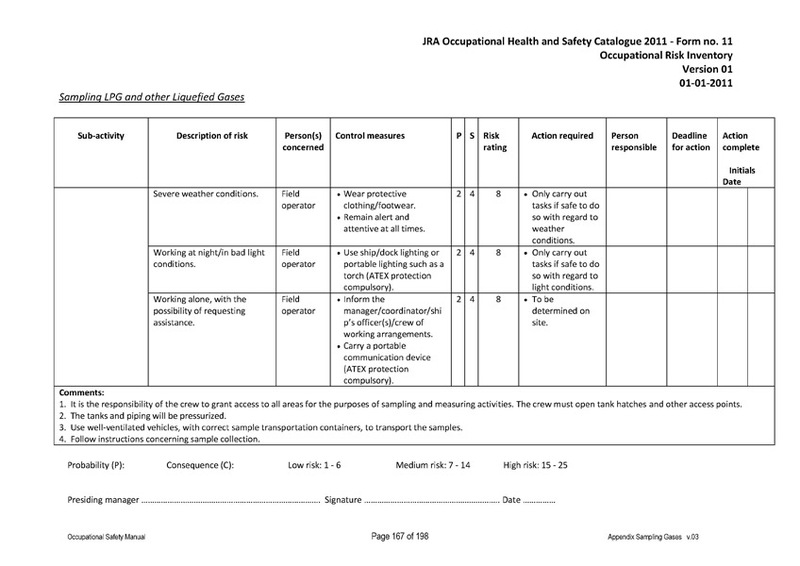 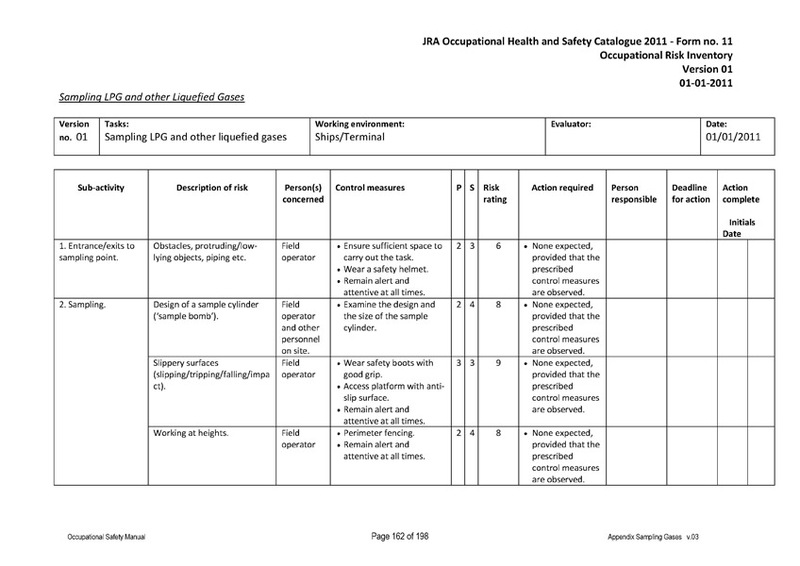 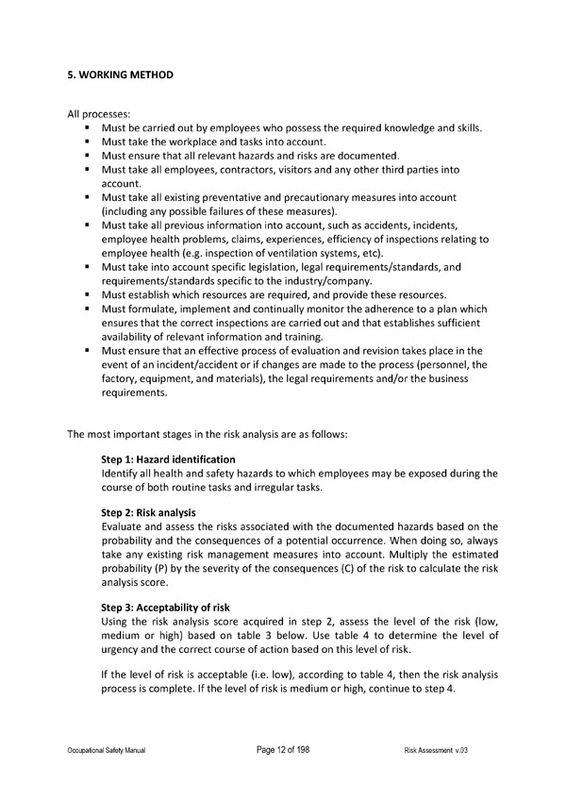 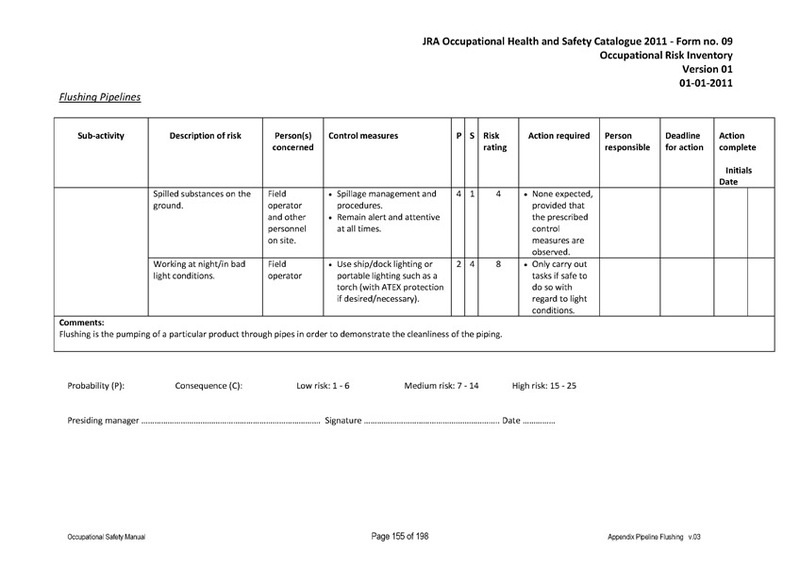 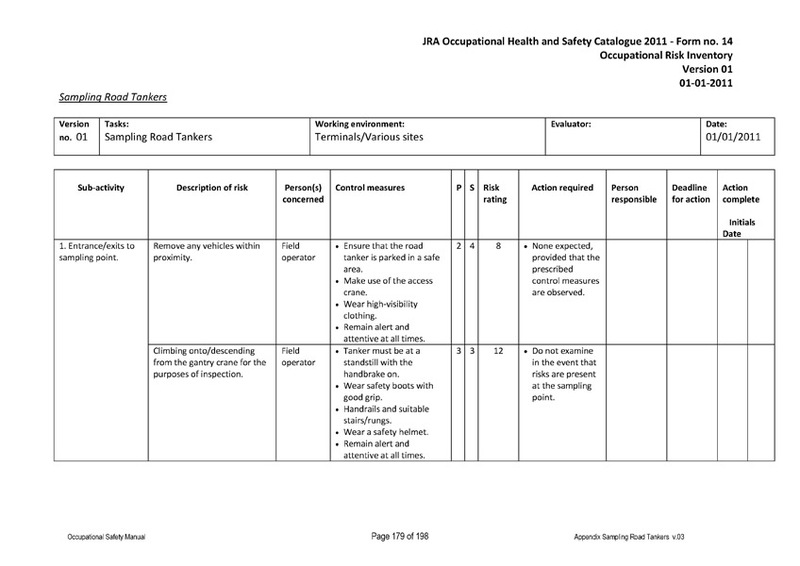 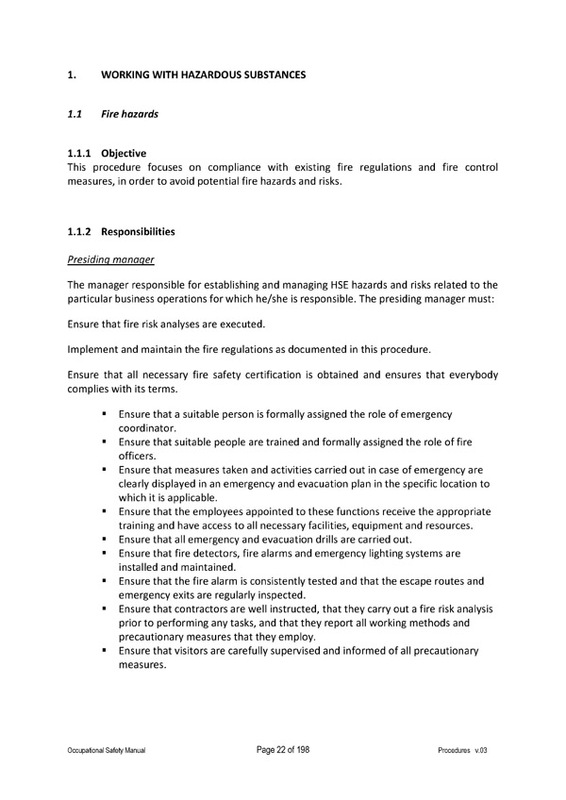 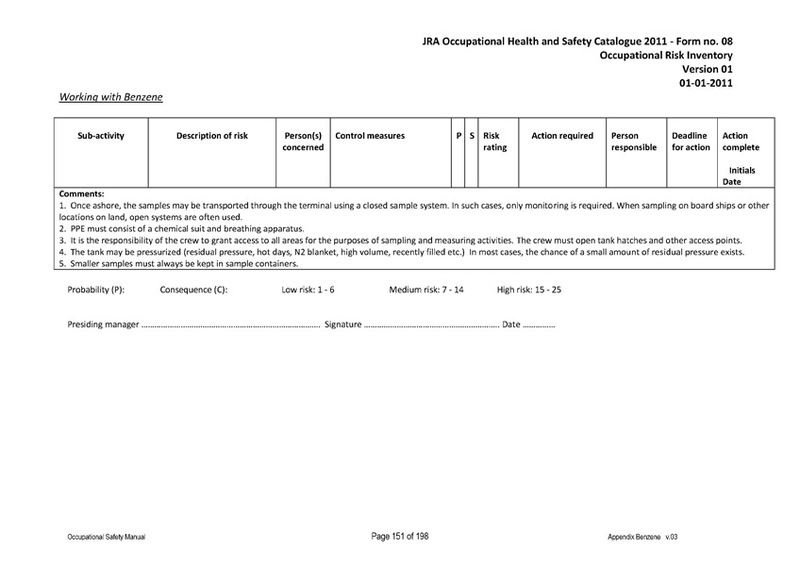 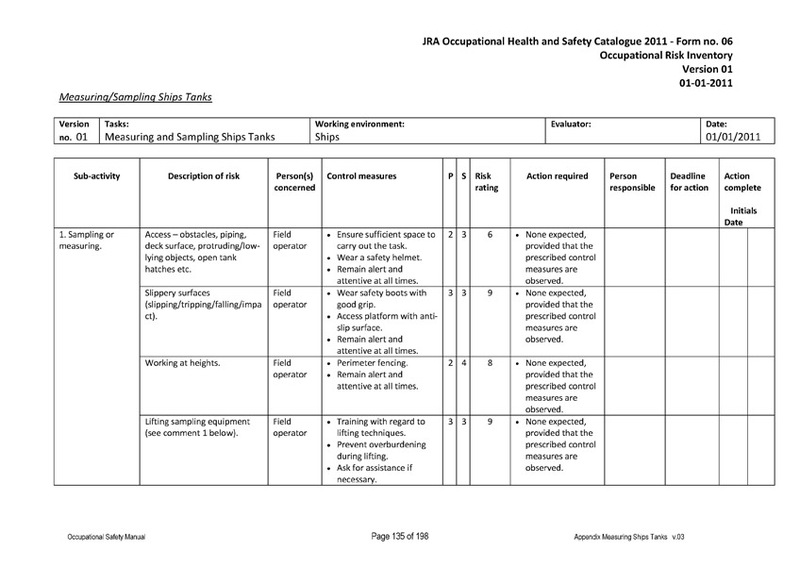 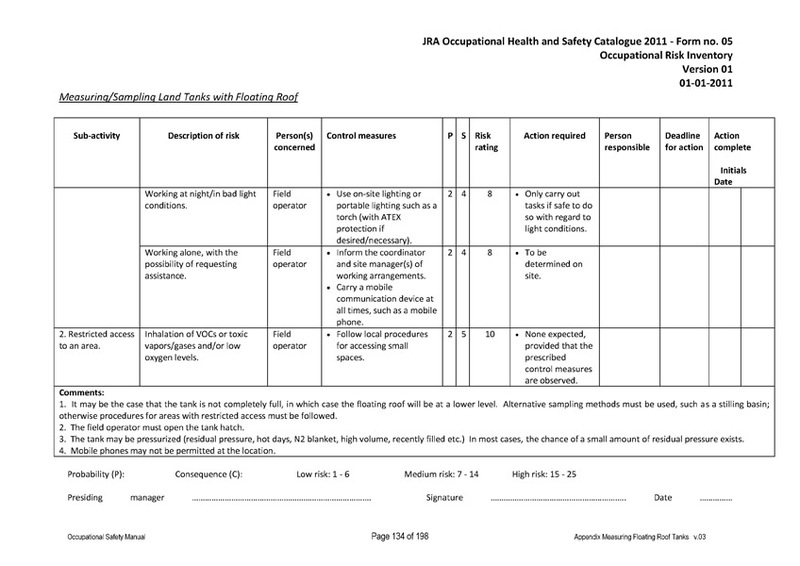 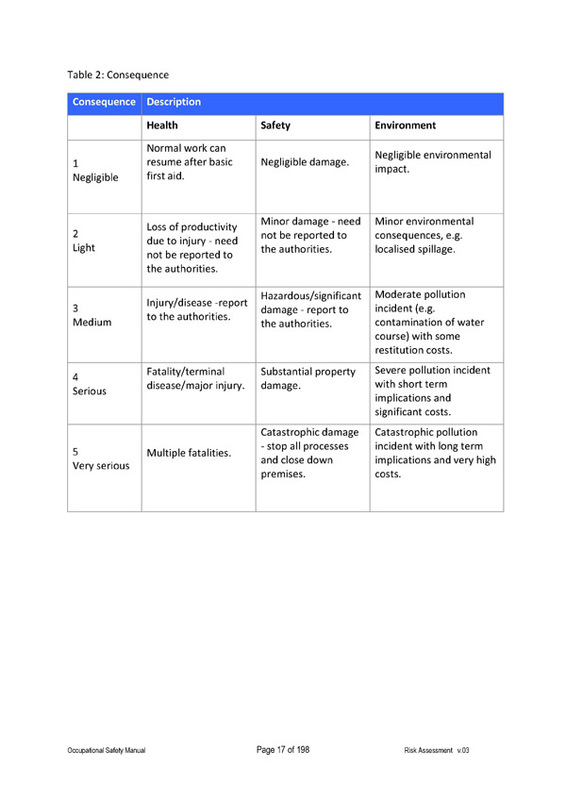 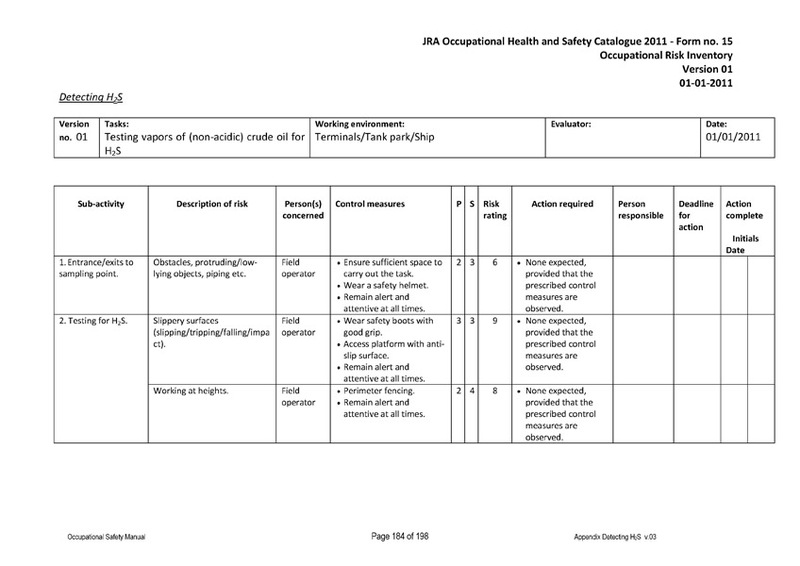 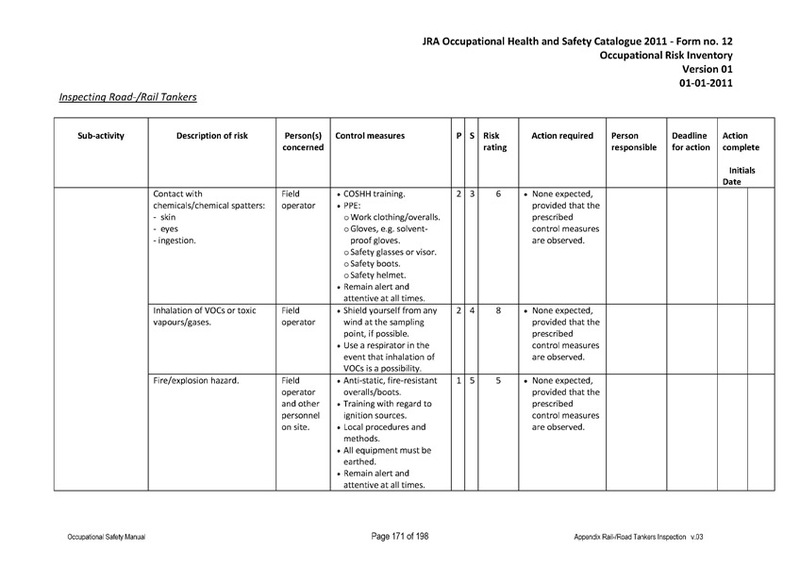 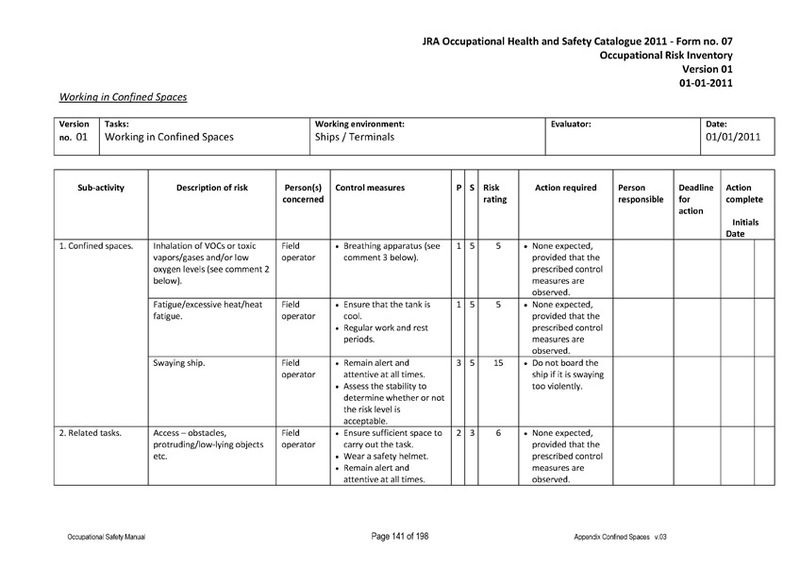 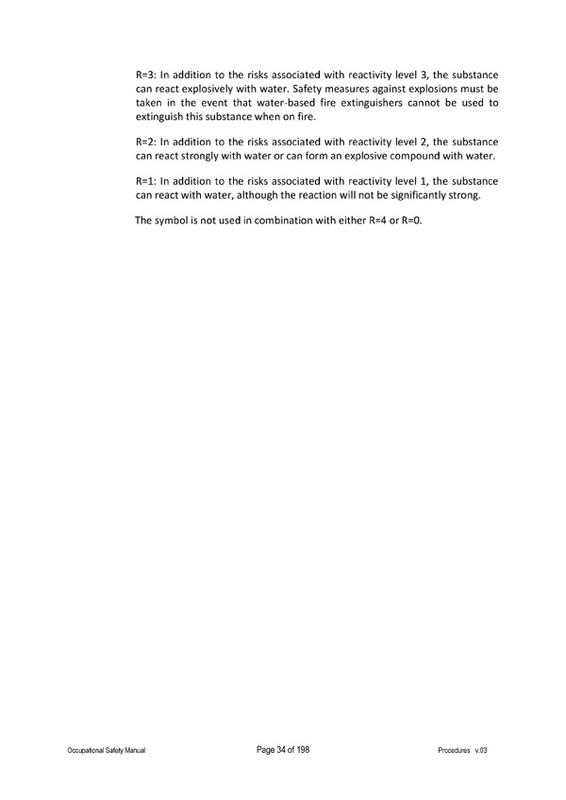 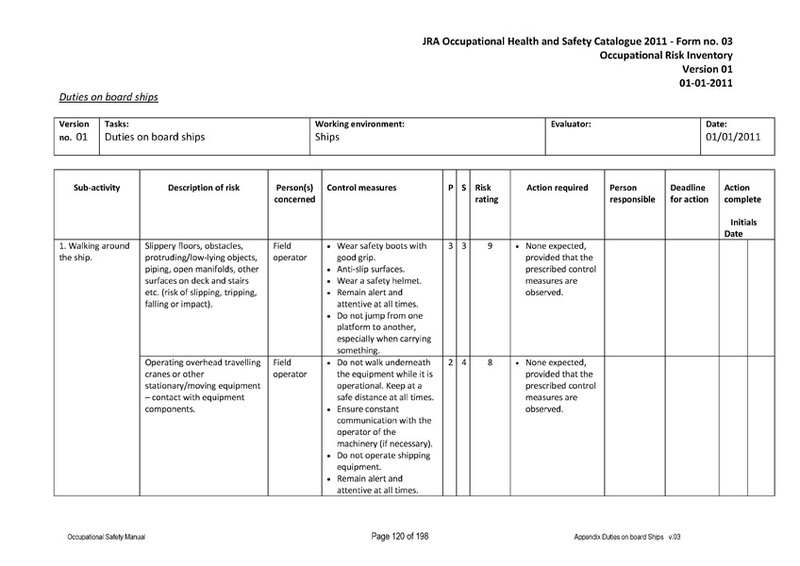 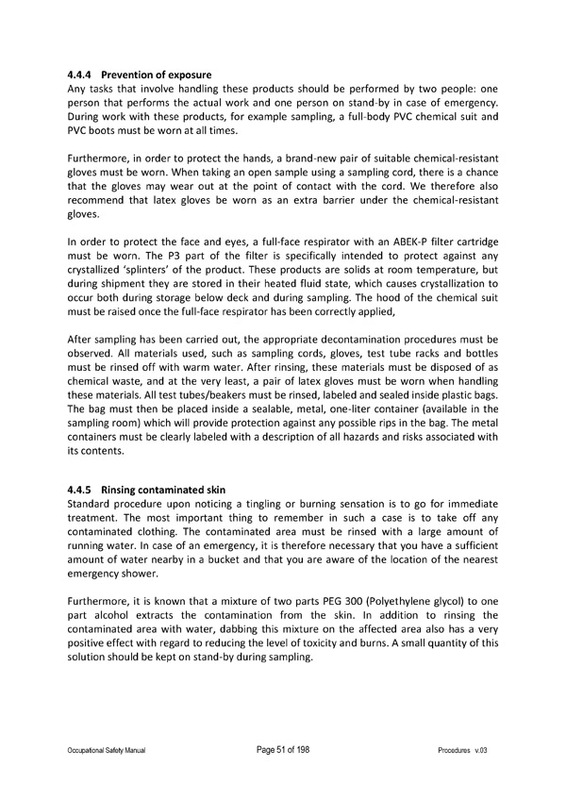 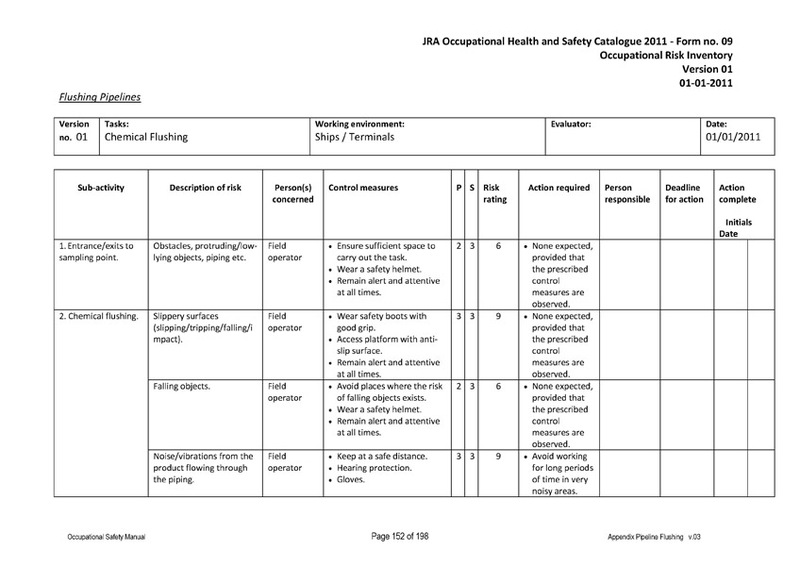 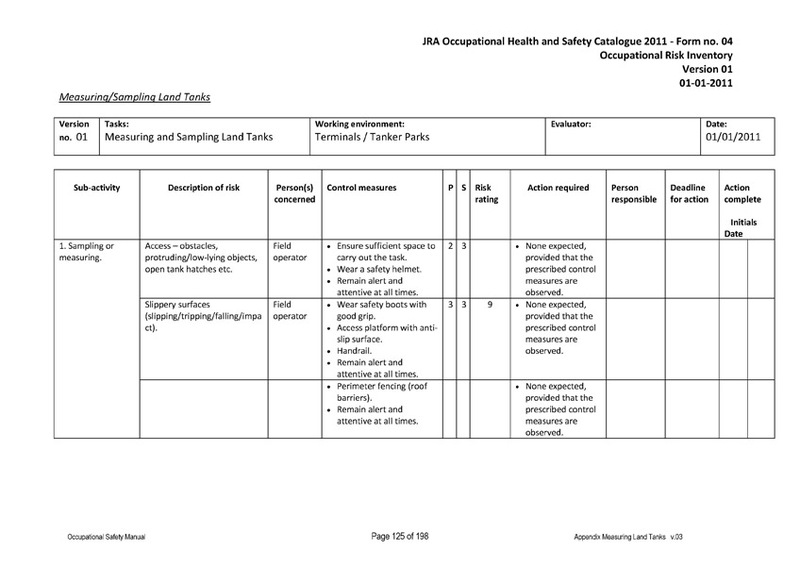 The Safety guidelines and views reduce risks to an acceptable level & continually improve performance with regard to health, safety and working environment. 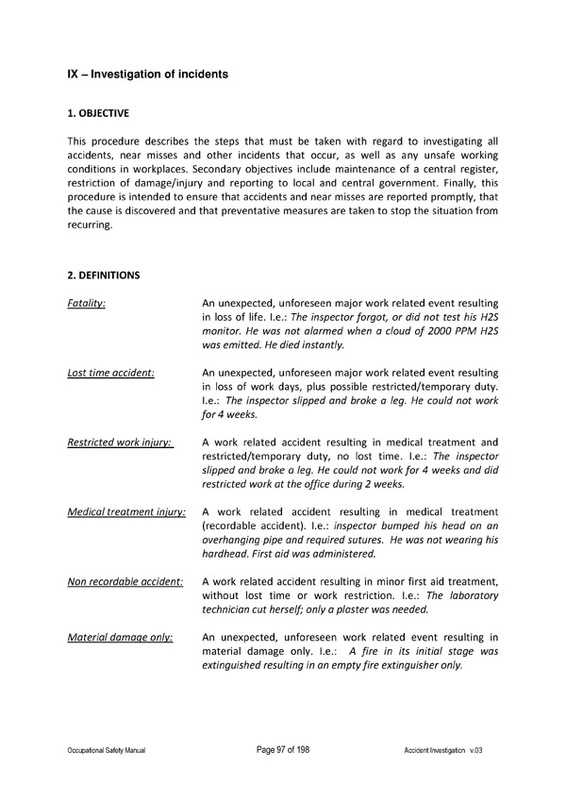 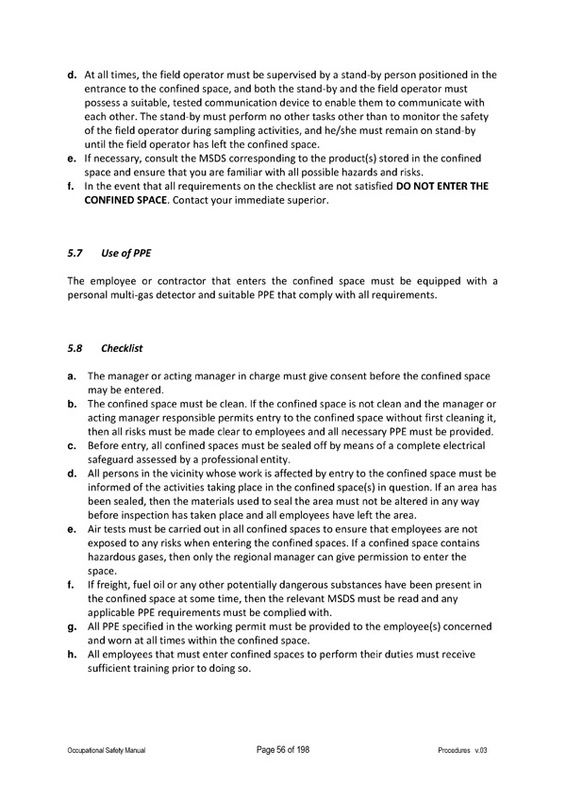 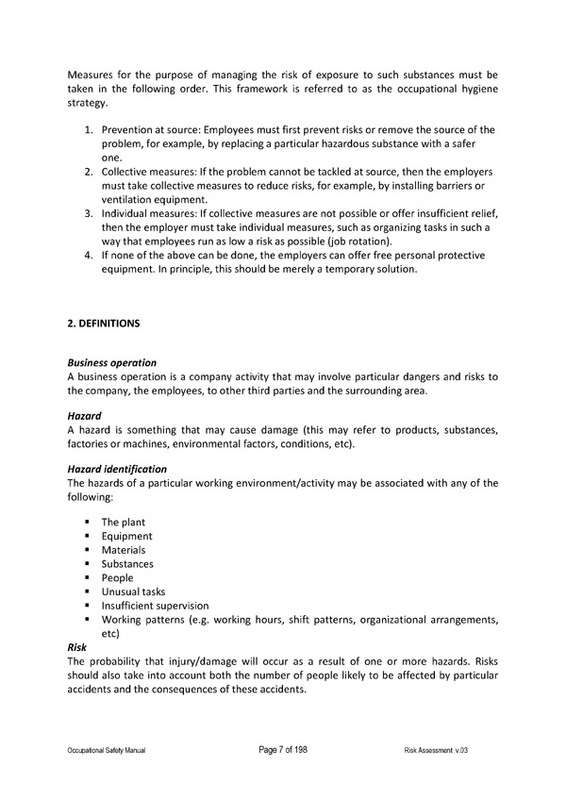 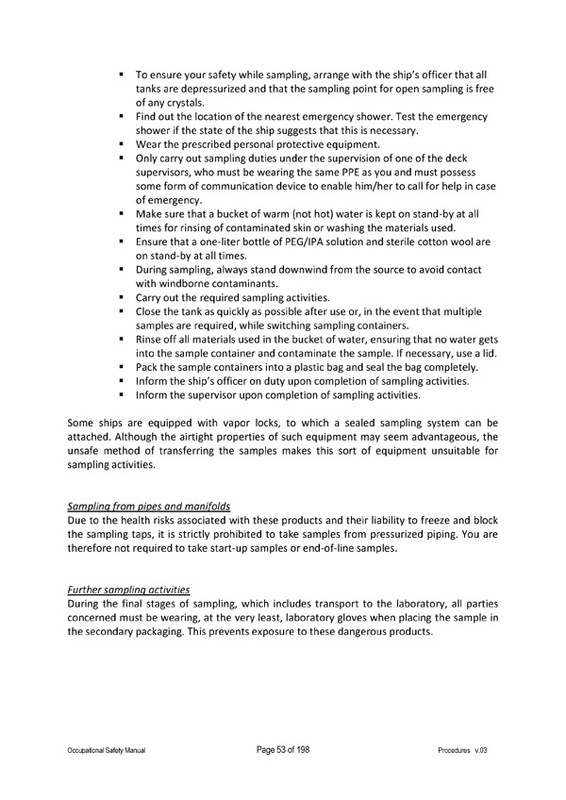 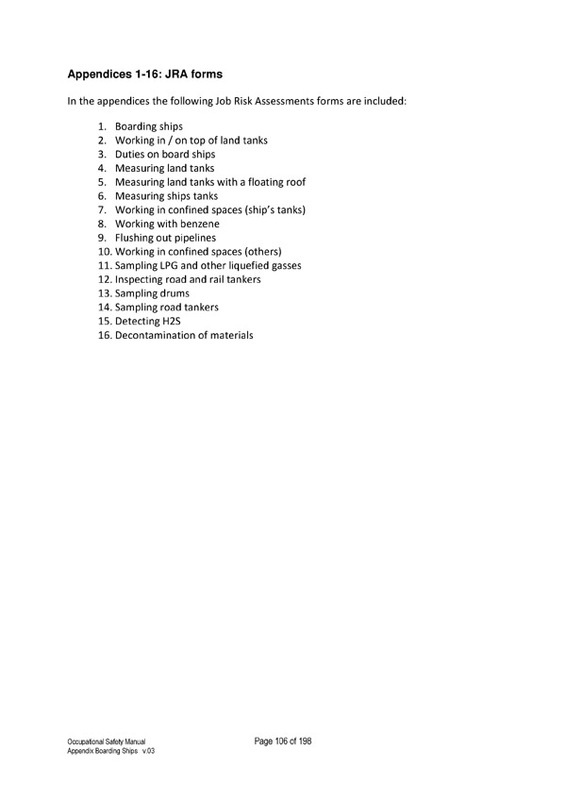 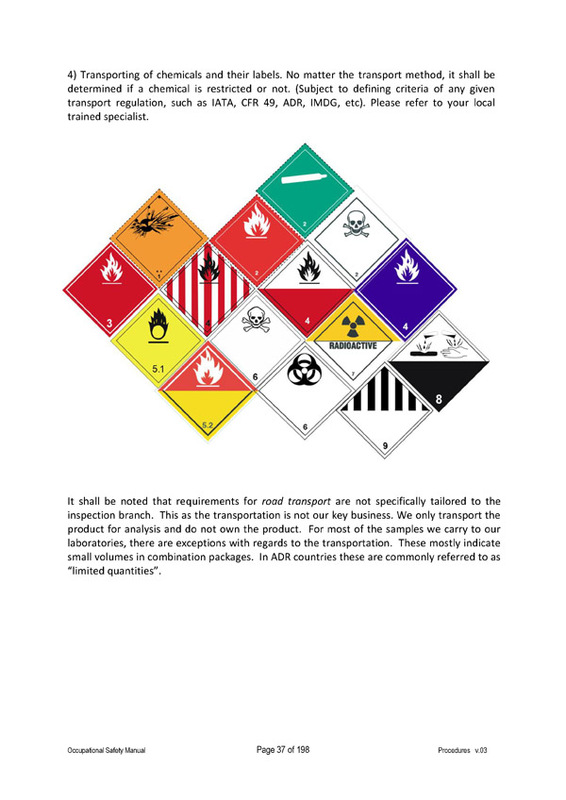 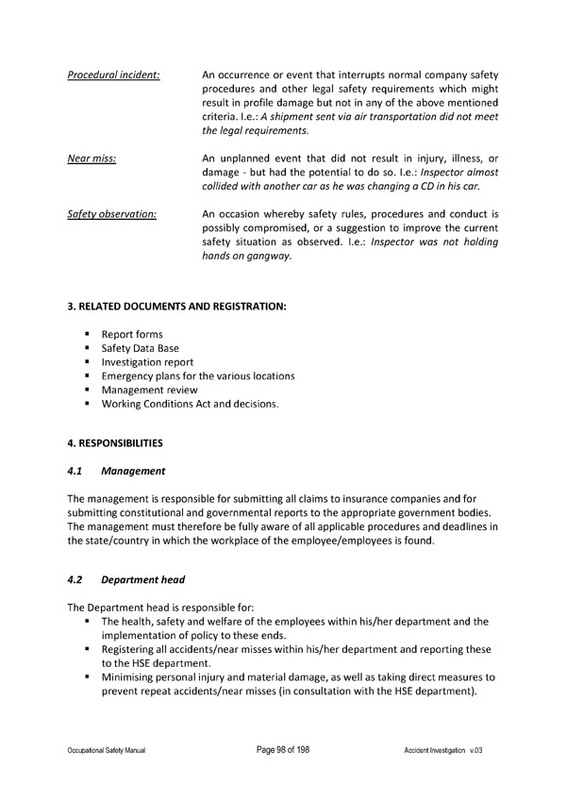 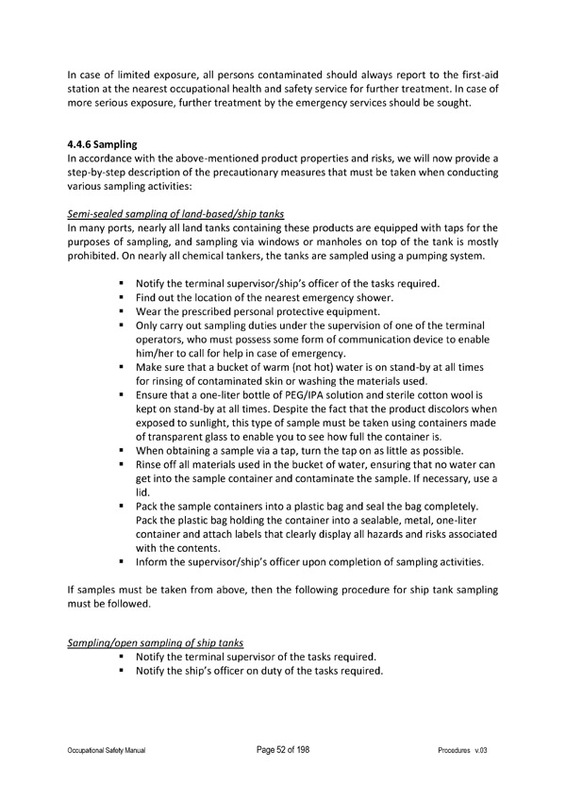 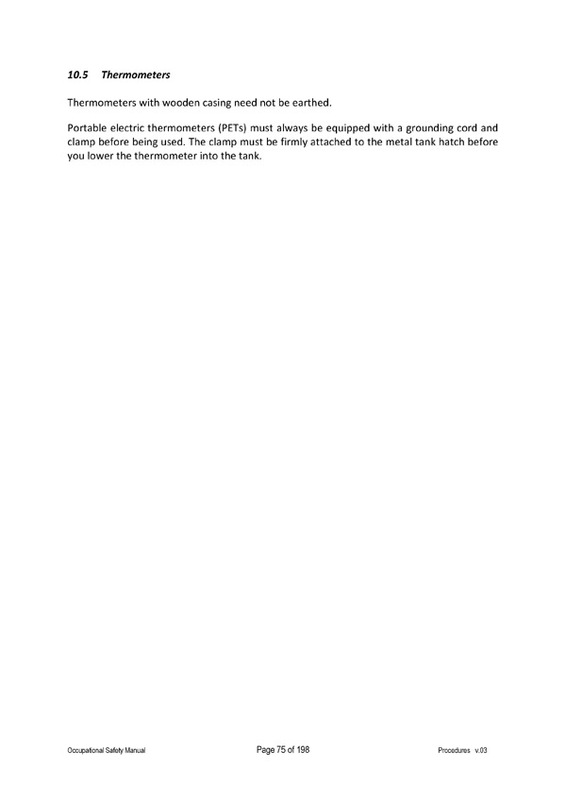 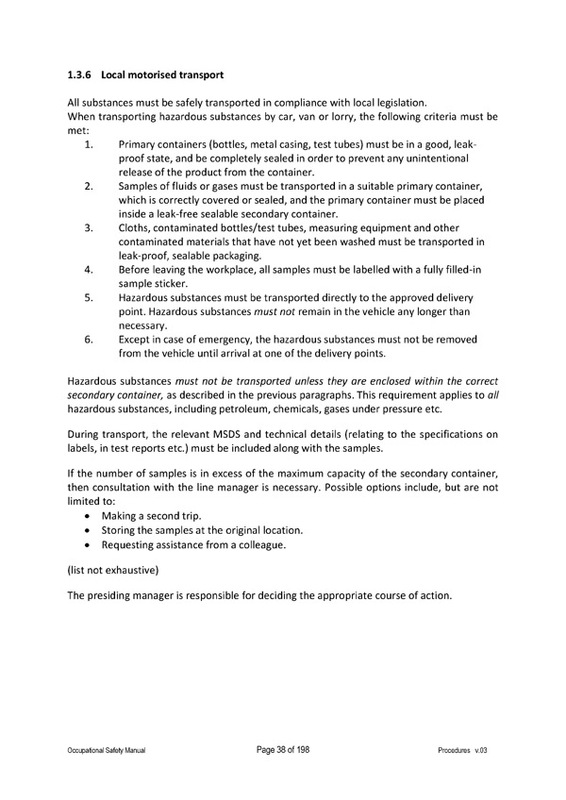 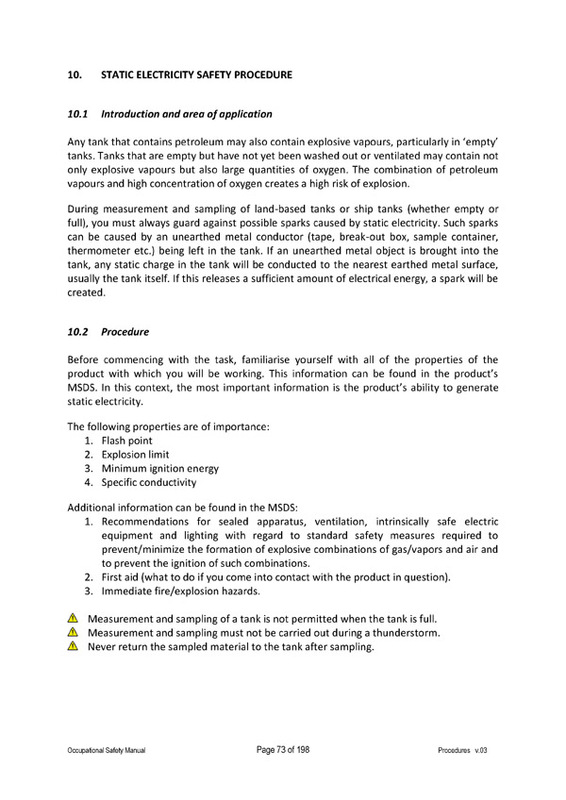 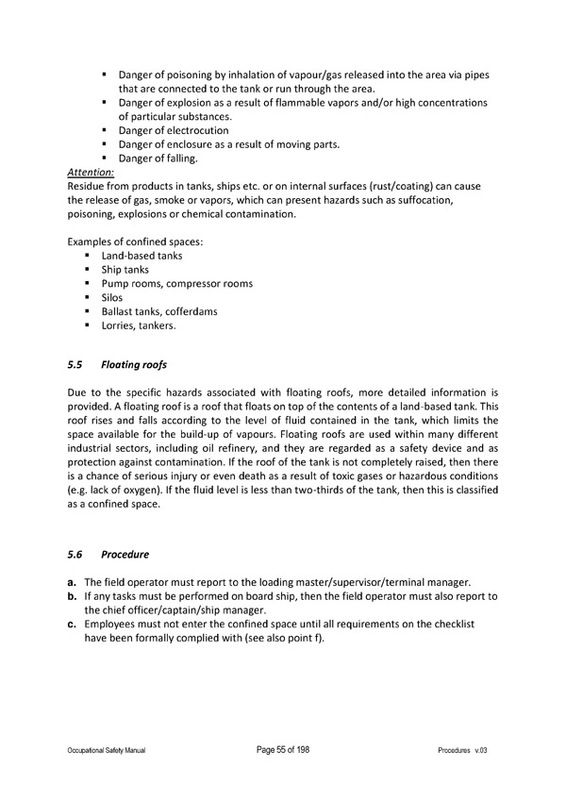 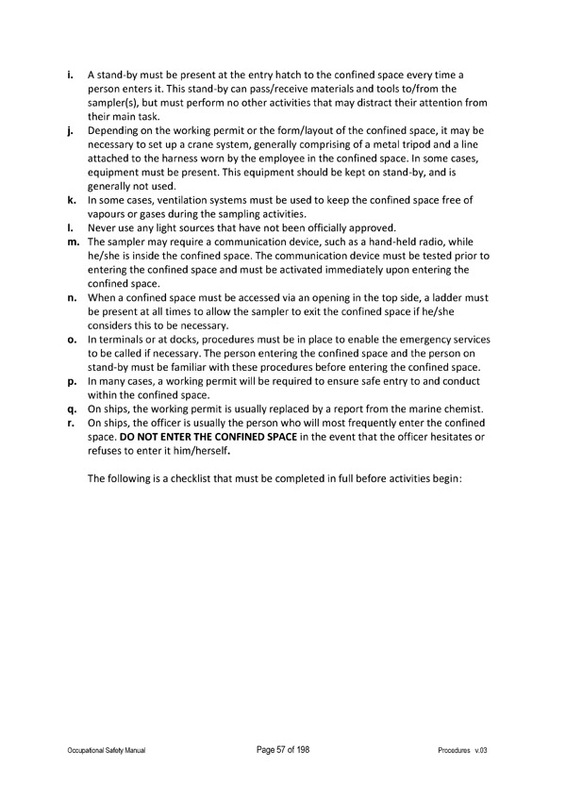 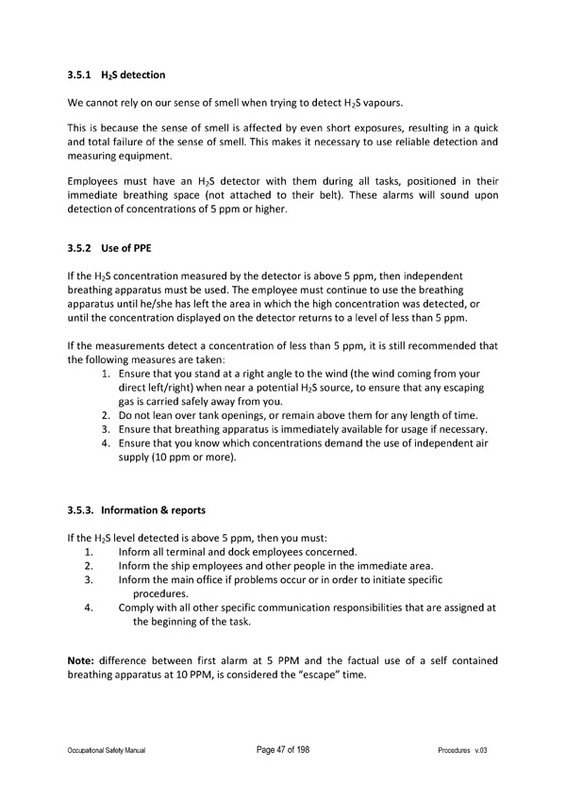 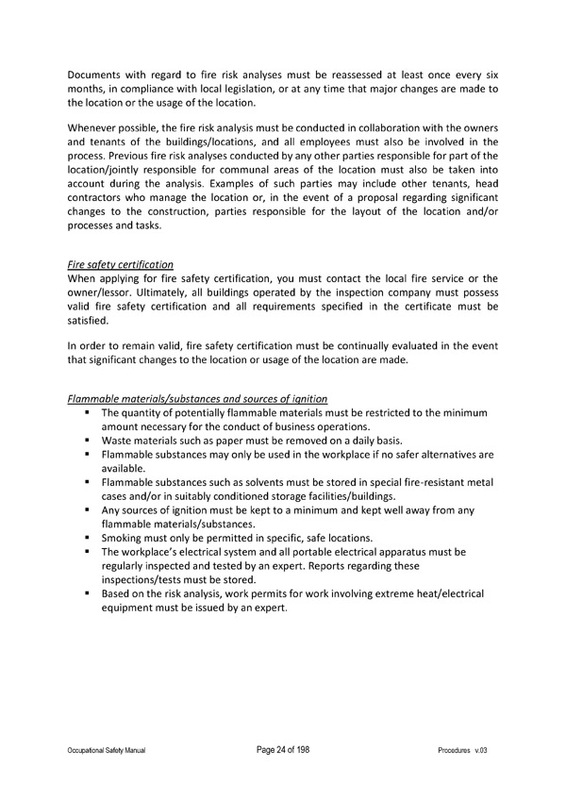 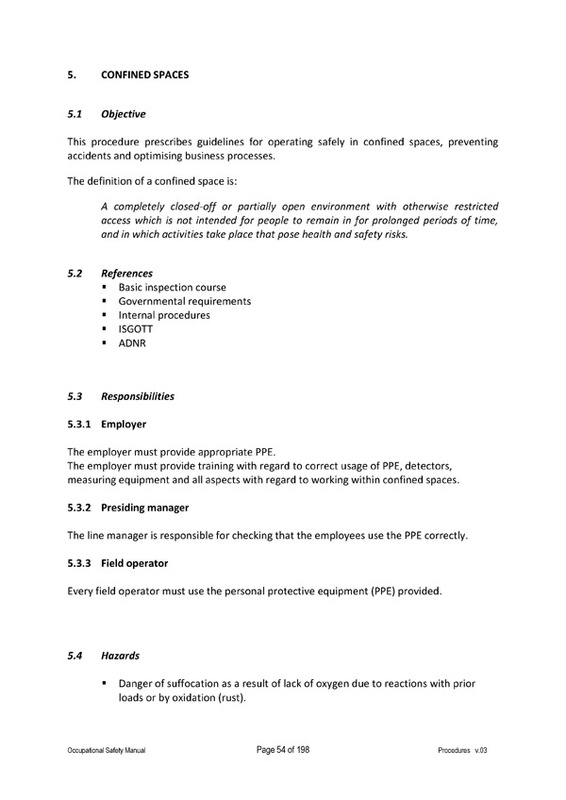 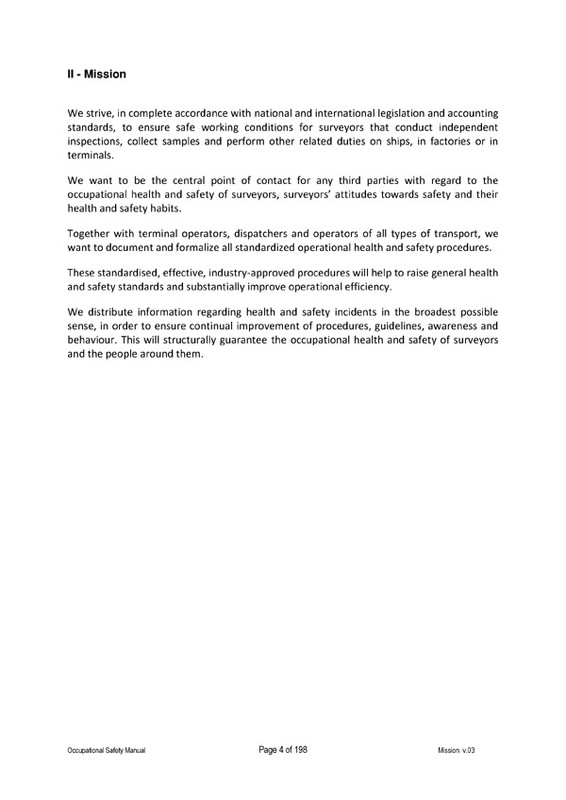 SPCS strives to promote safe working conditions, in strict compliance with national and international legislation, norms and standards, for surveyors who carry out independent inspections, collect samples and perform other such duties on ships or in any other modes of transport, in factories or in storage/transshipment facilities. 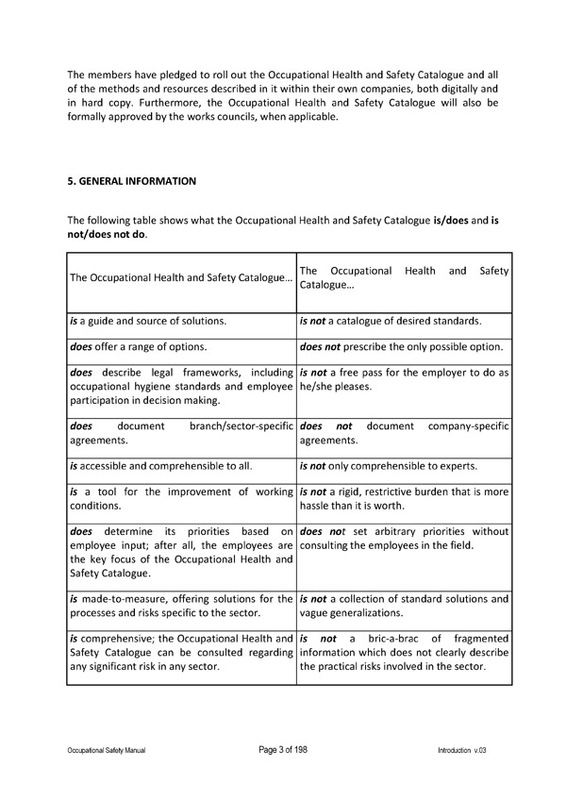 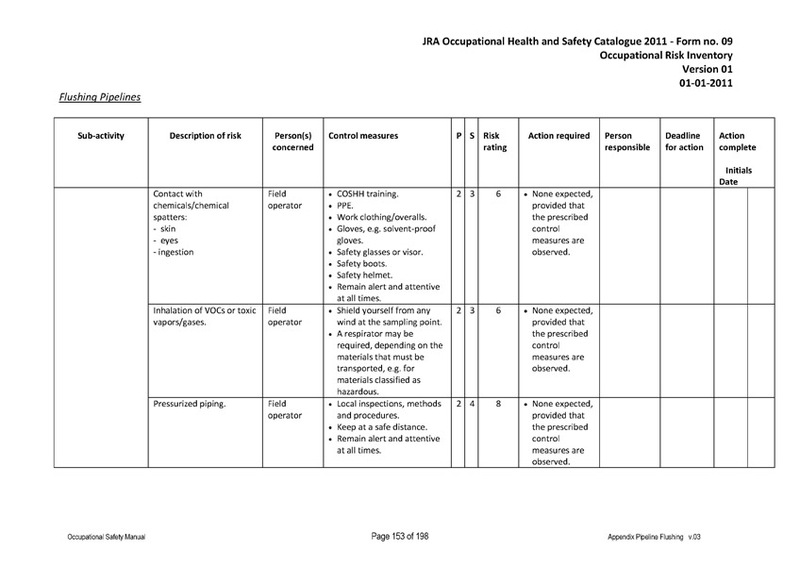 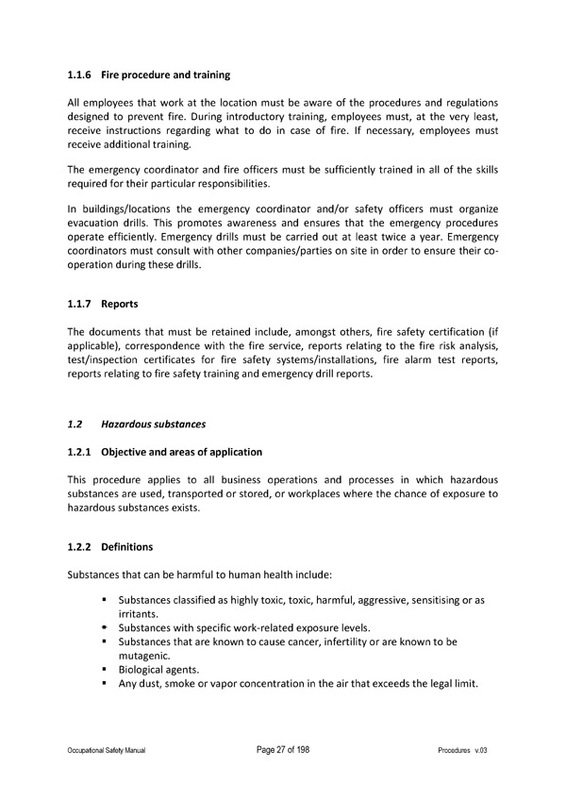 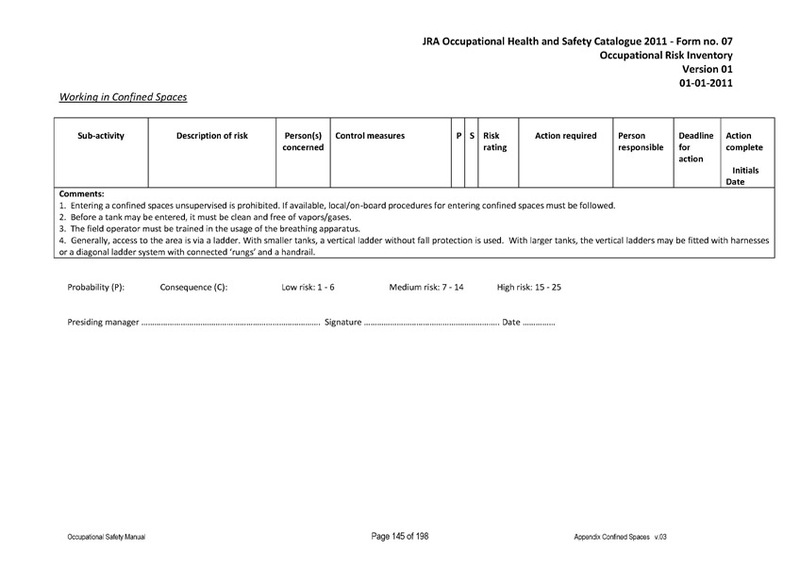 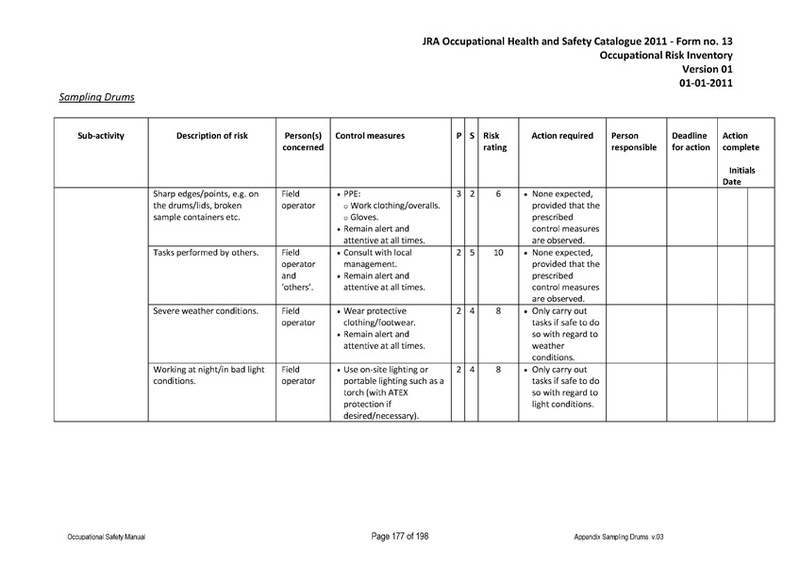 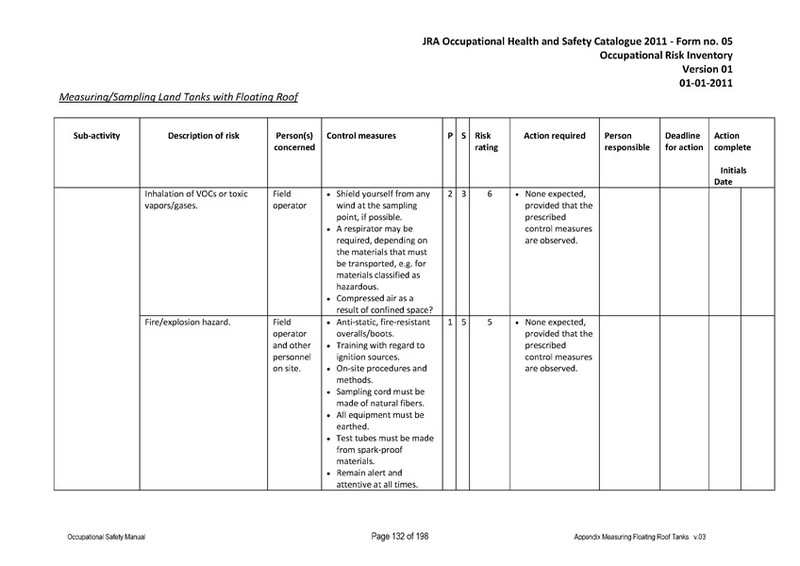 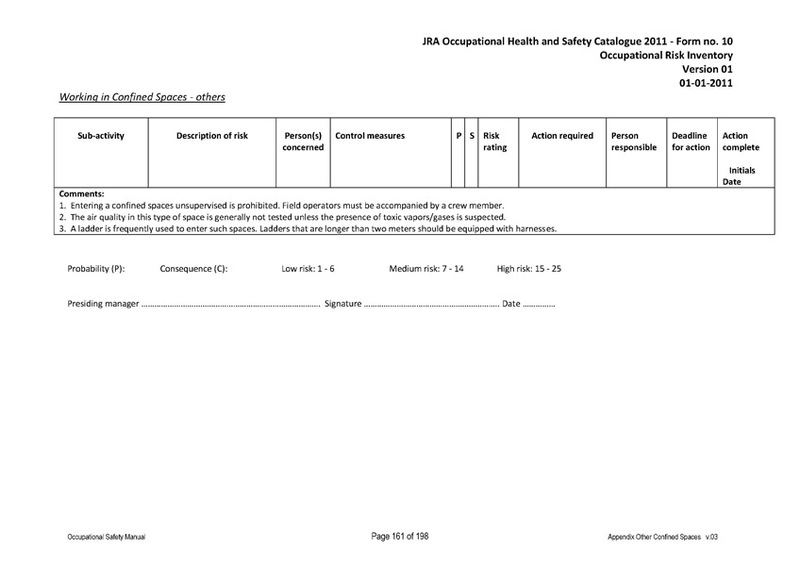 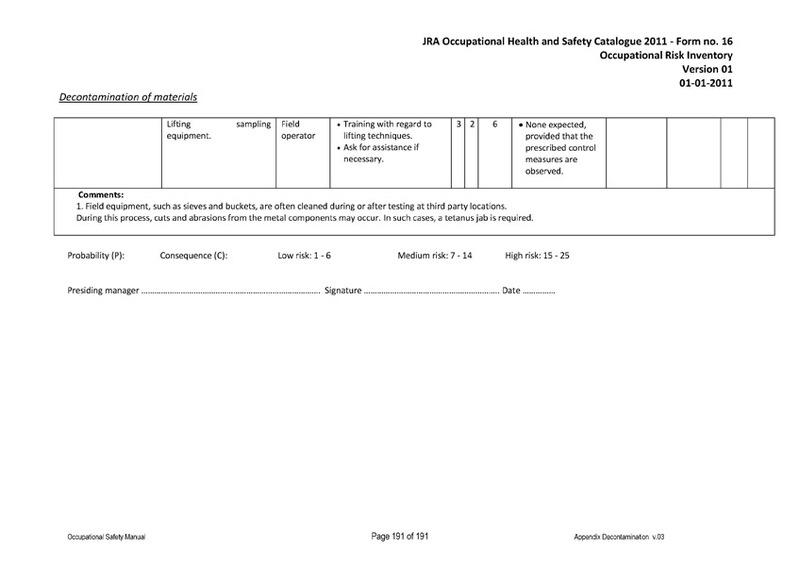 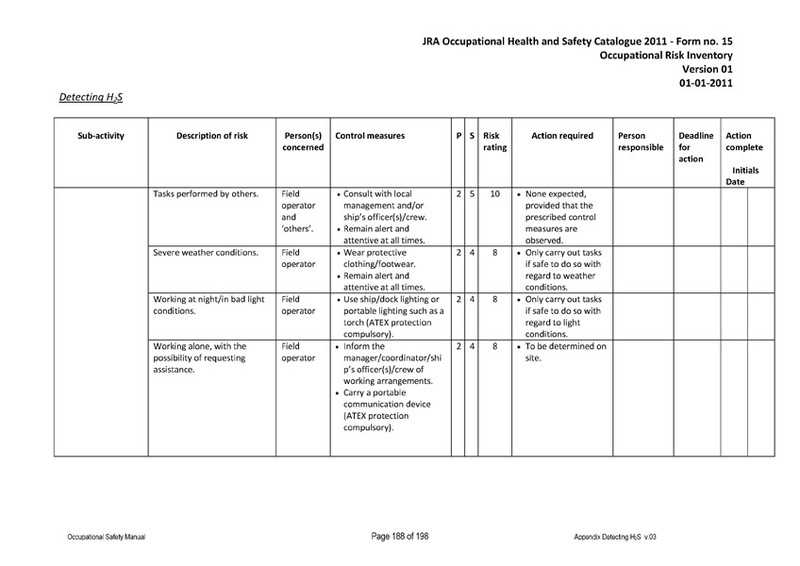 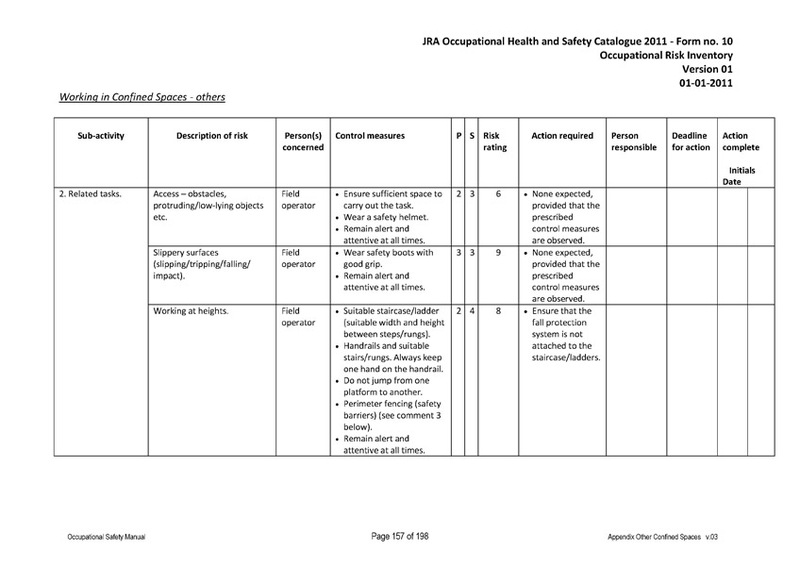 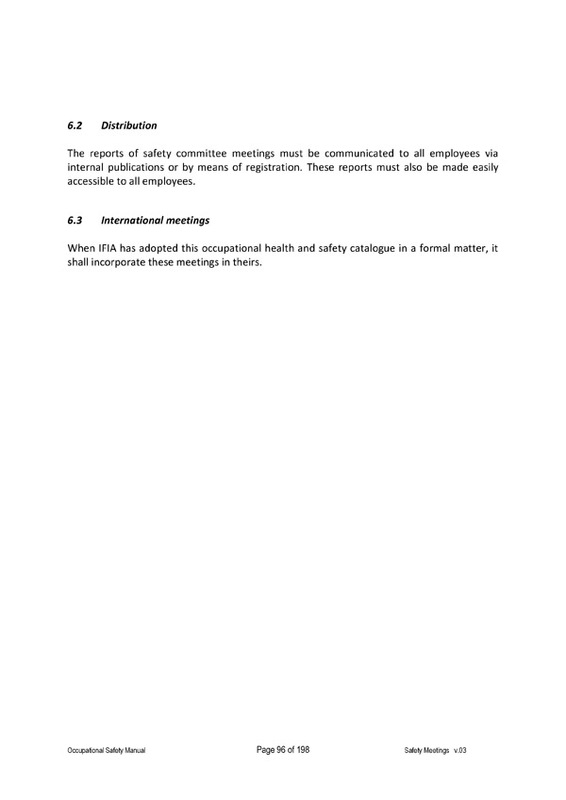 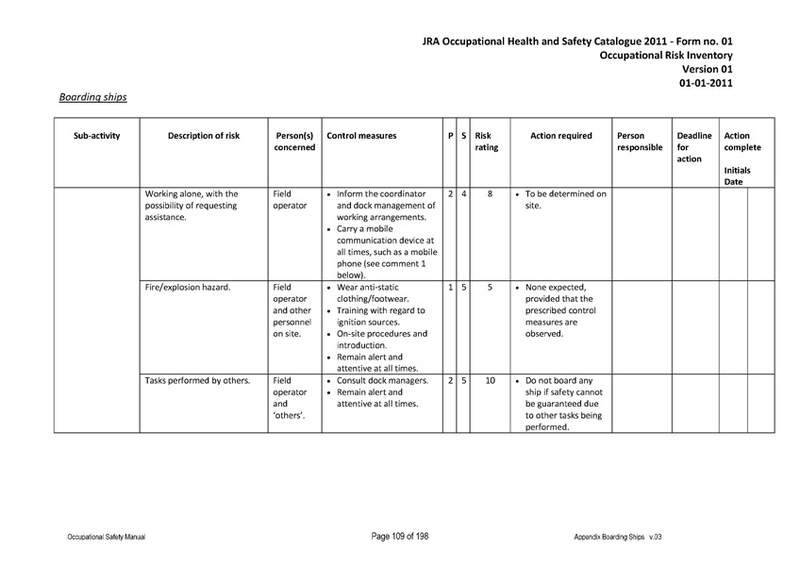 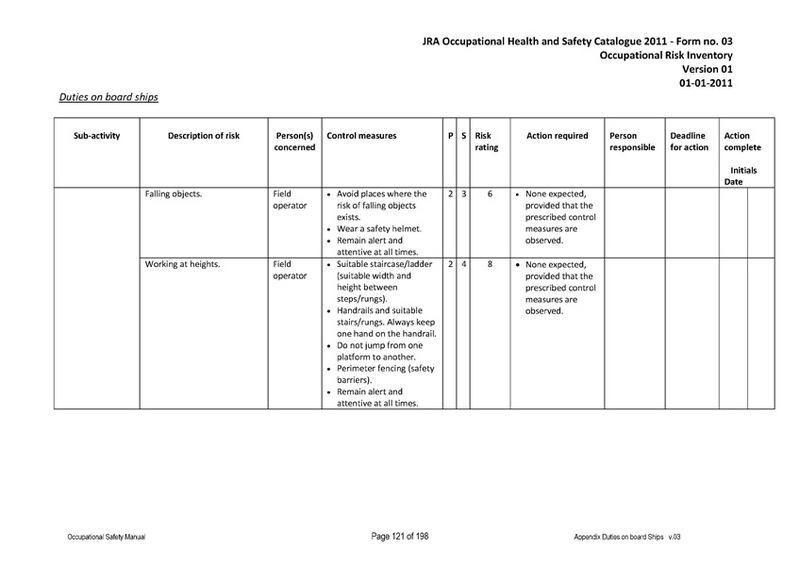 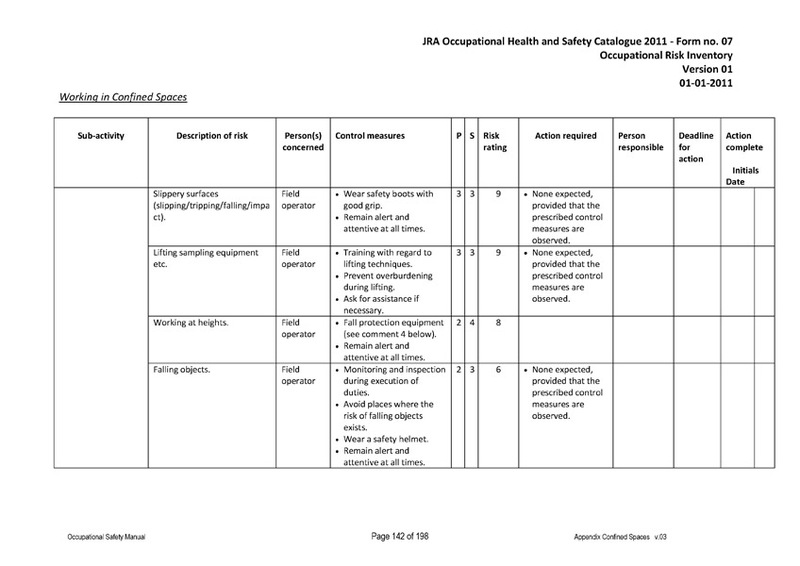 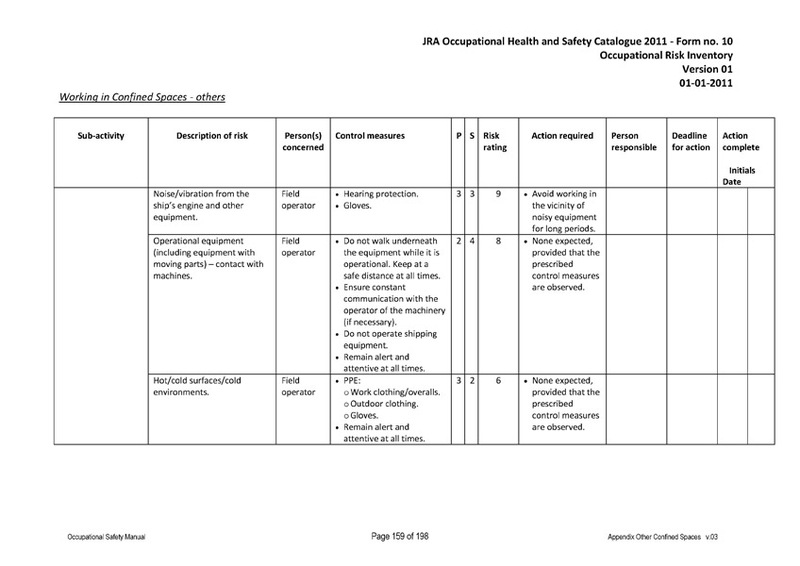 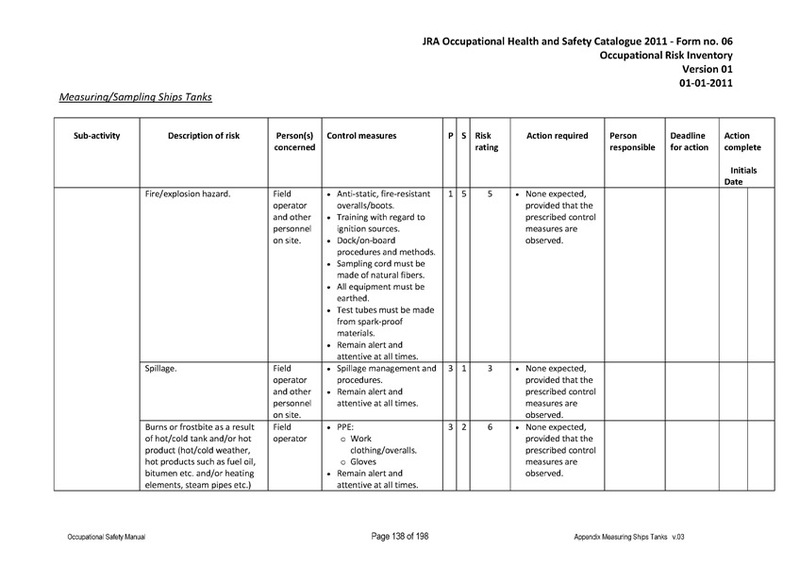 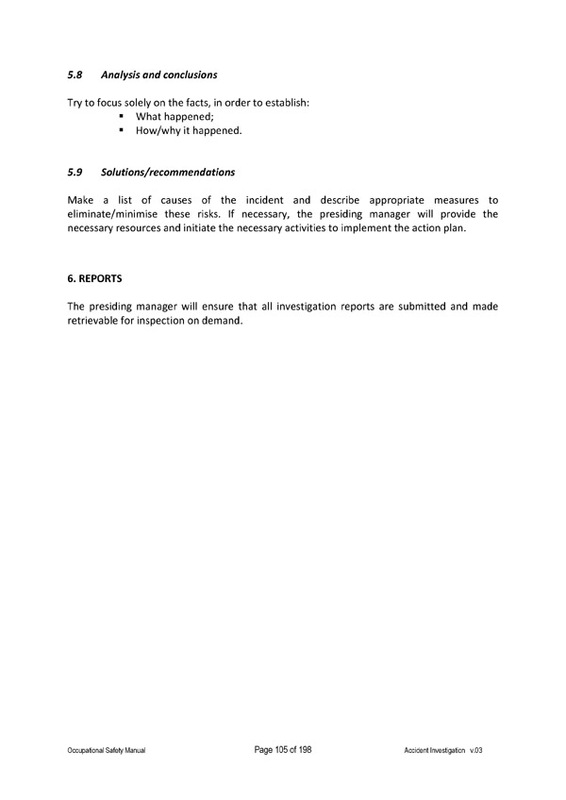 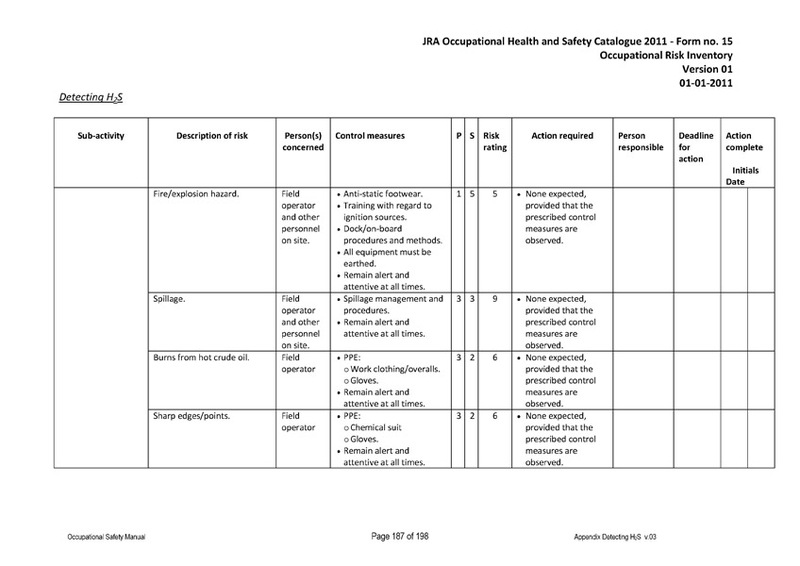 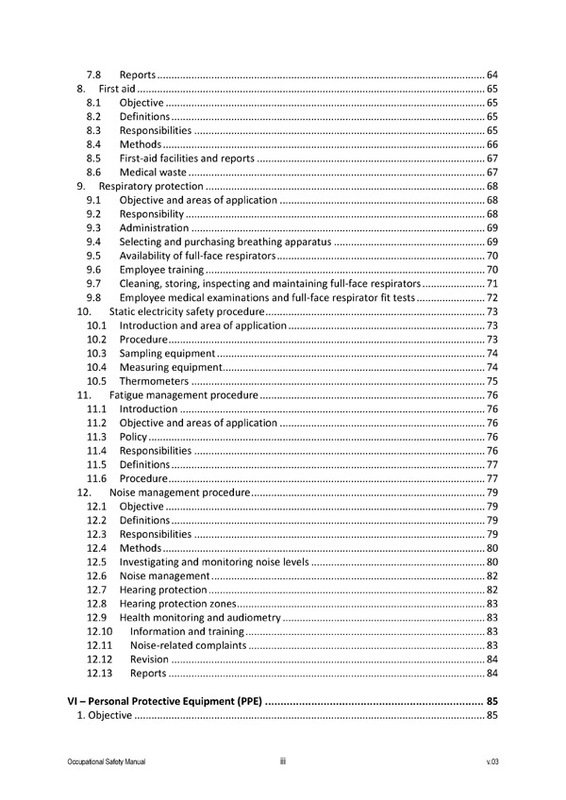 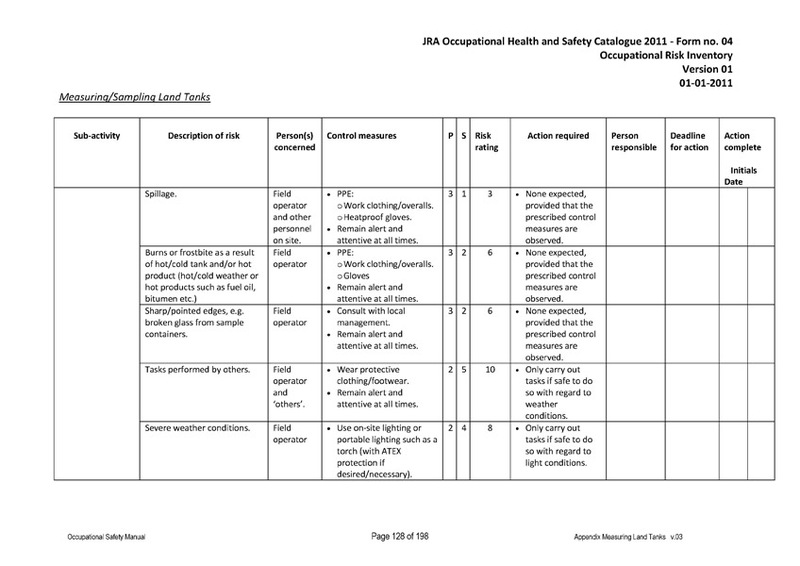 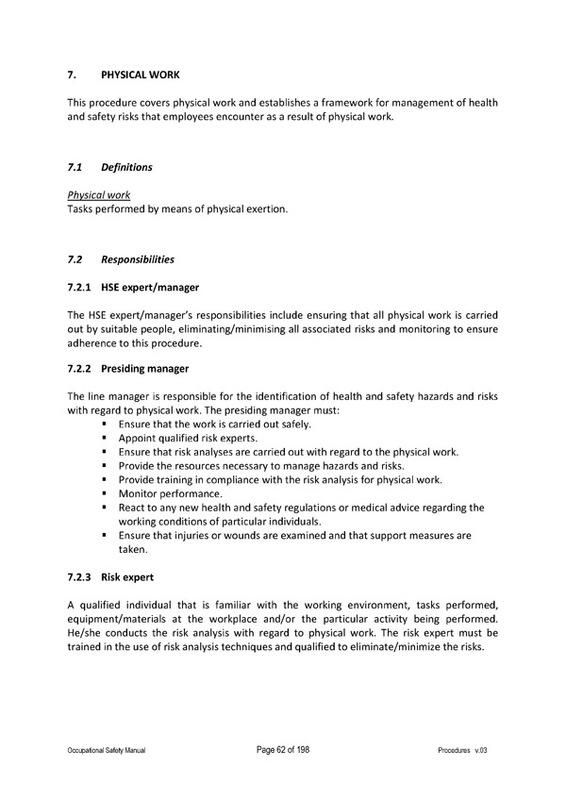 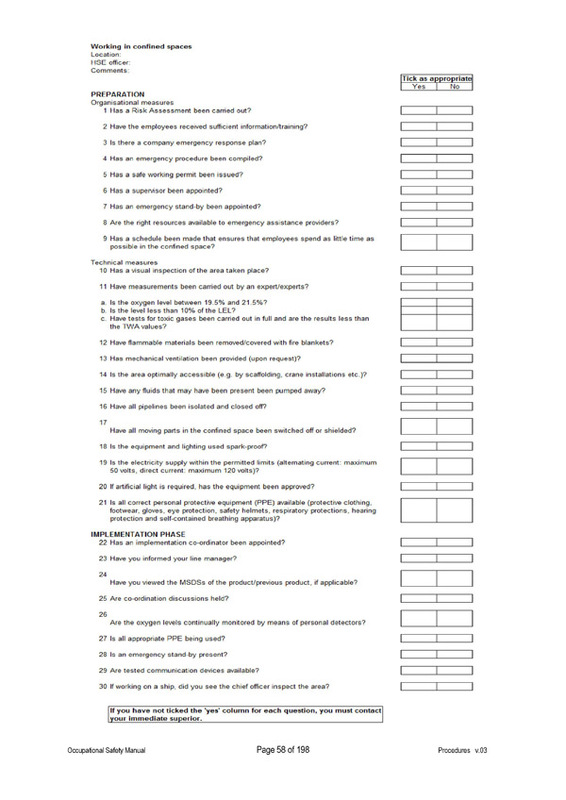 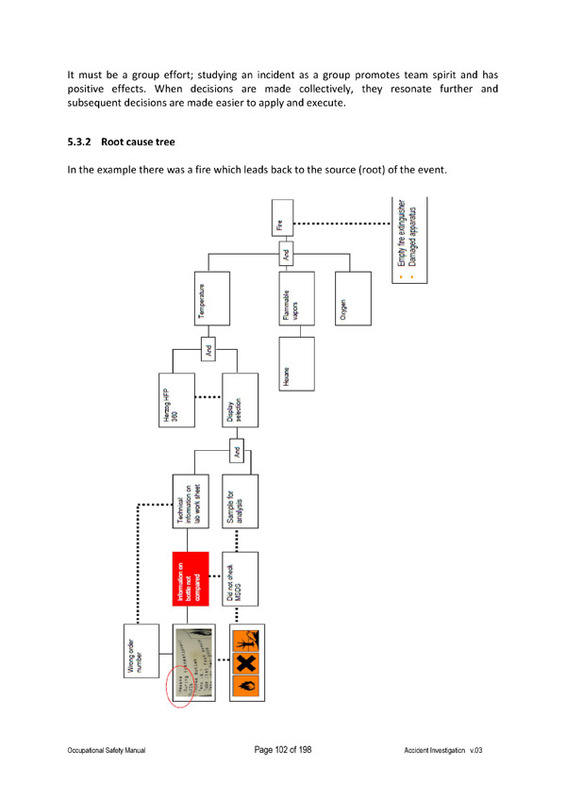 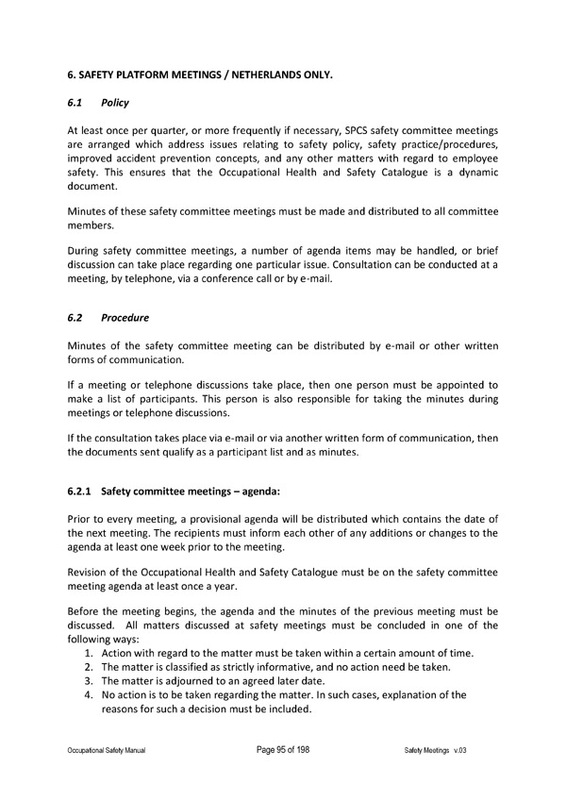 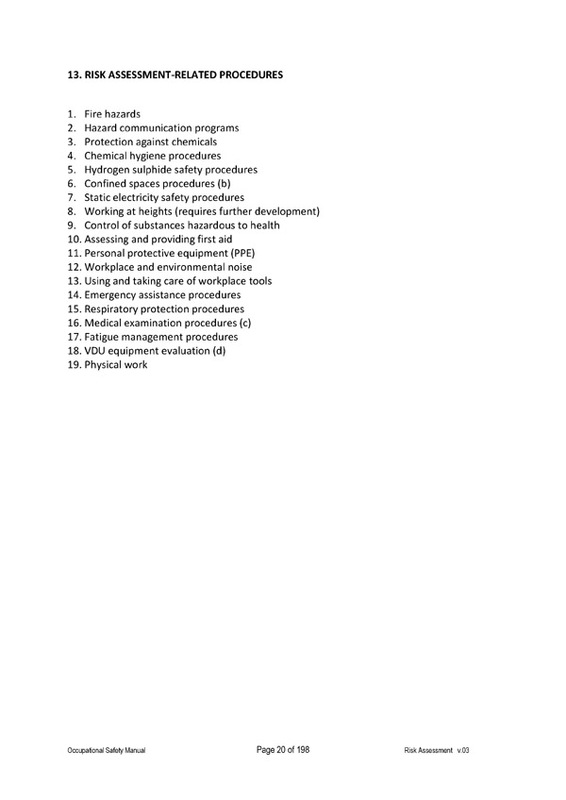 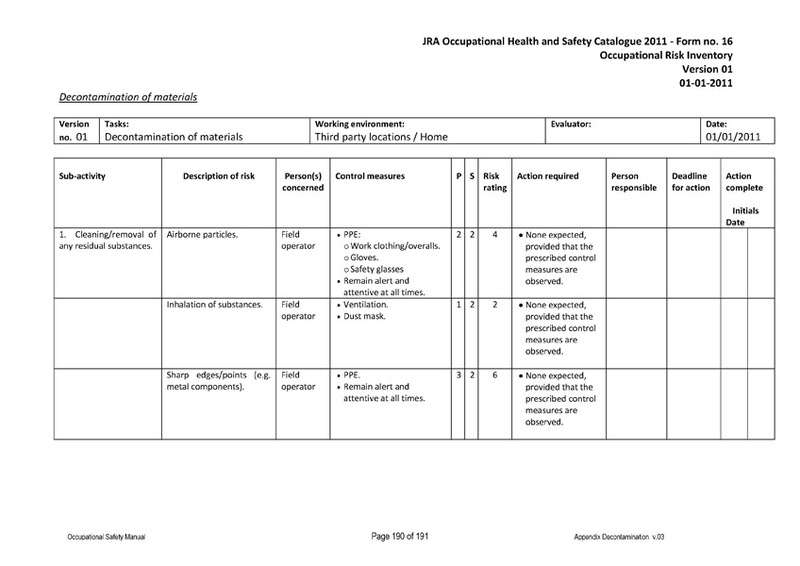 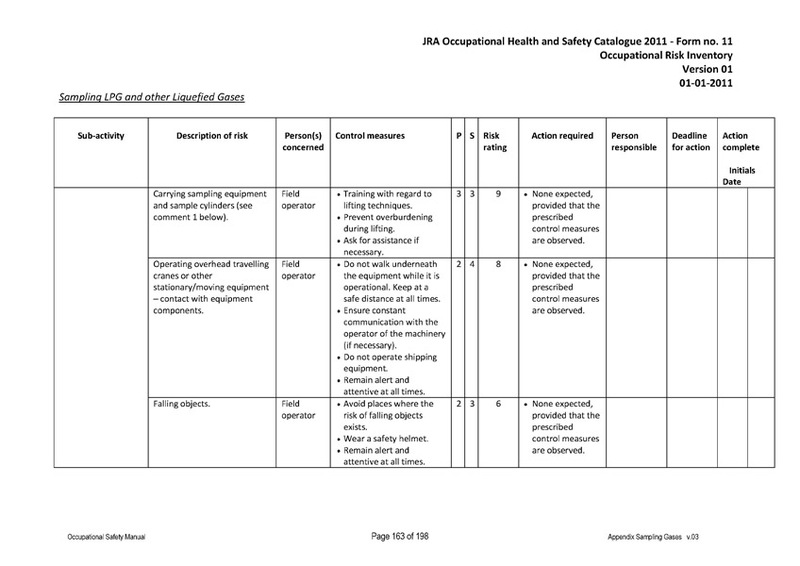 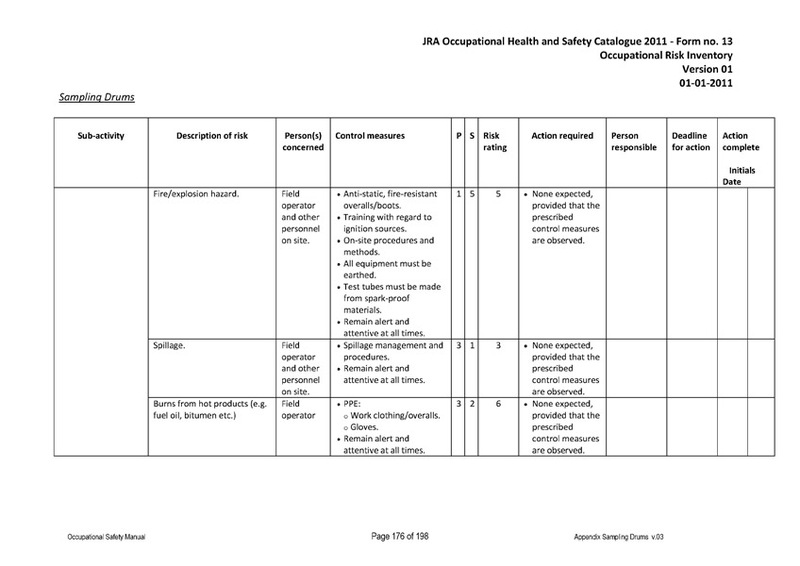 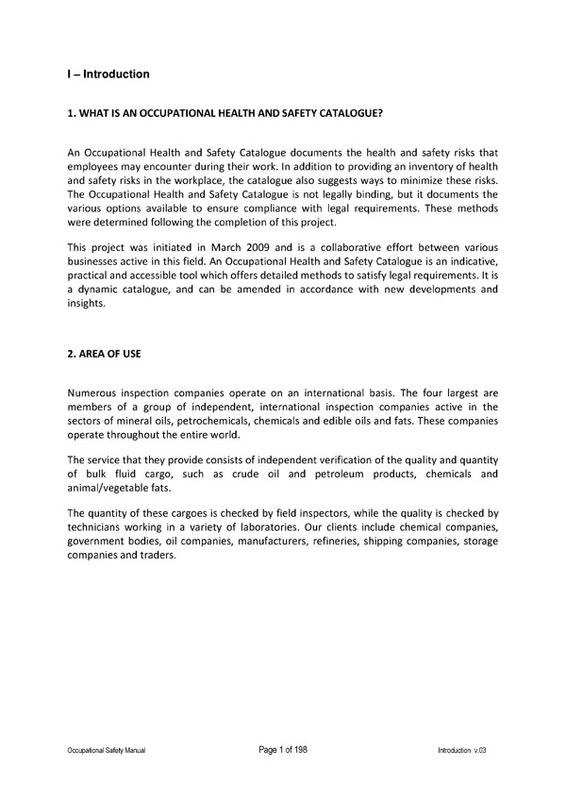 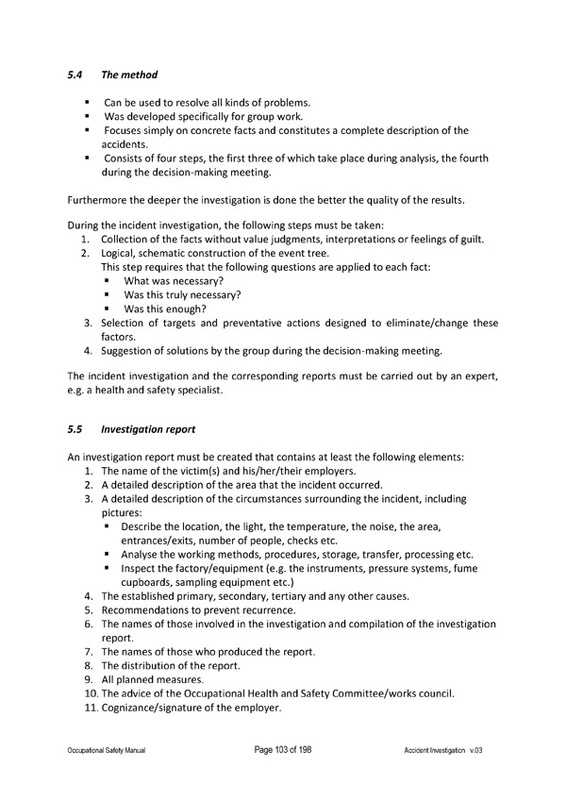 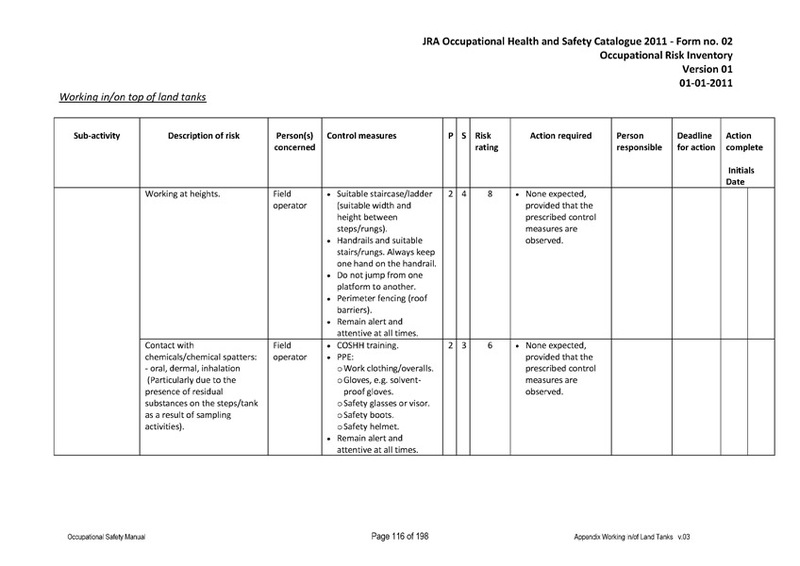 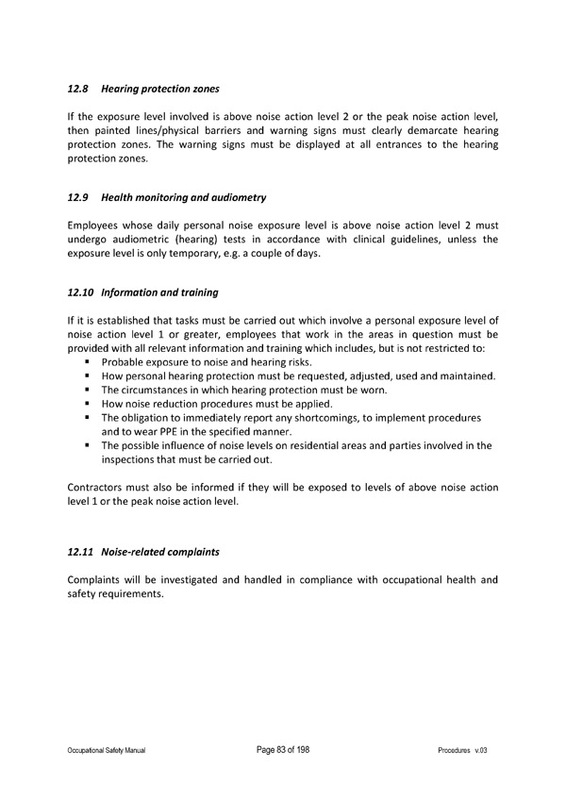 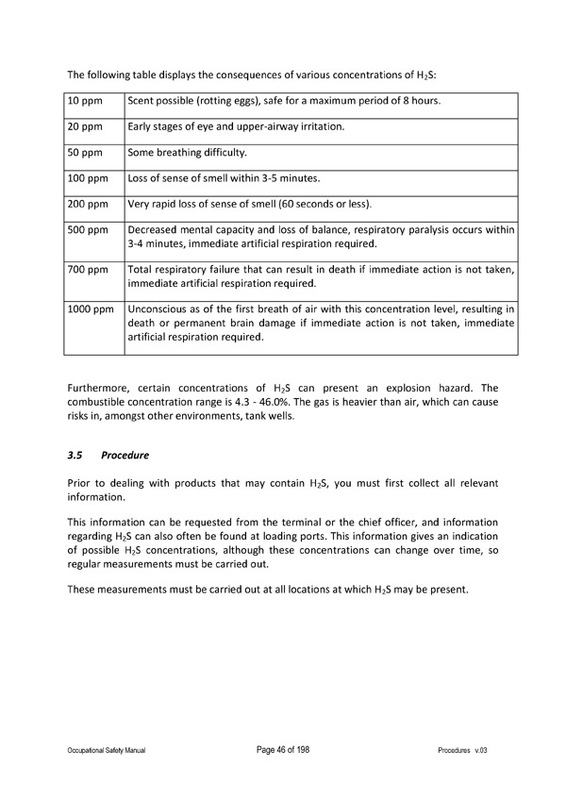 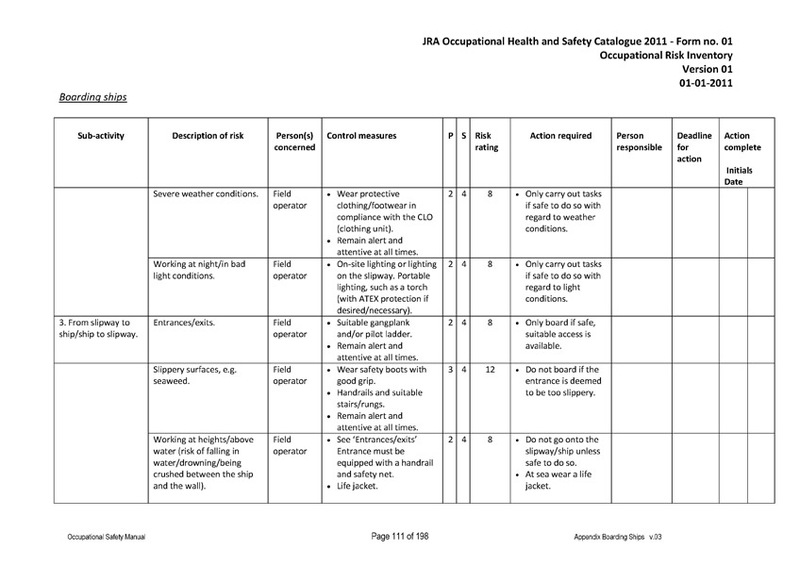 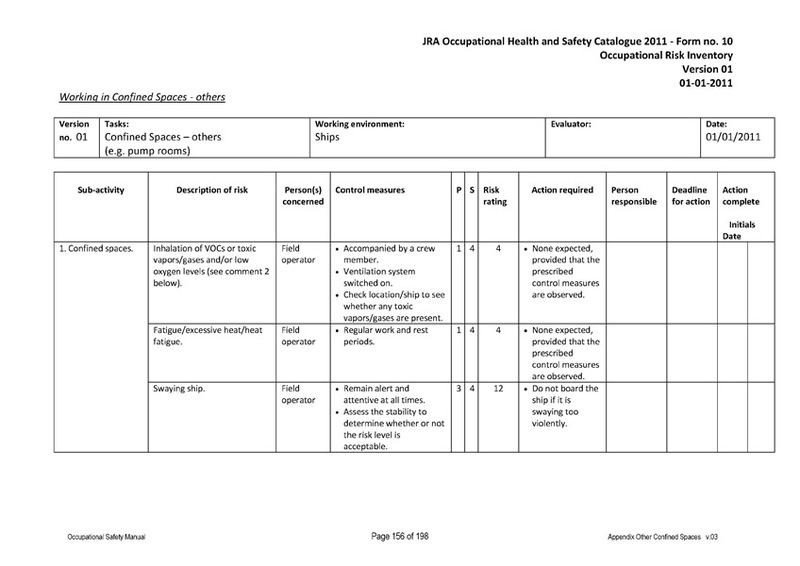 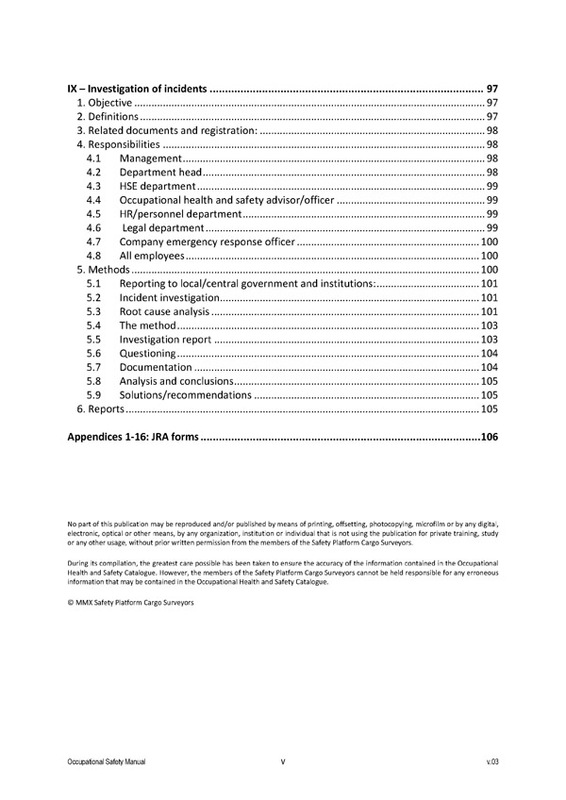 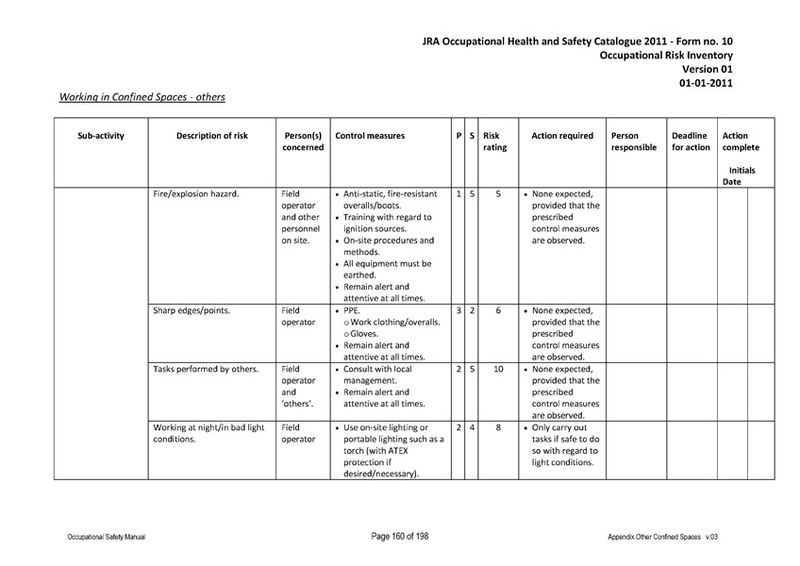 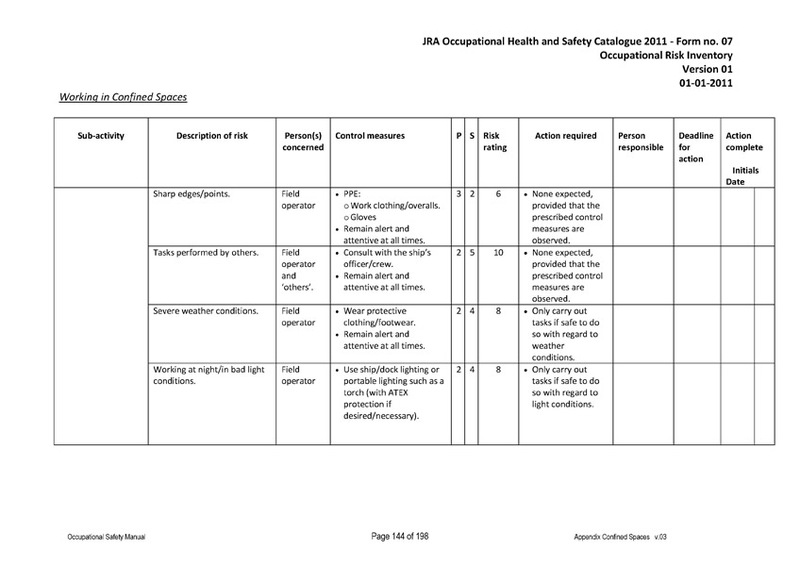 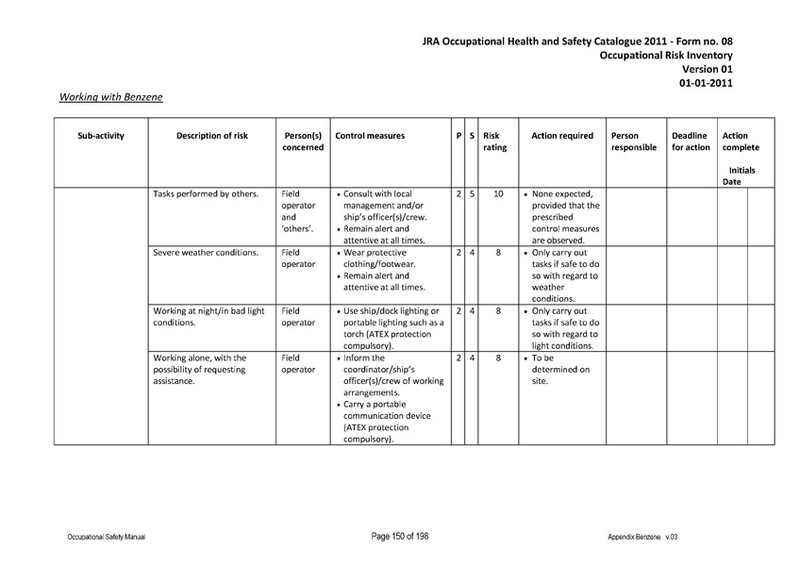 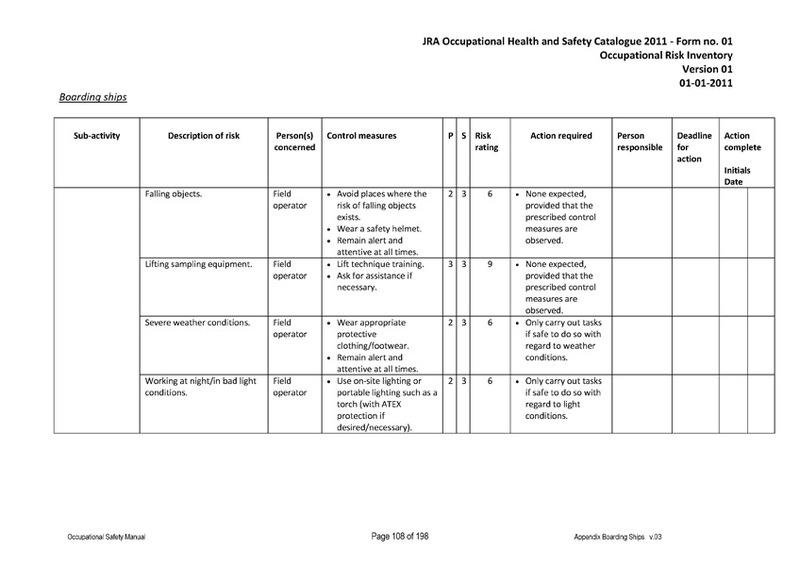 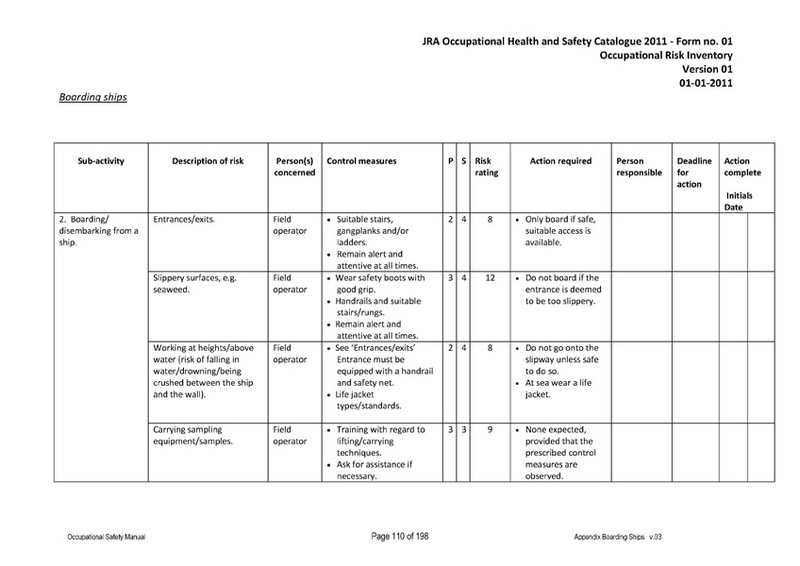 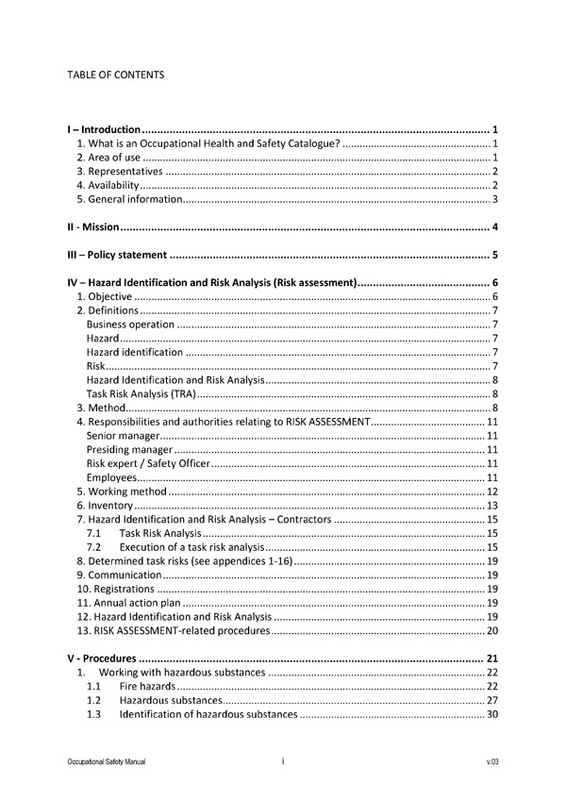 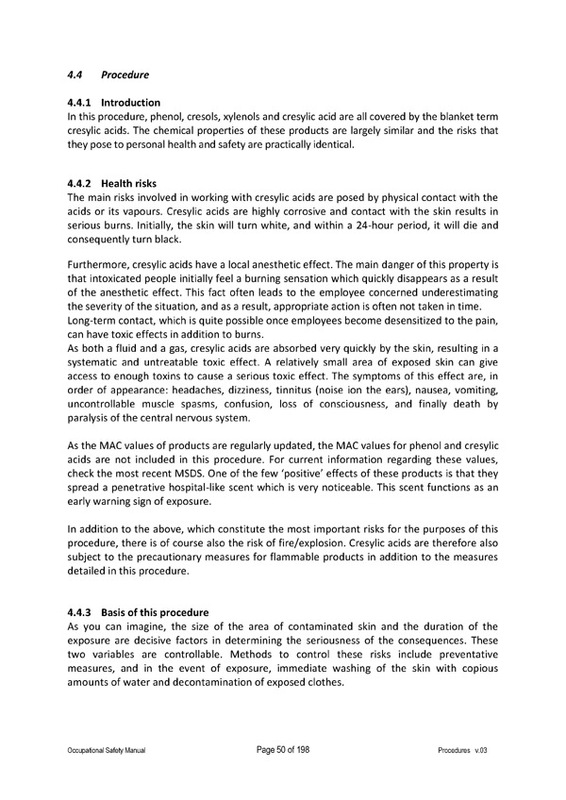 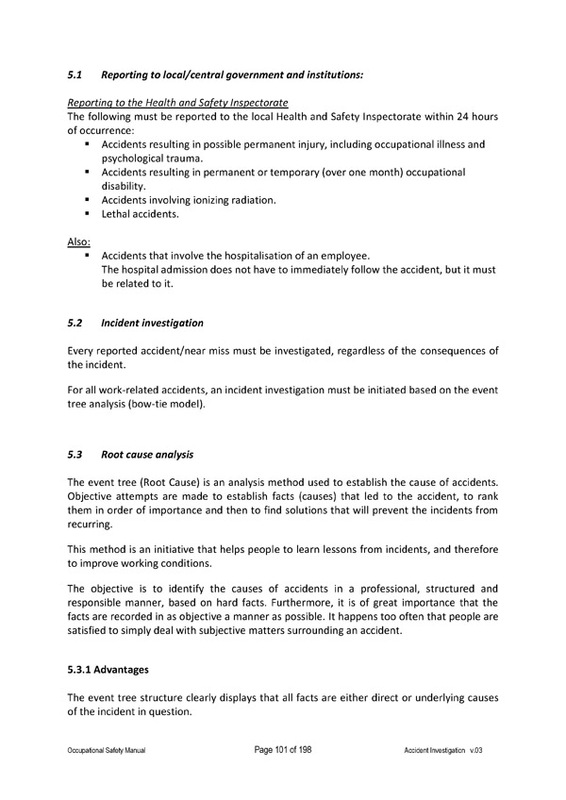 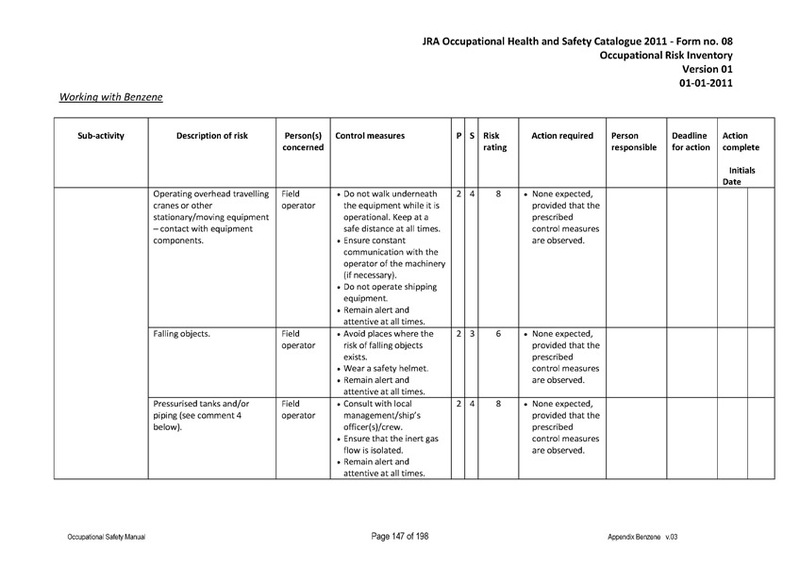 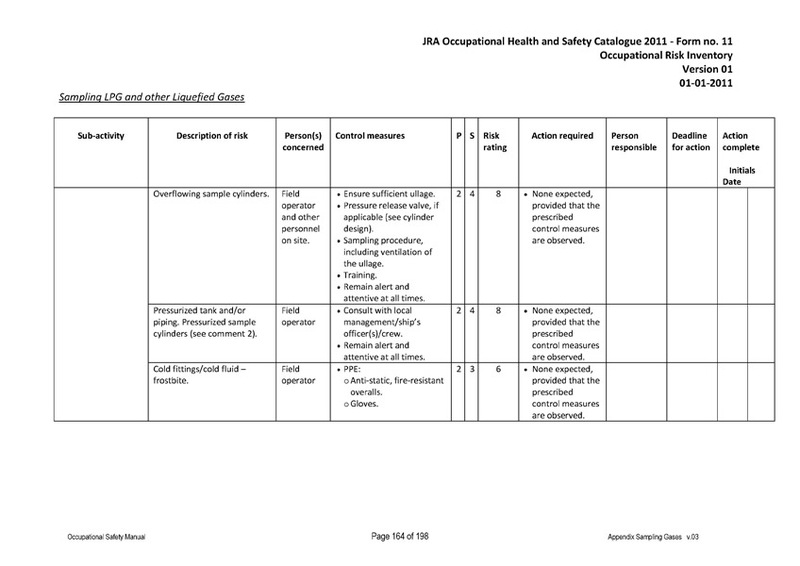 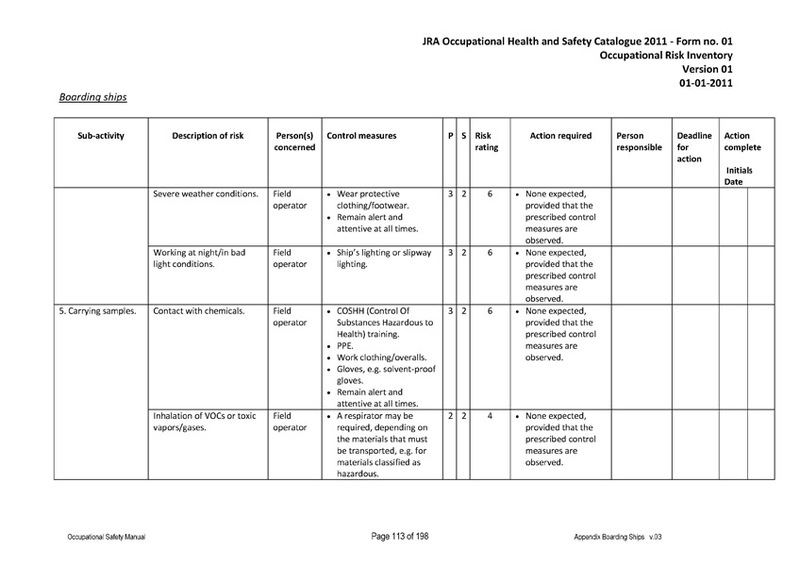 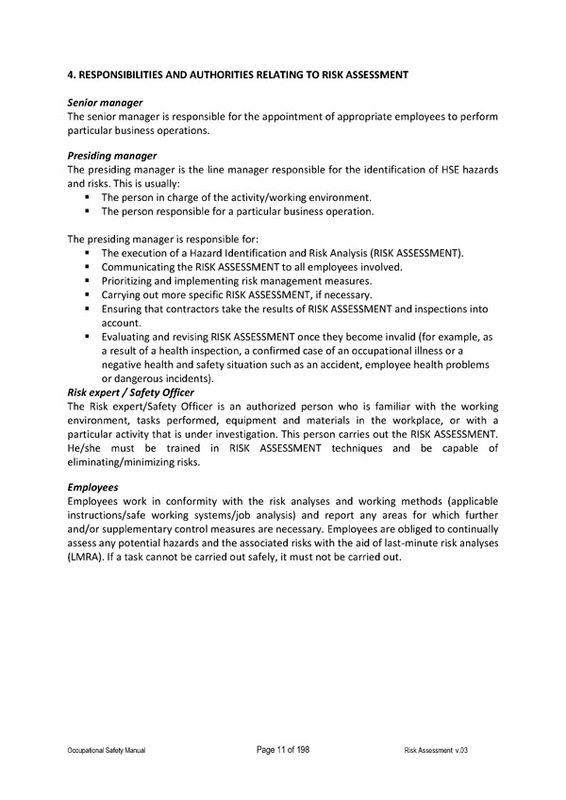 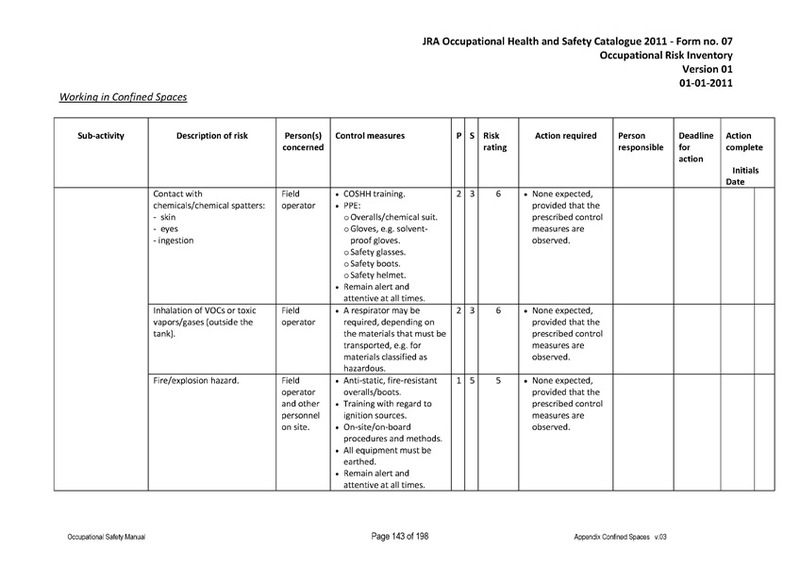 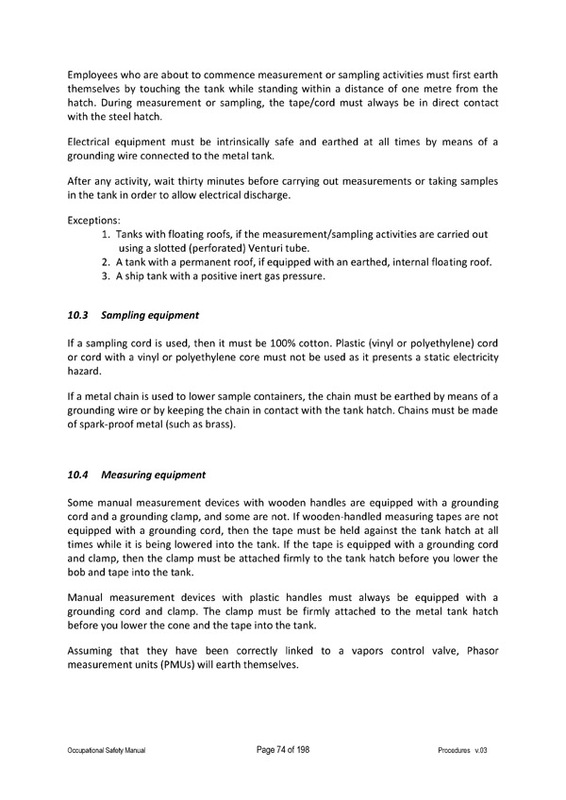 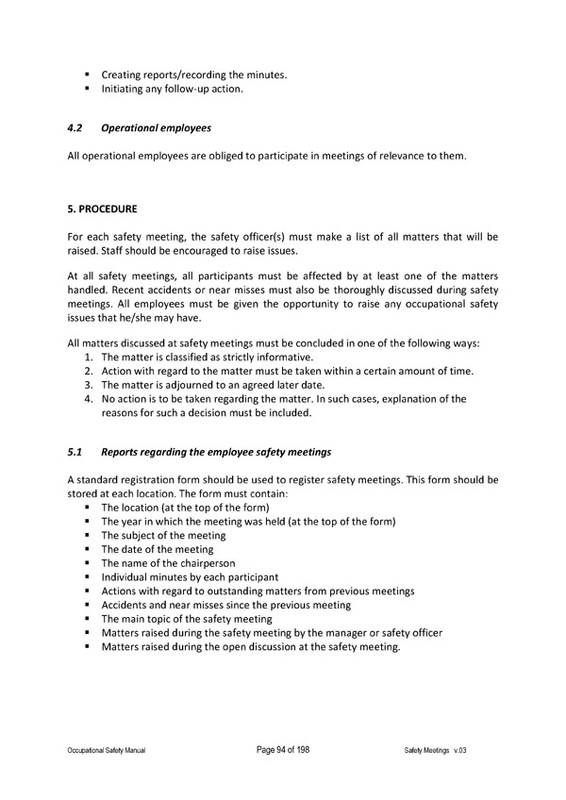 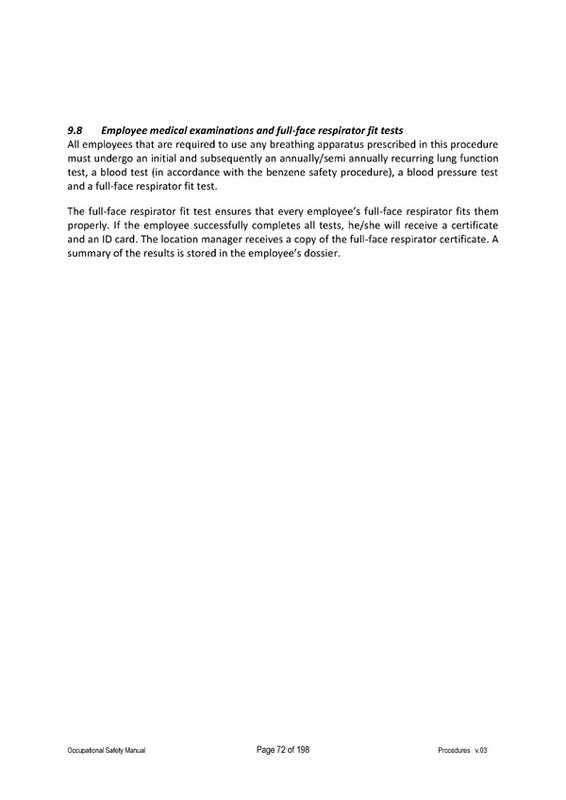 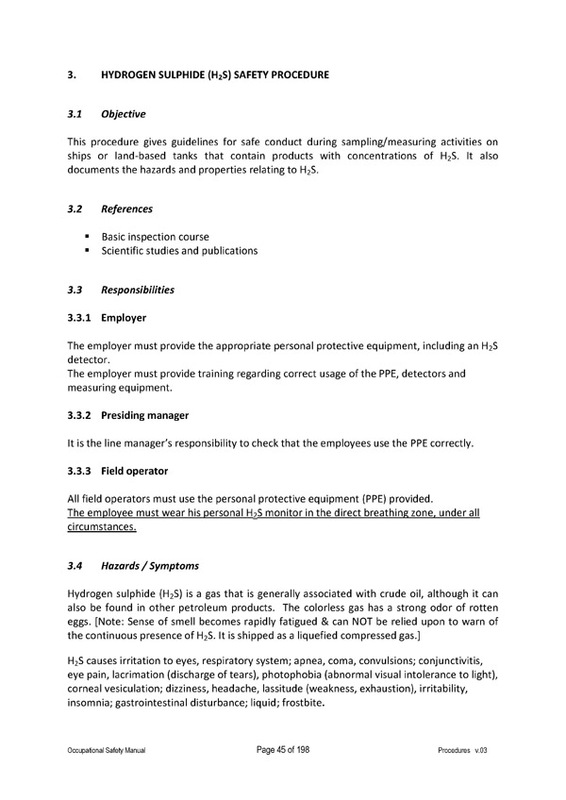 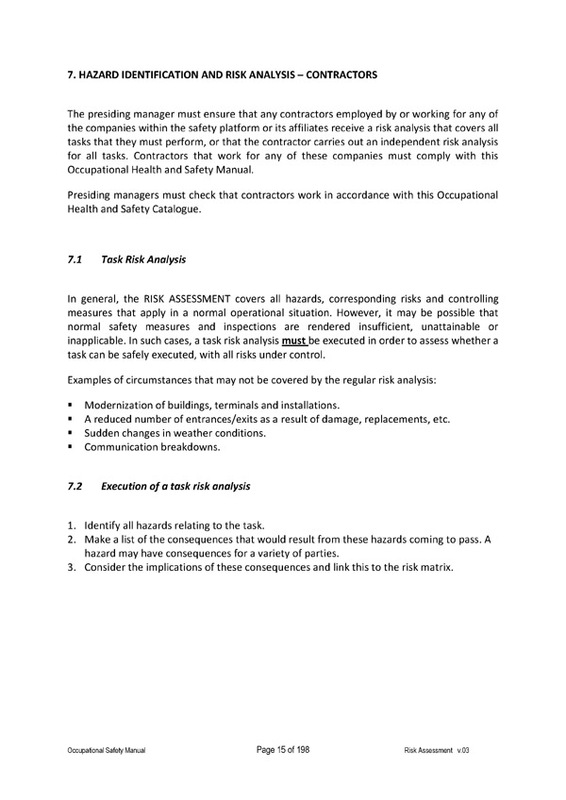 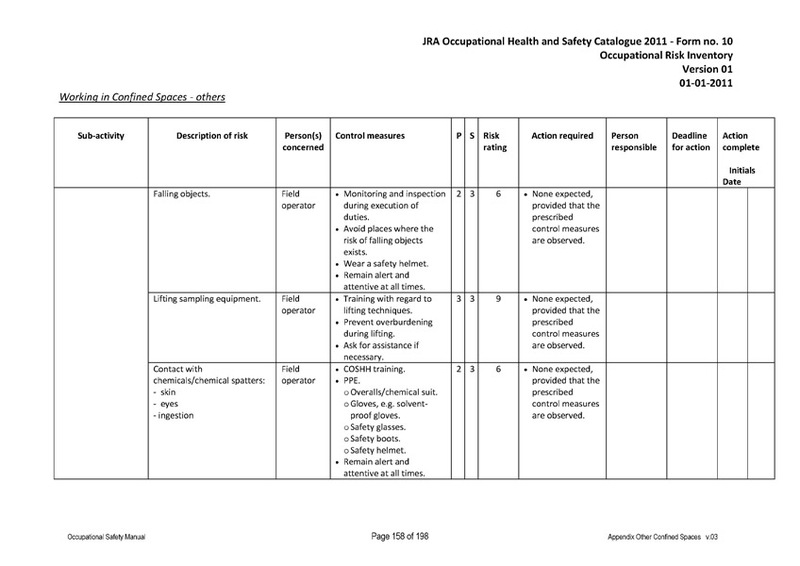 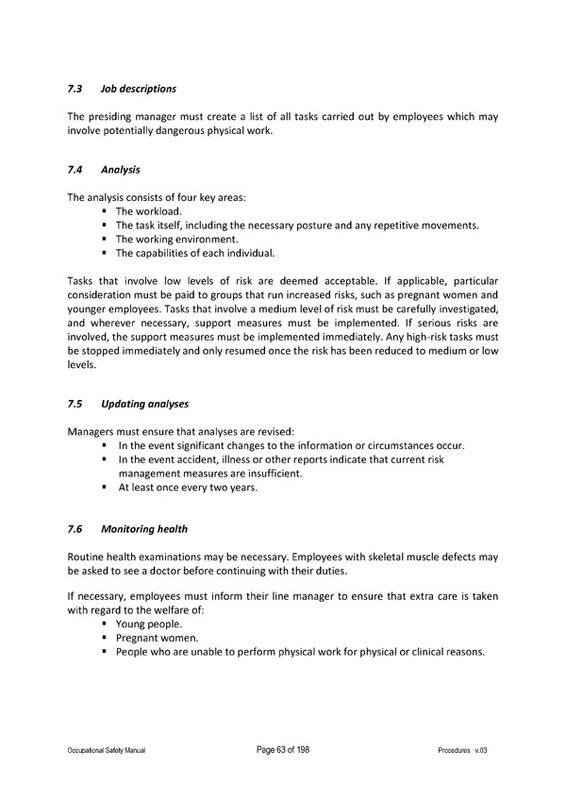 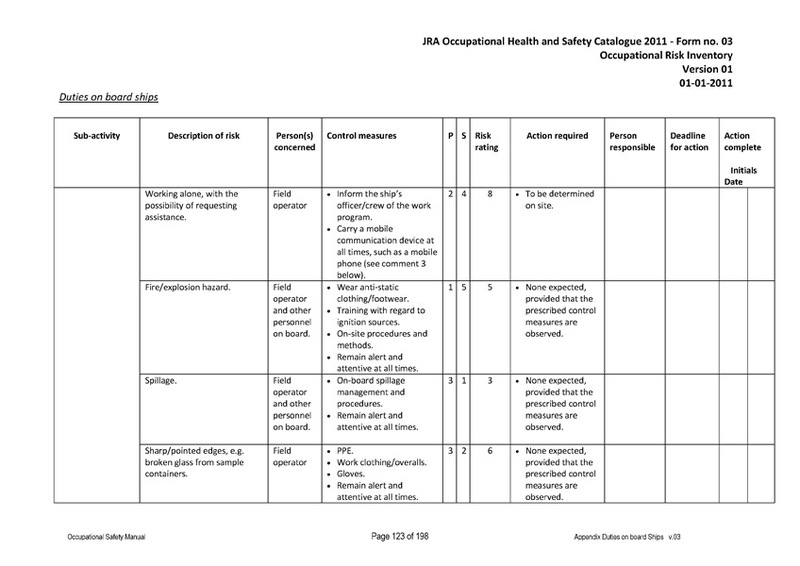 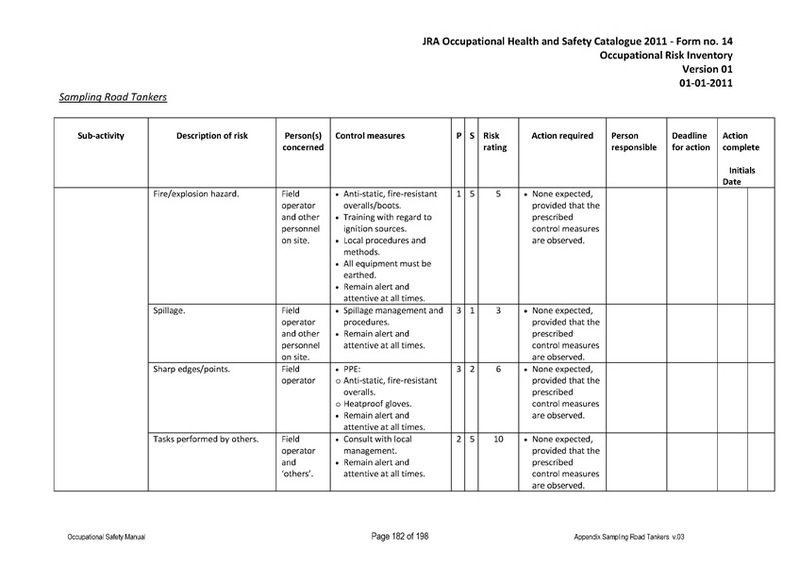 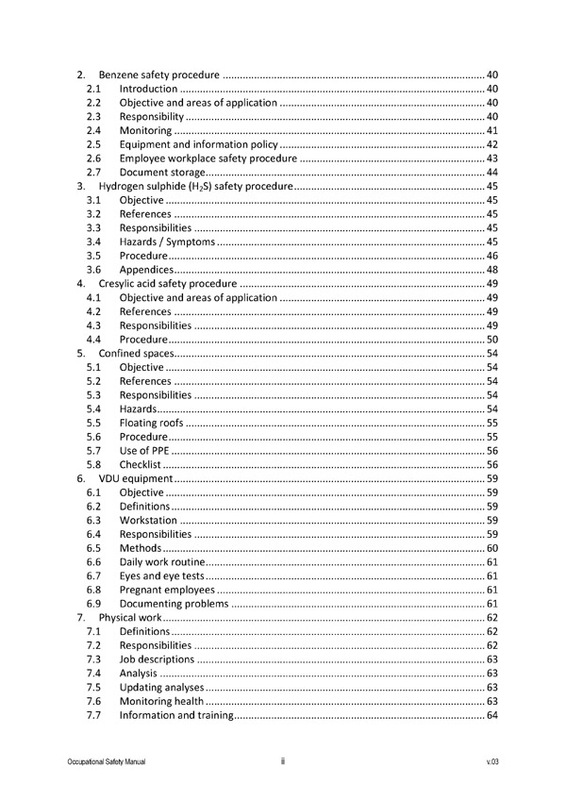 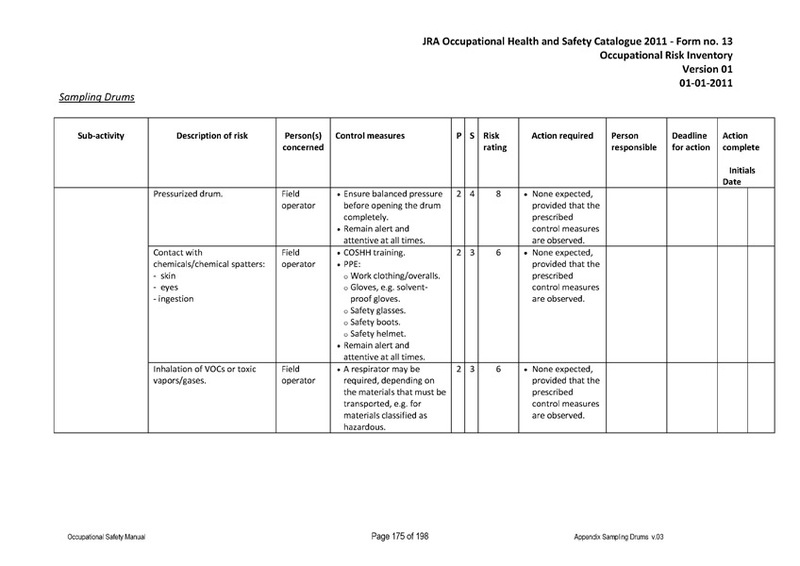 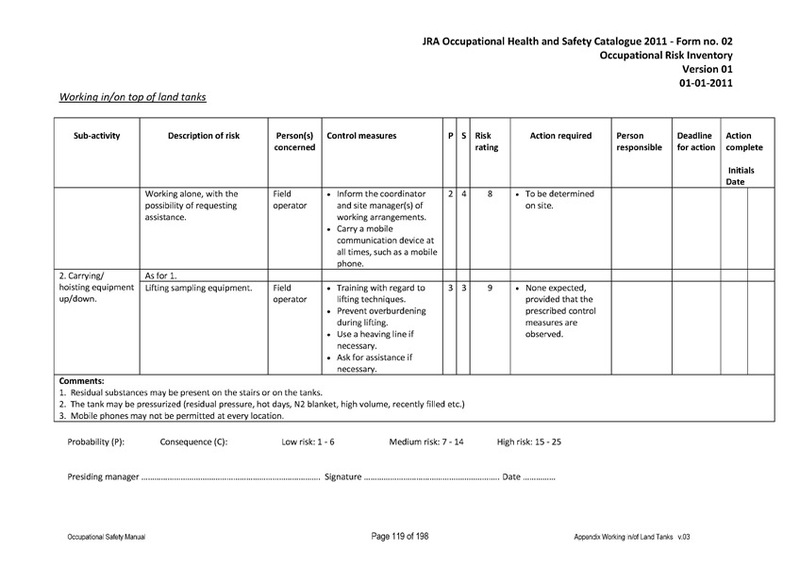 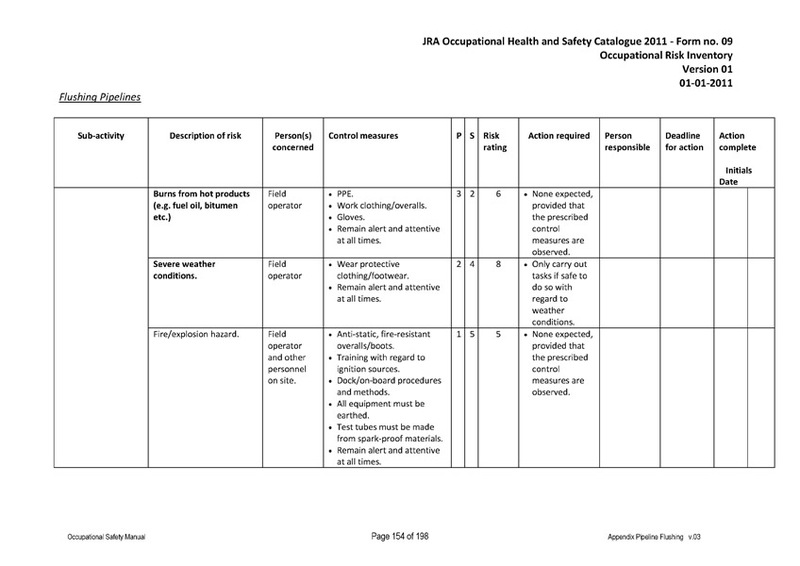 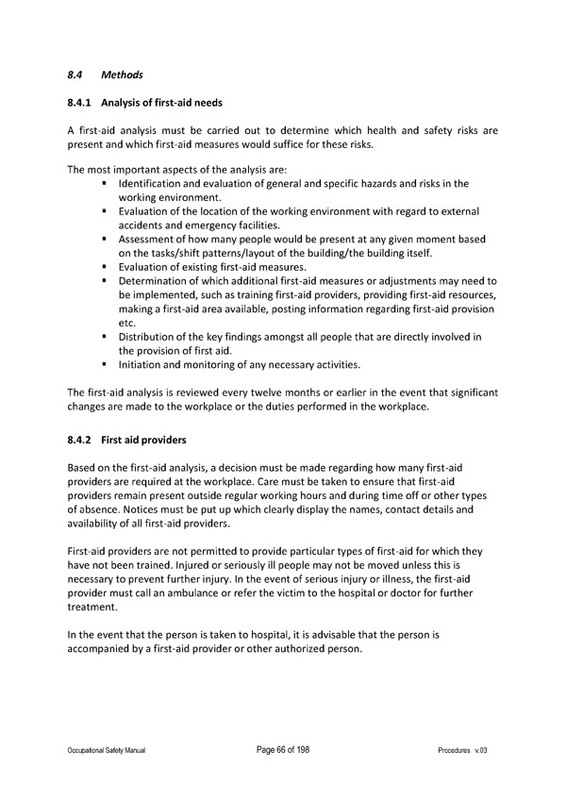 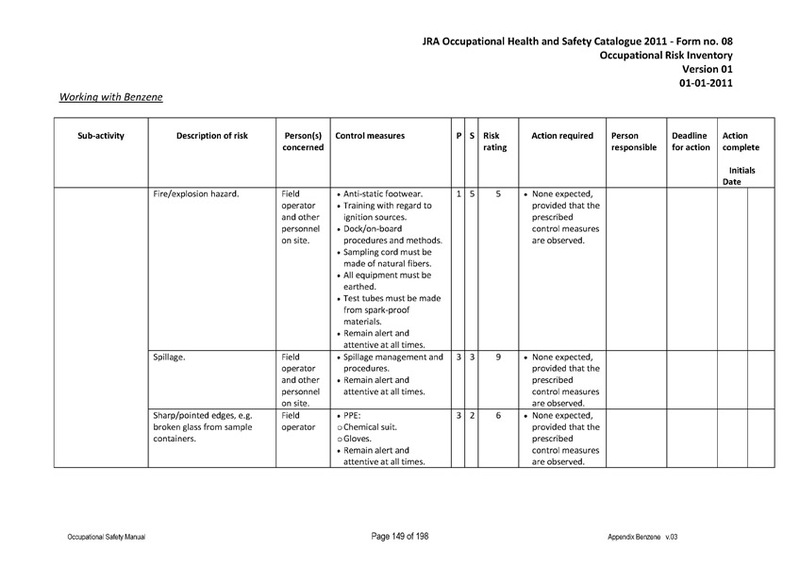 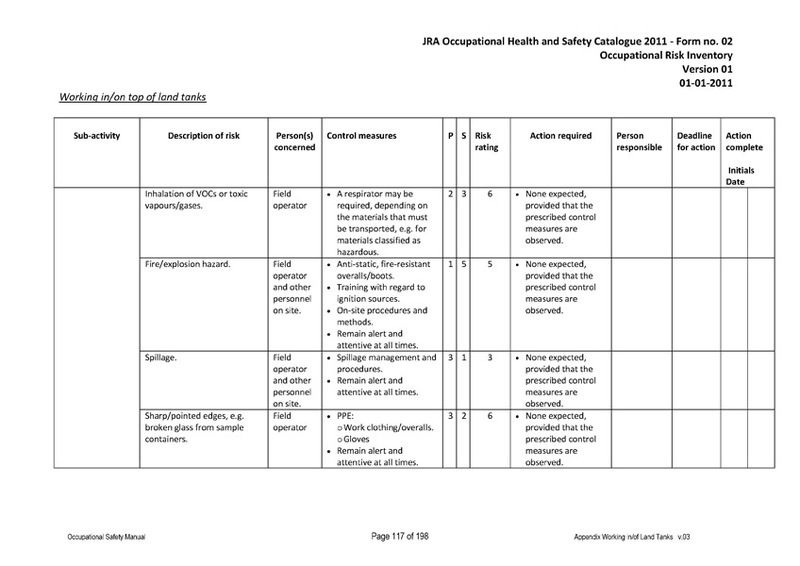 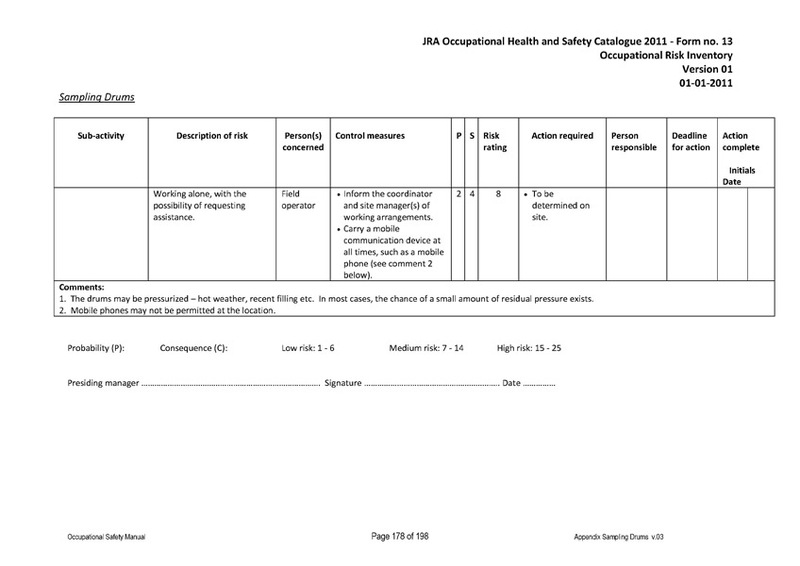 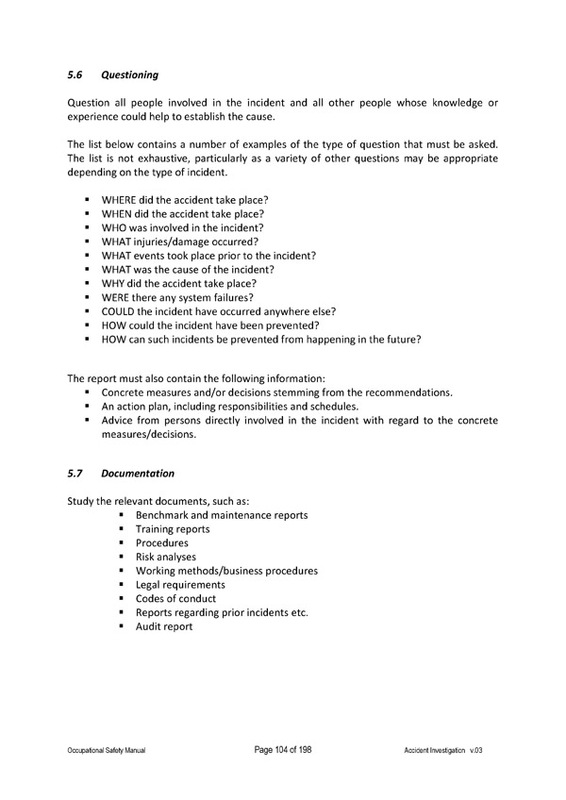 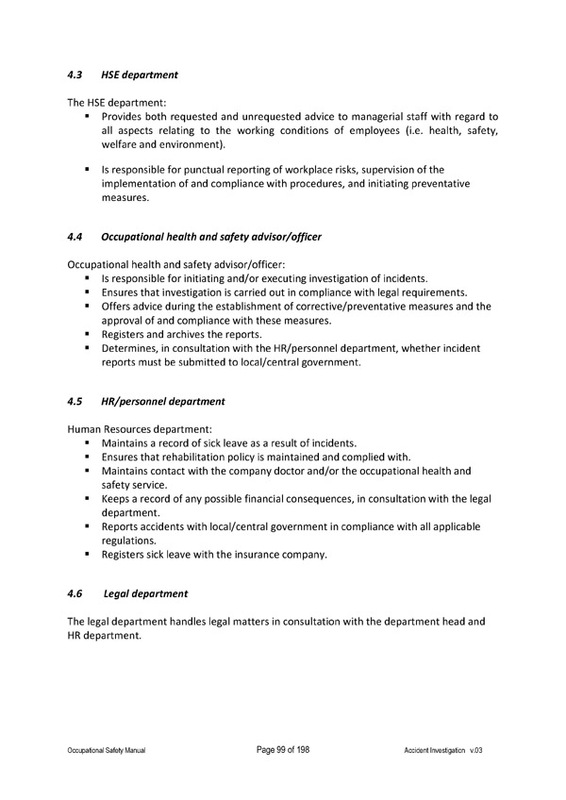 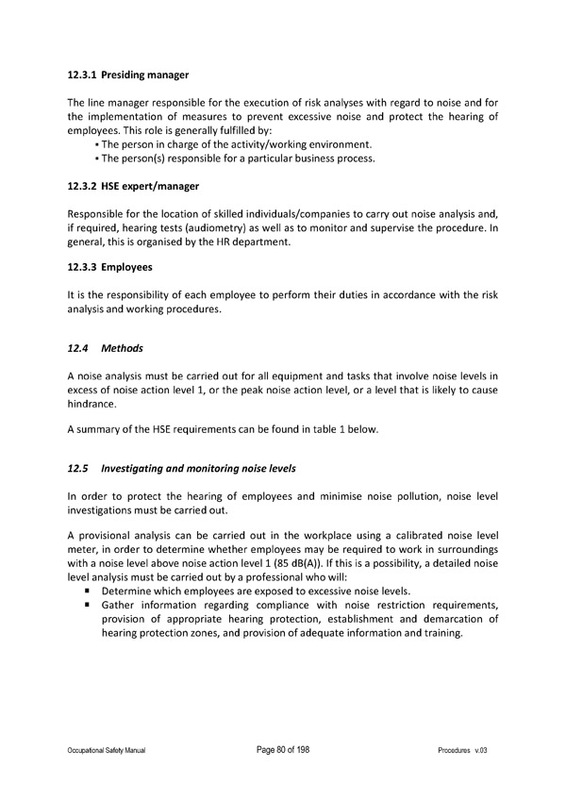 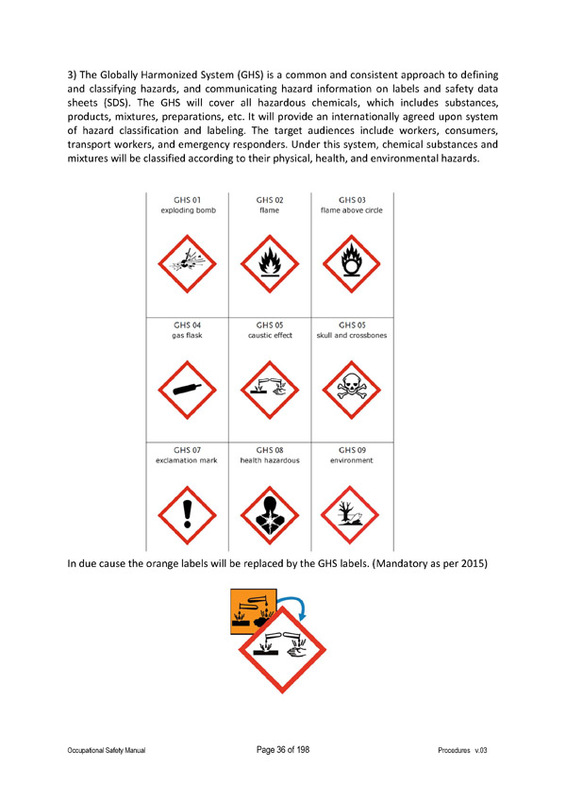 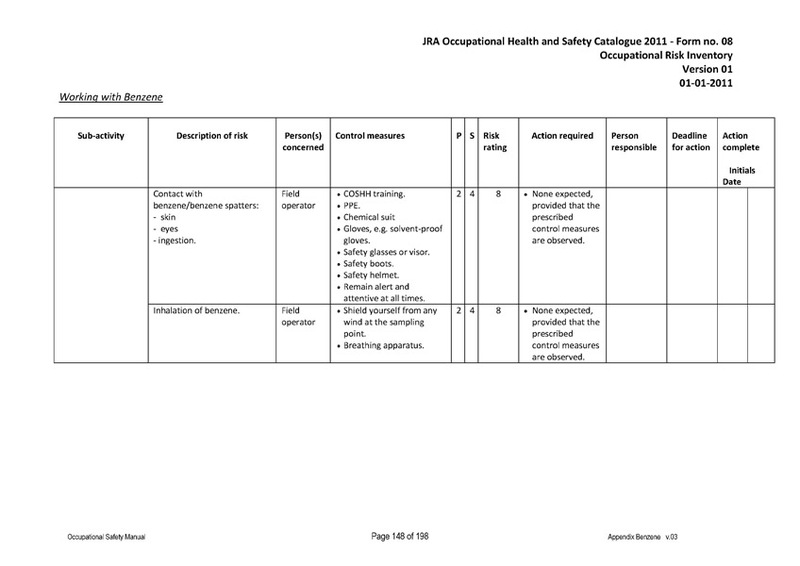 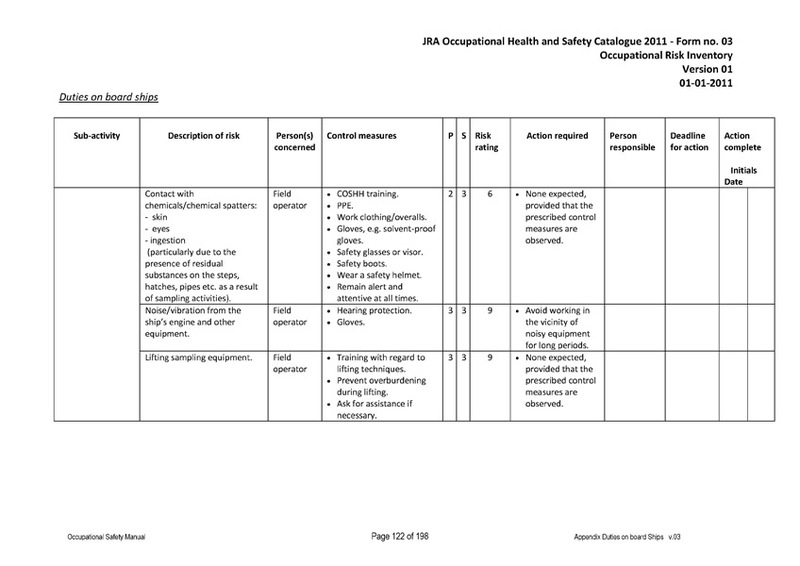 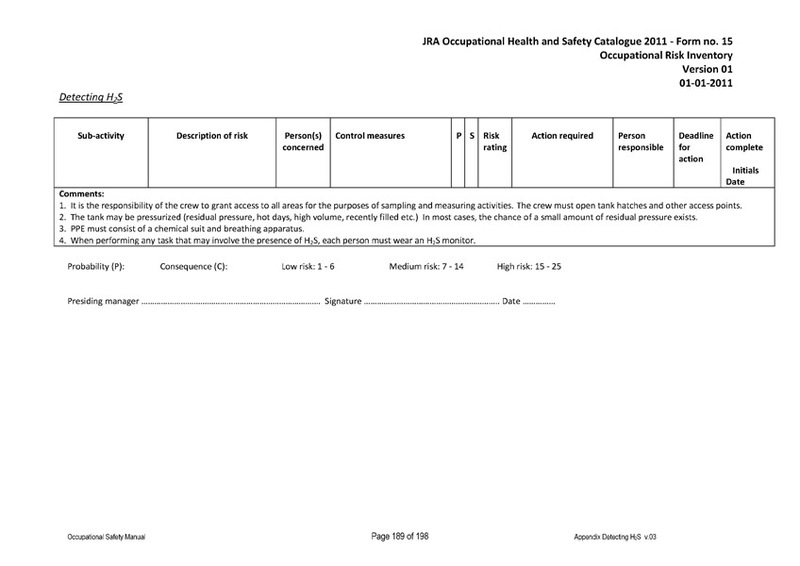 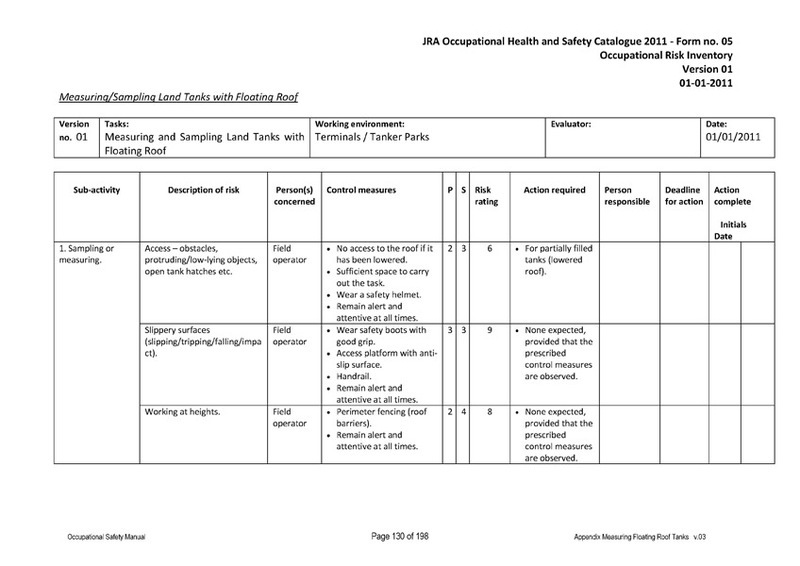 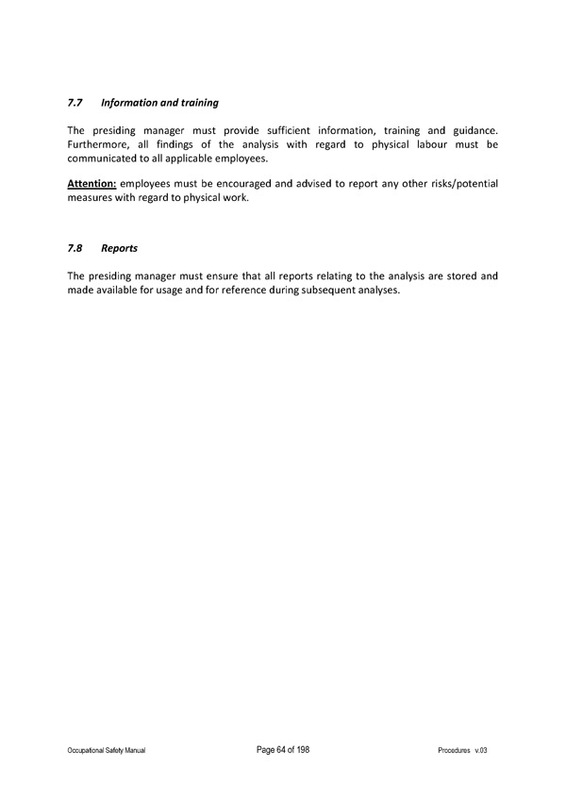 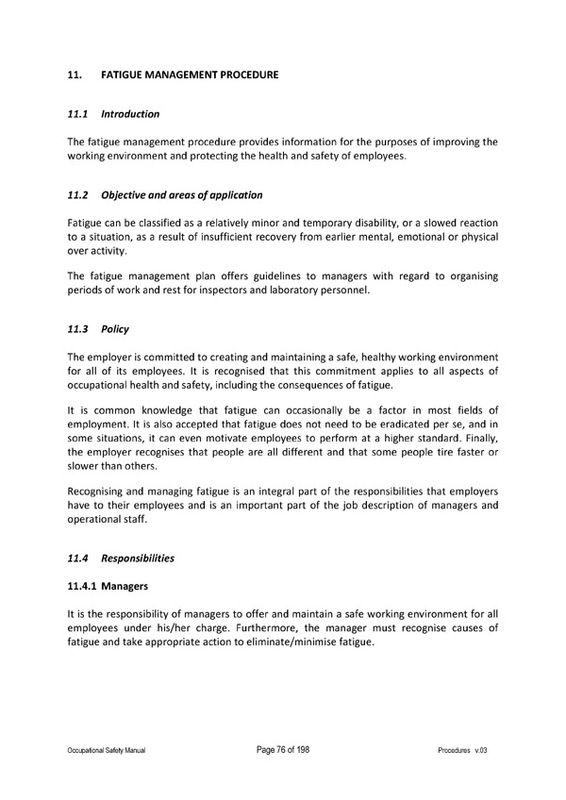 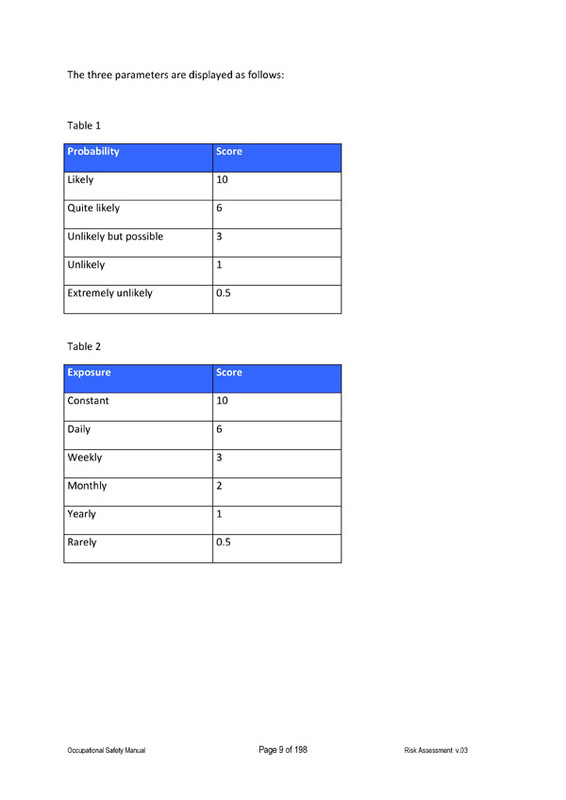 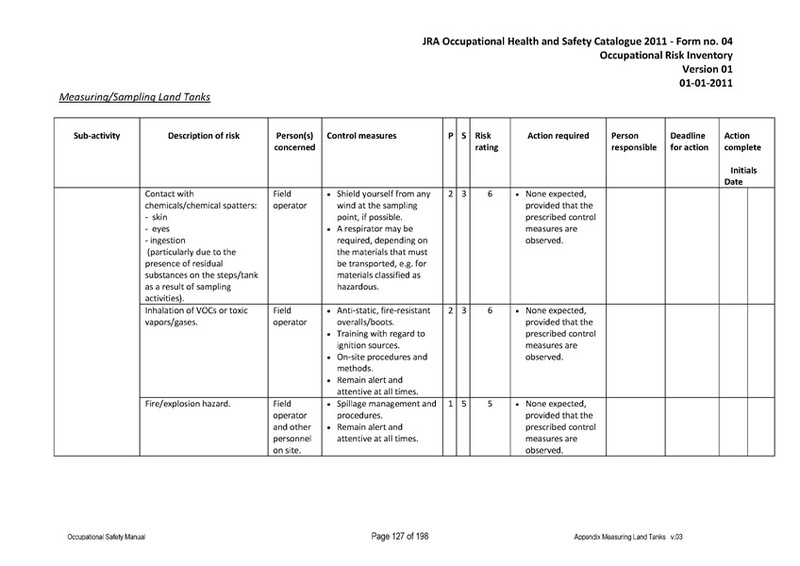 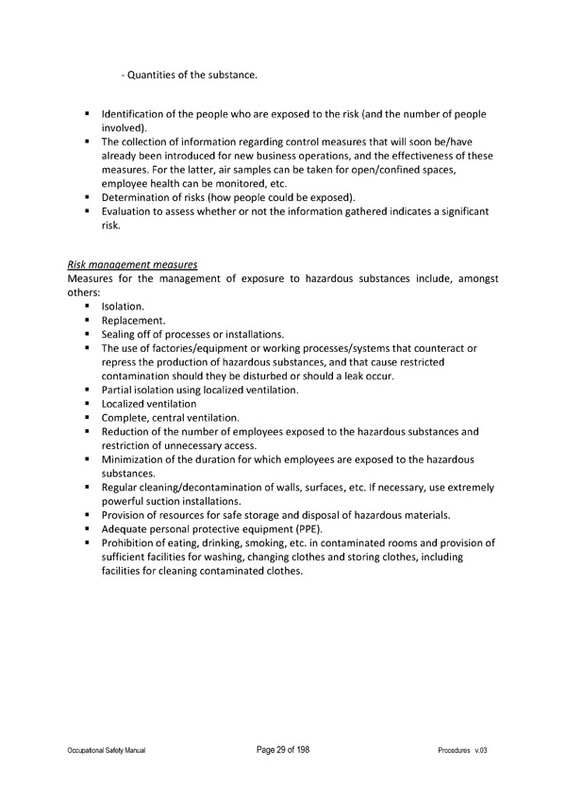 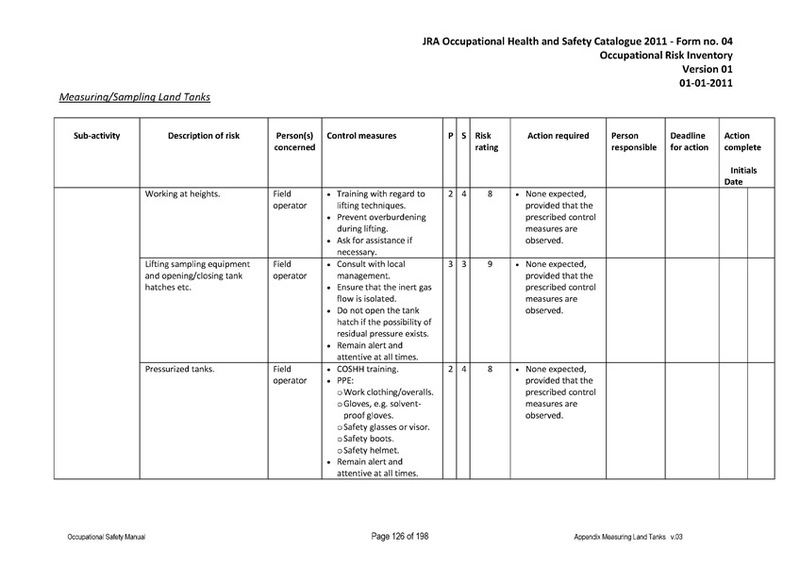 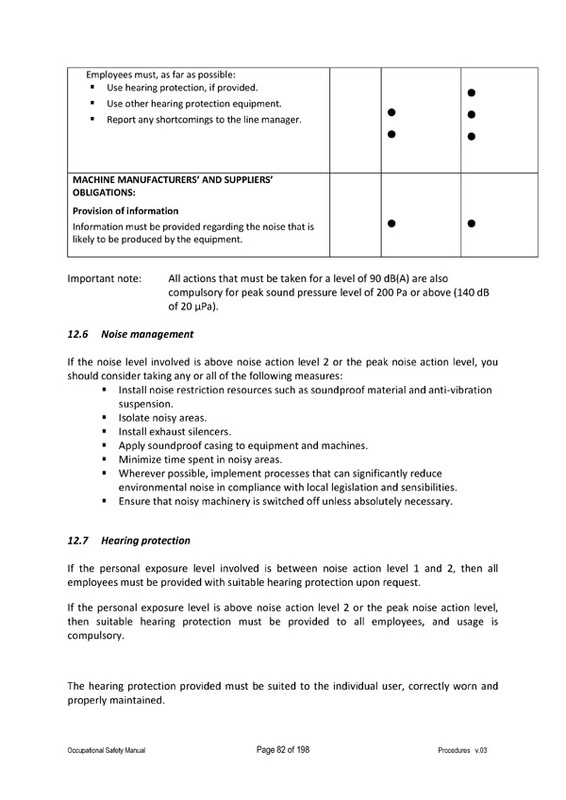 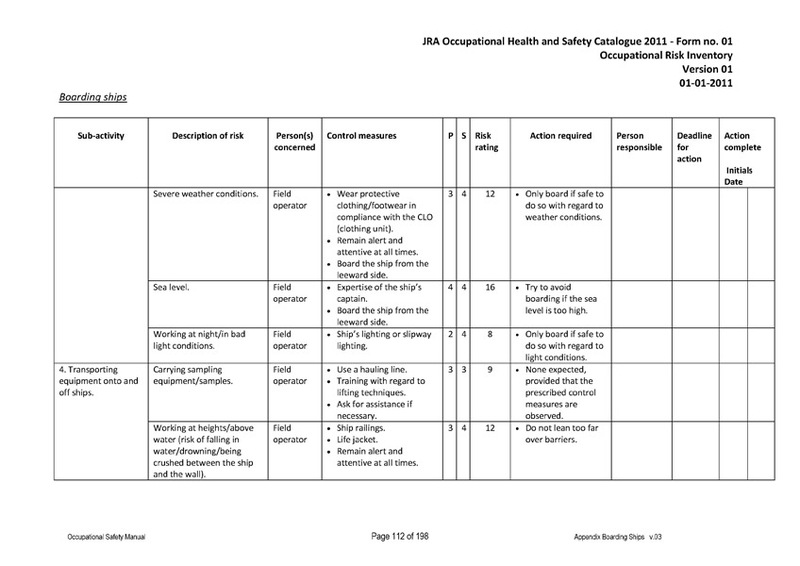 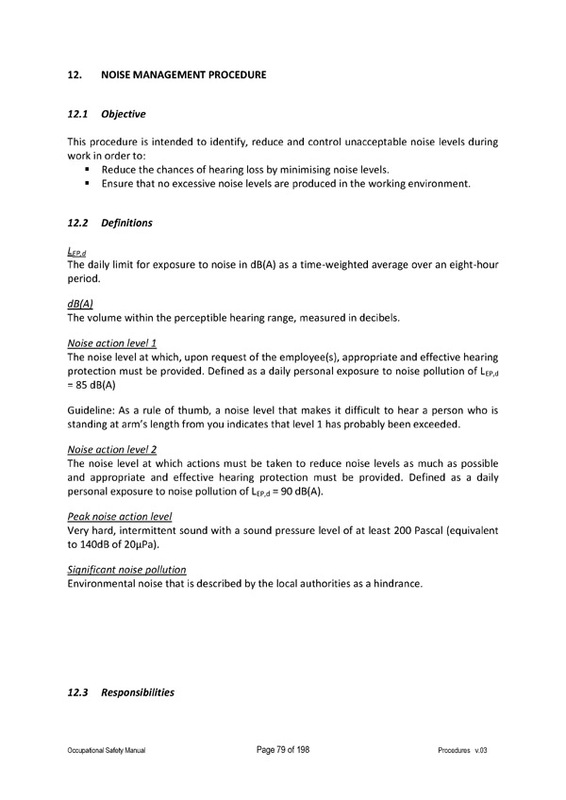 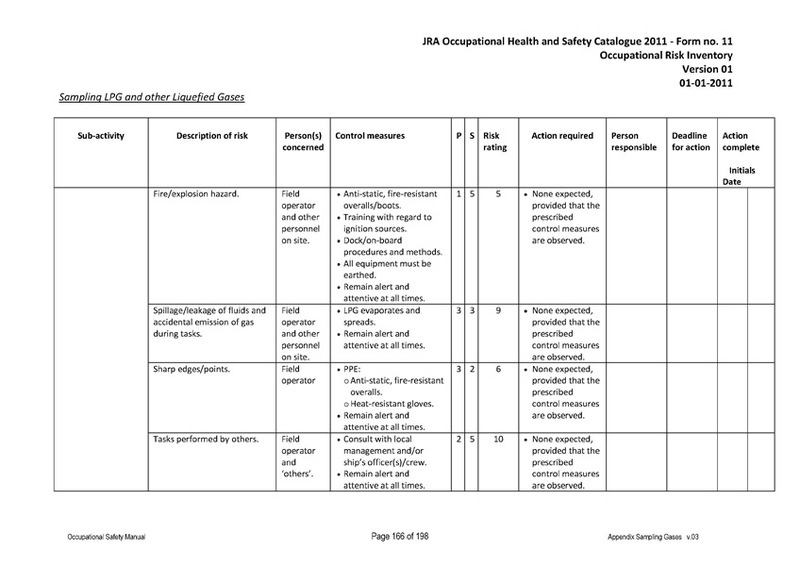 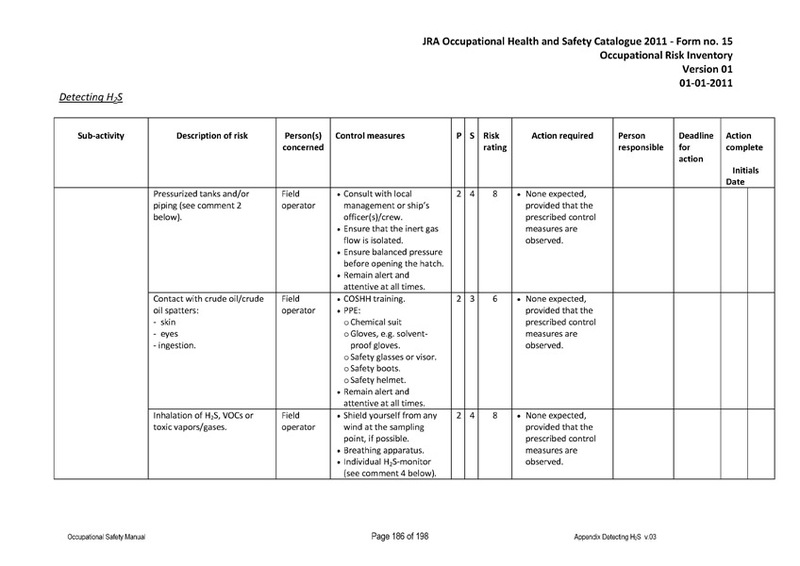 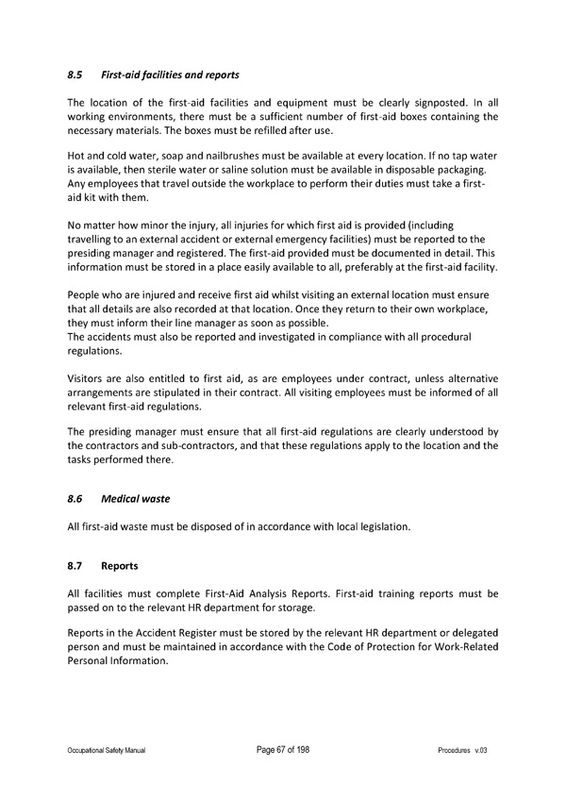 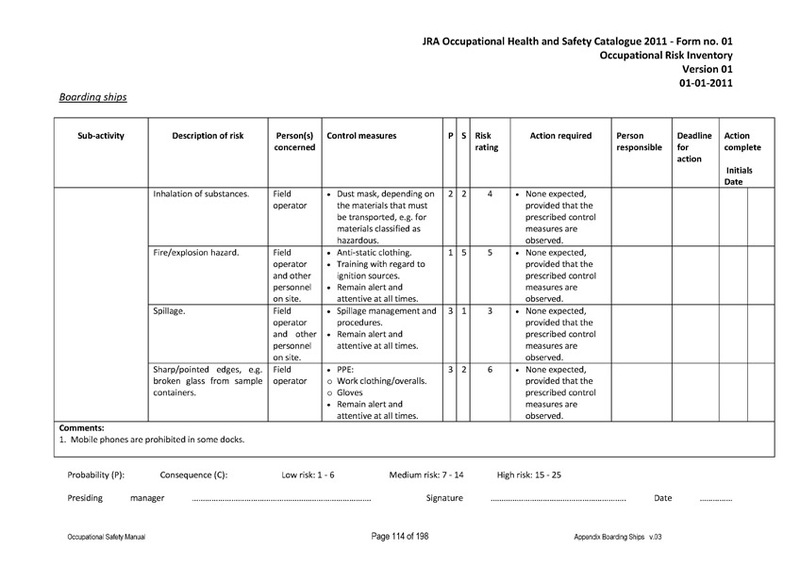 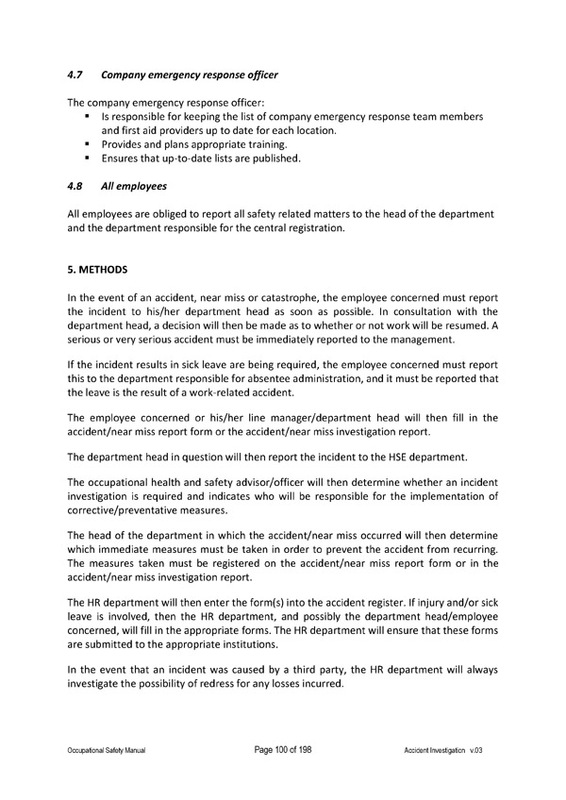 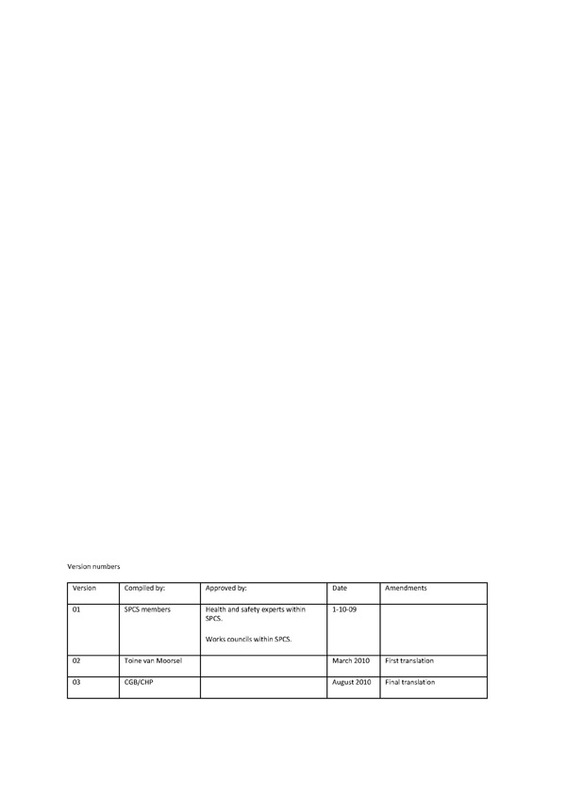 Part of the programme is our Occupational Health and Safety Catalogue but on the other hand we want to be the central point of contact for occupational health and safety and safe conduct of surveyors in general. 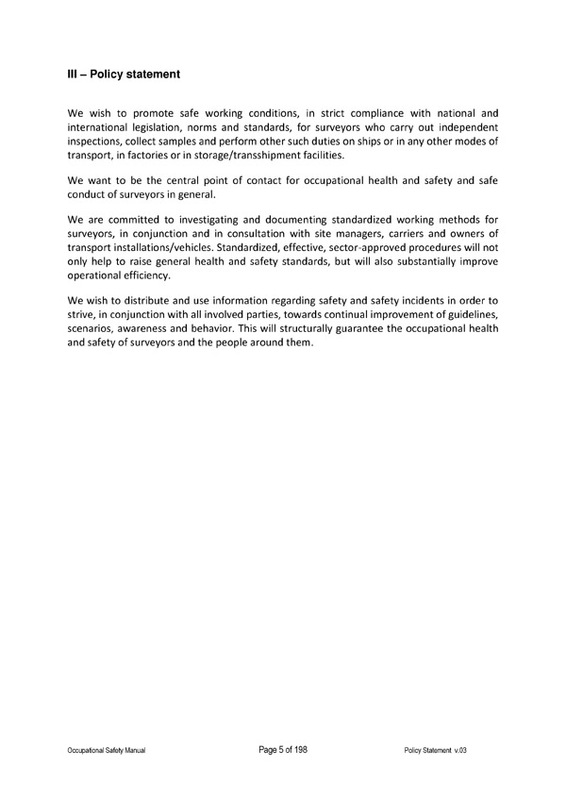 The different SPCS publications are intended to promote safe working conditions, in strict compliance with national and international legislation, norms and standards.